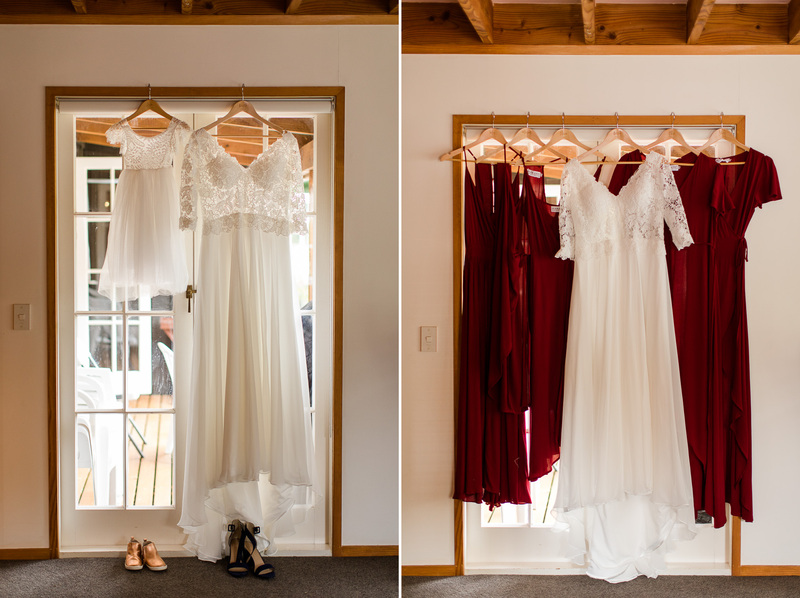 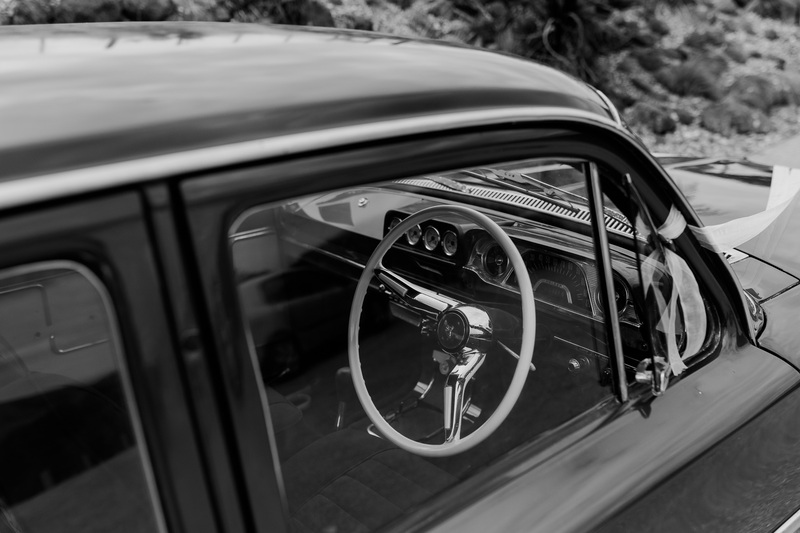 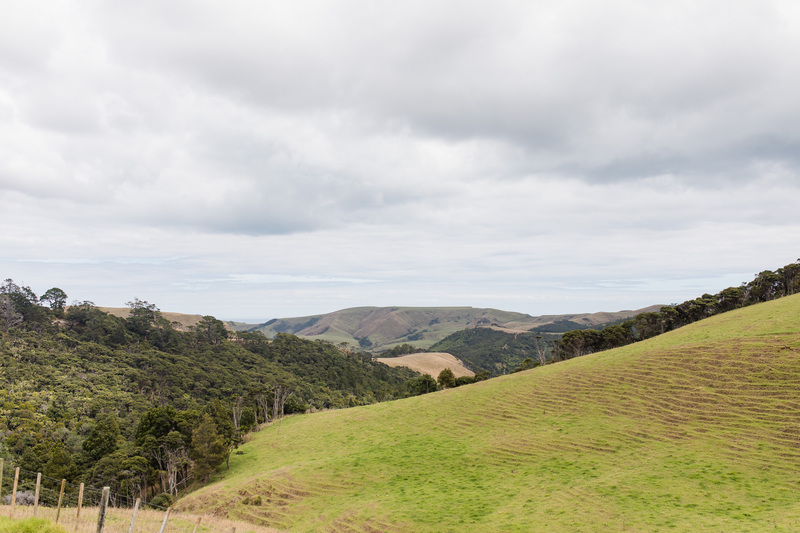 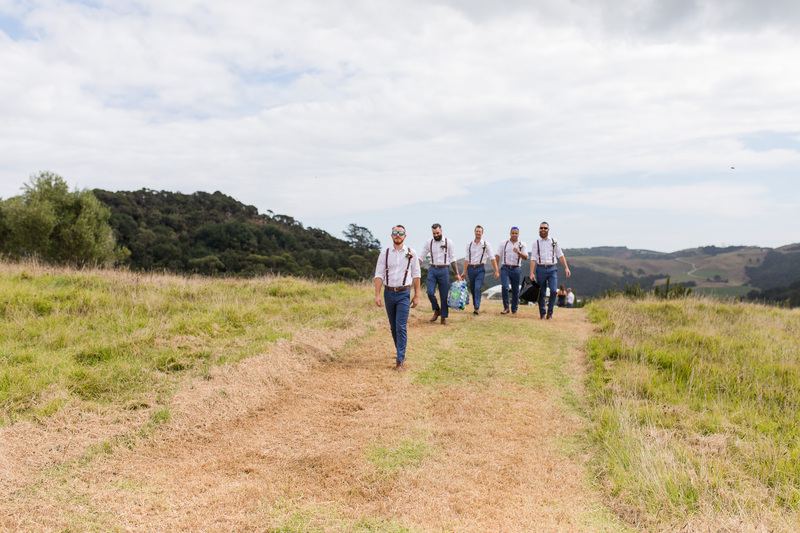 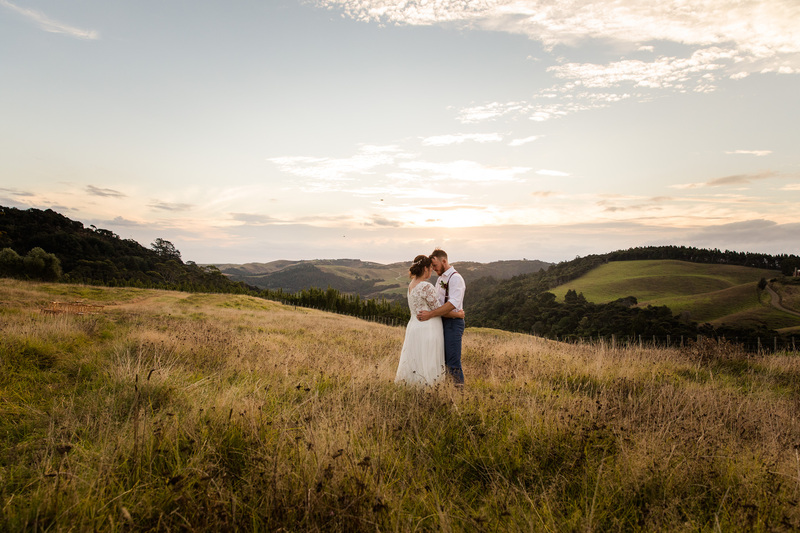 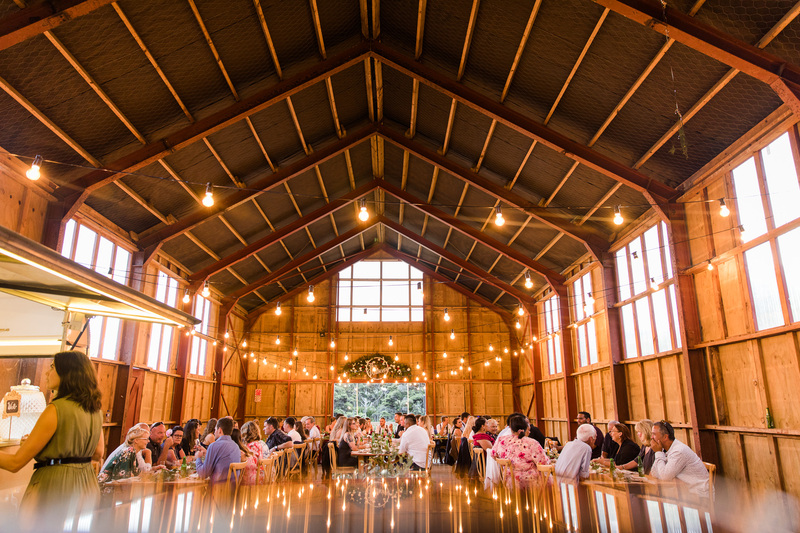 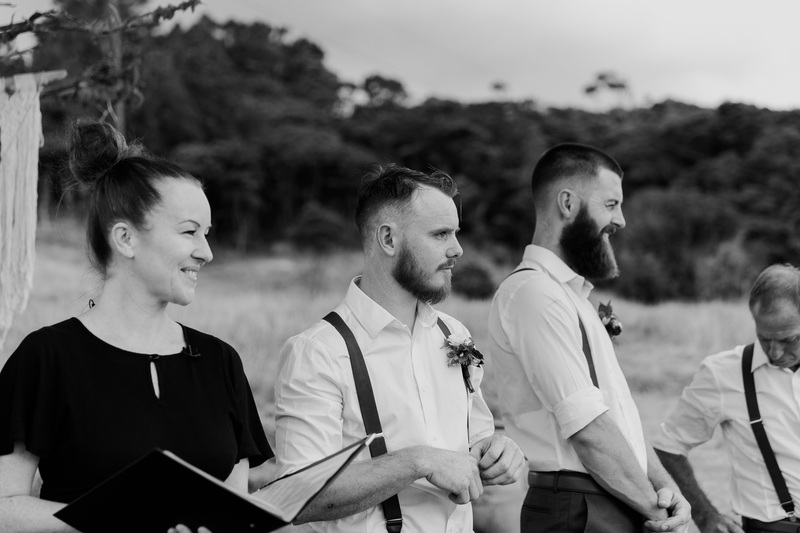 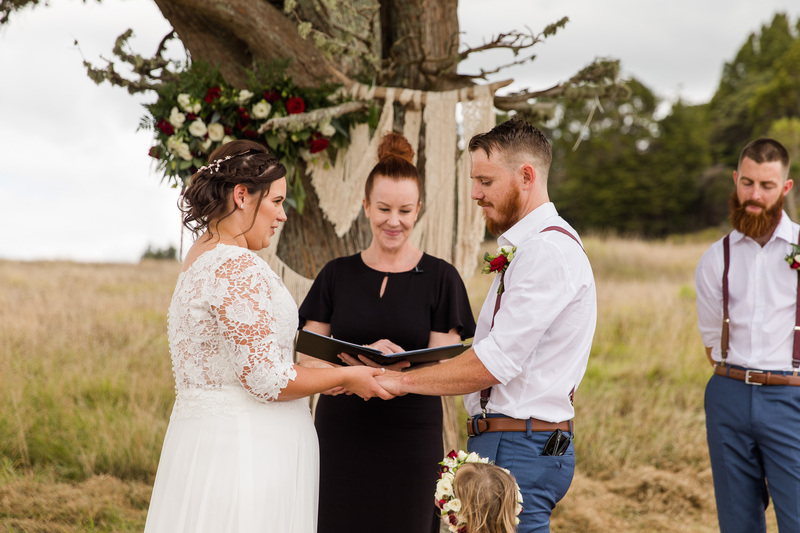 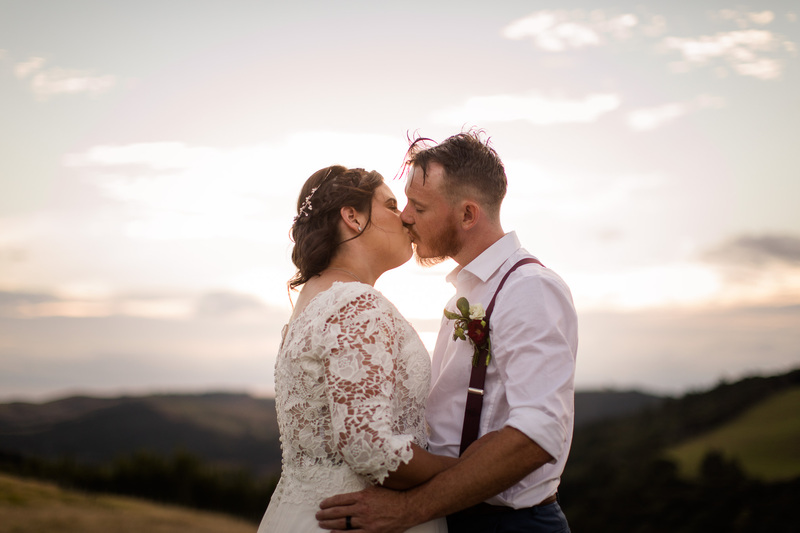 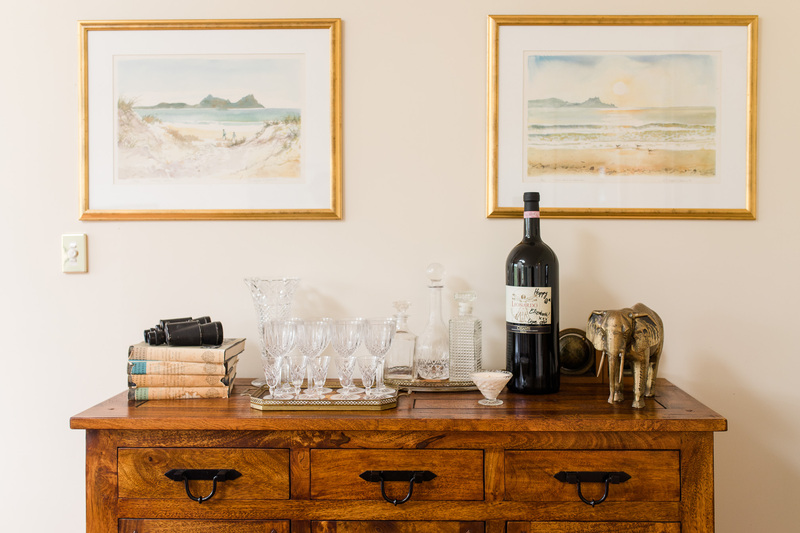 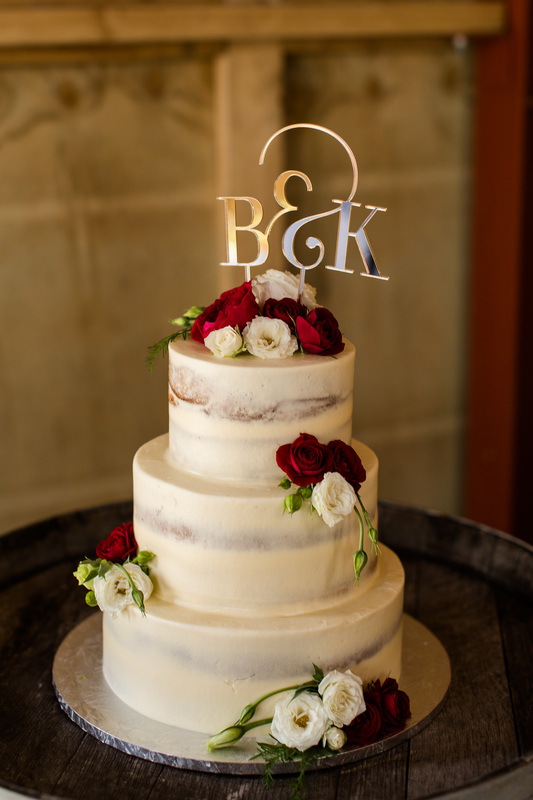 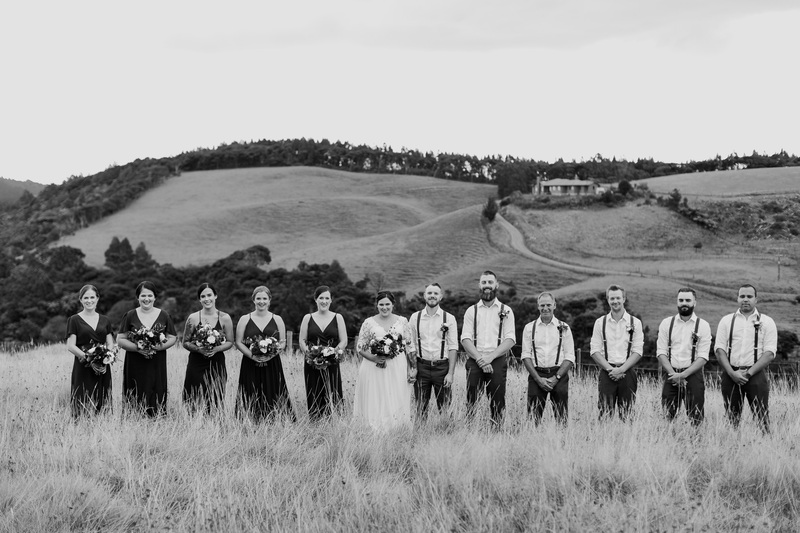 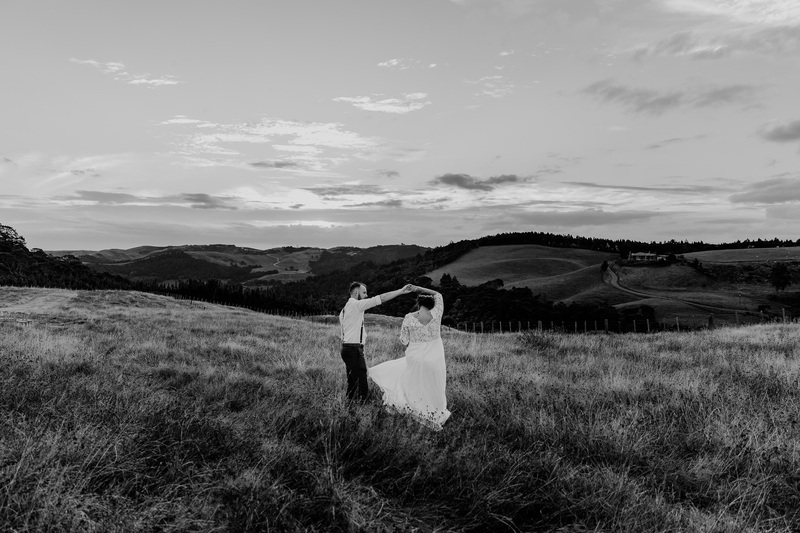 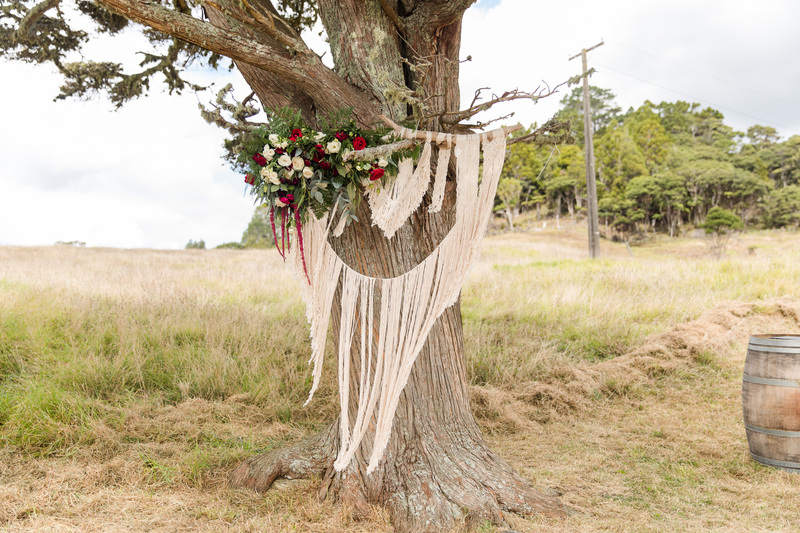 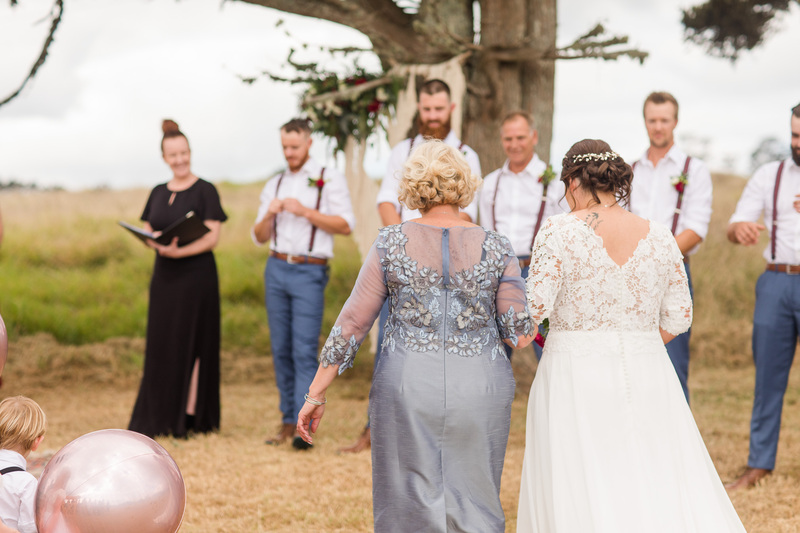 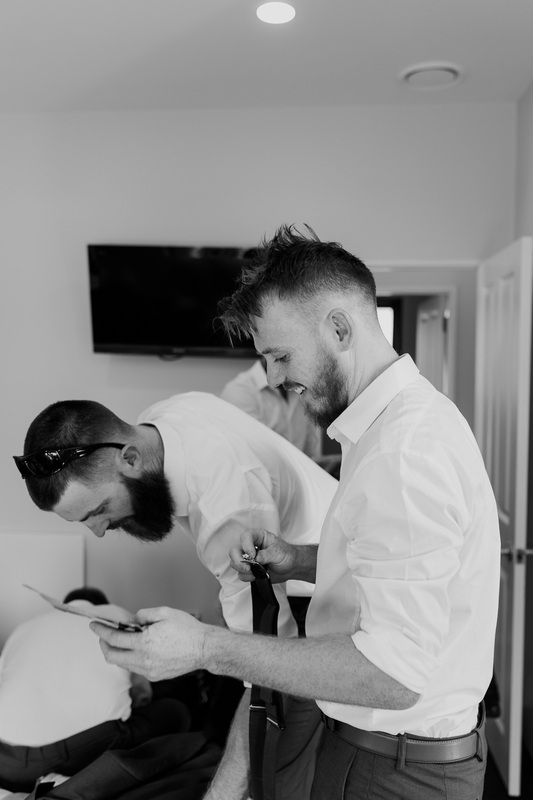 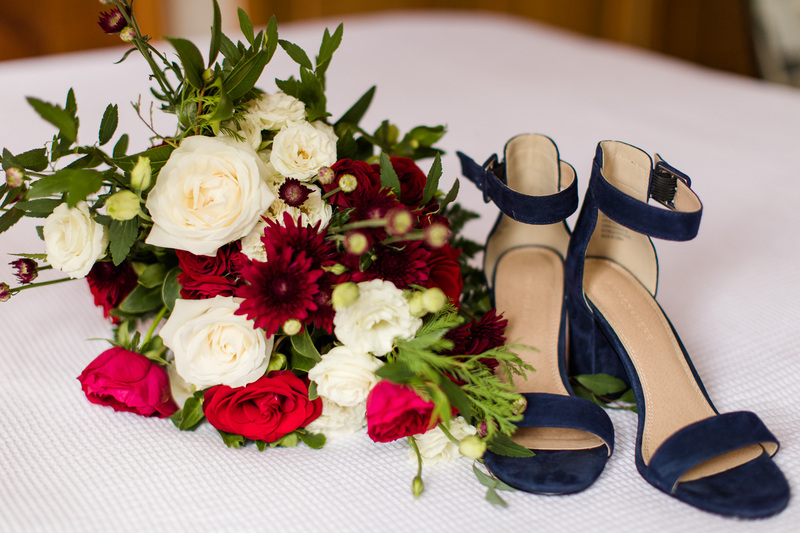 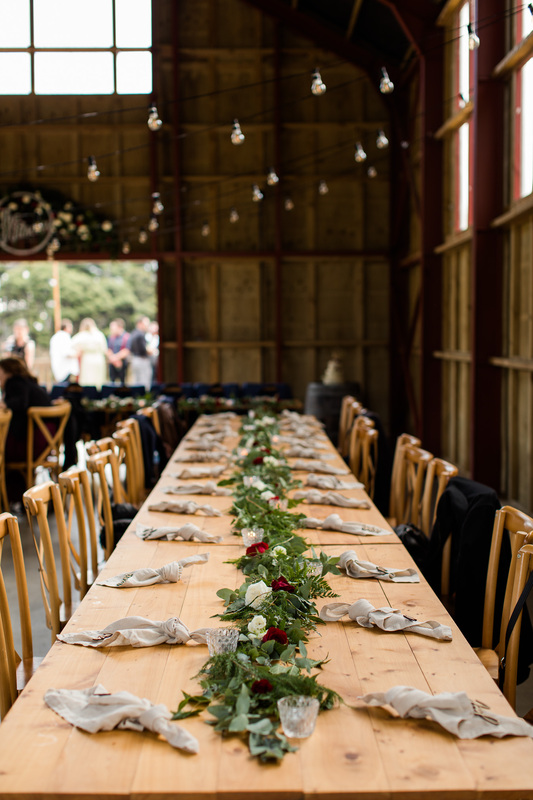 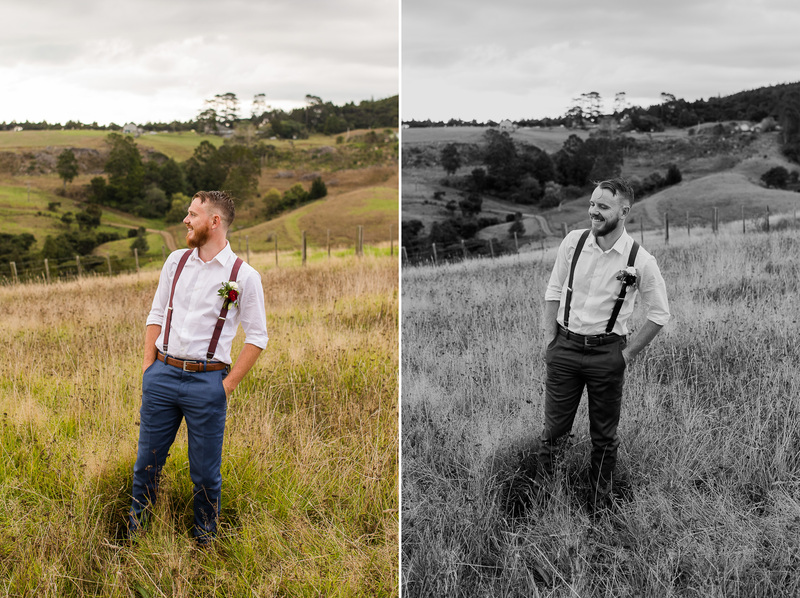 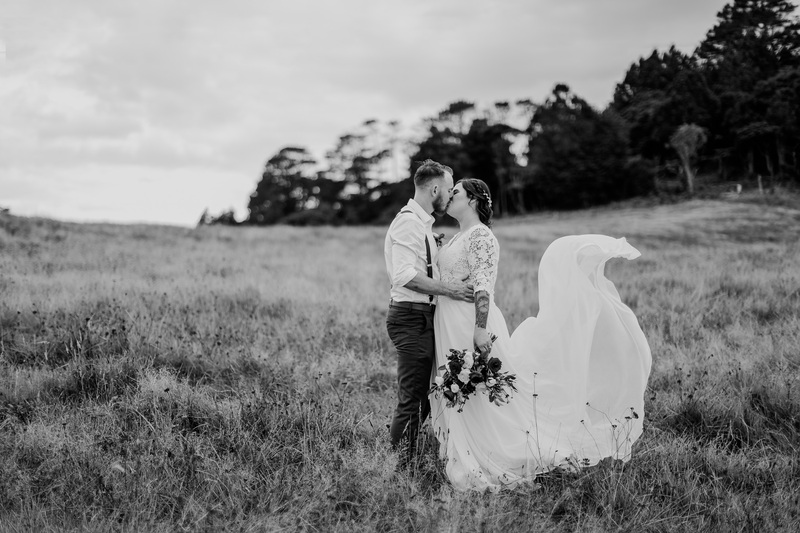 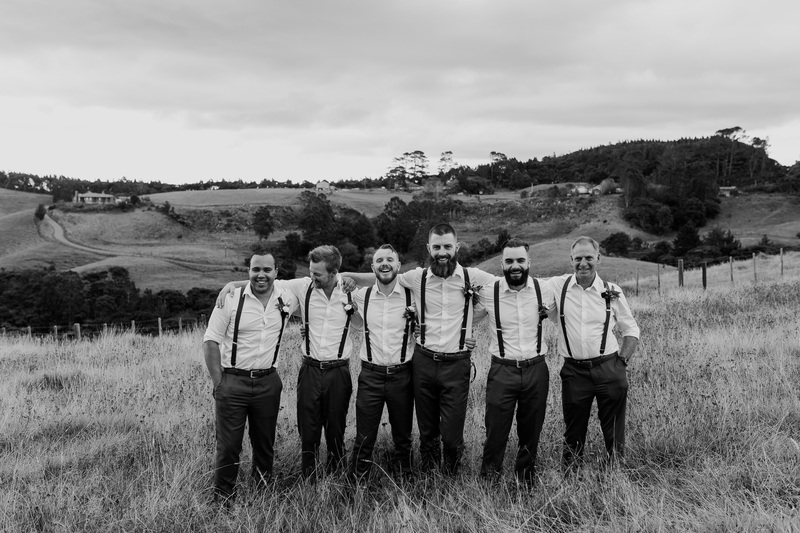 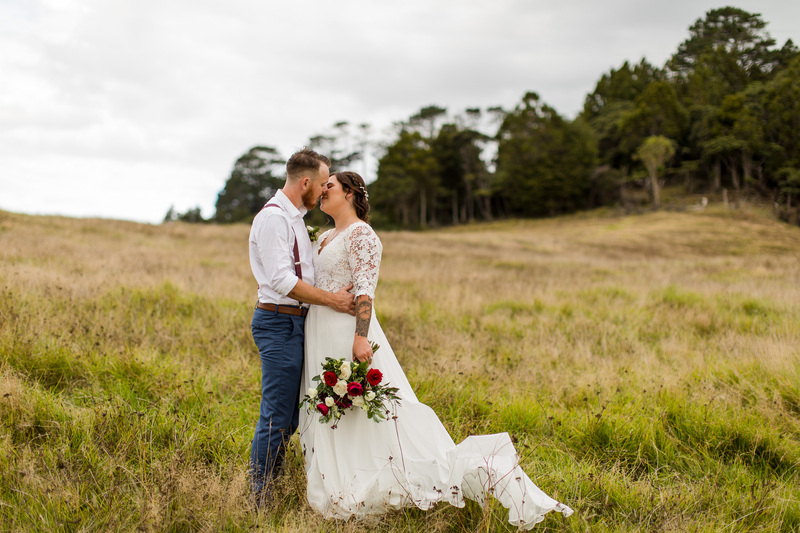 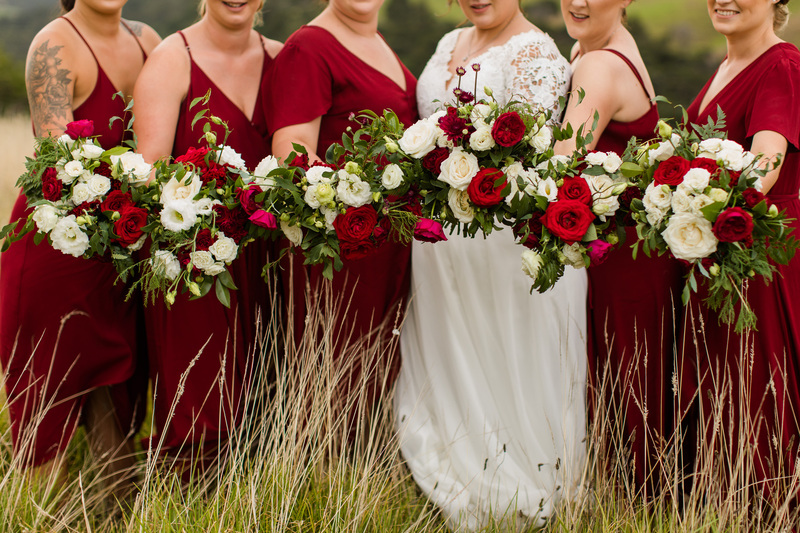 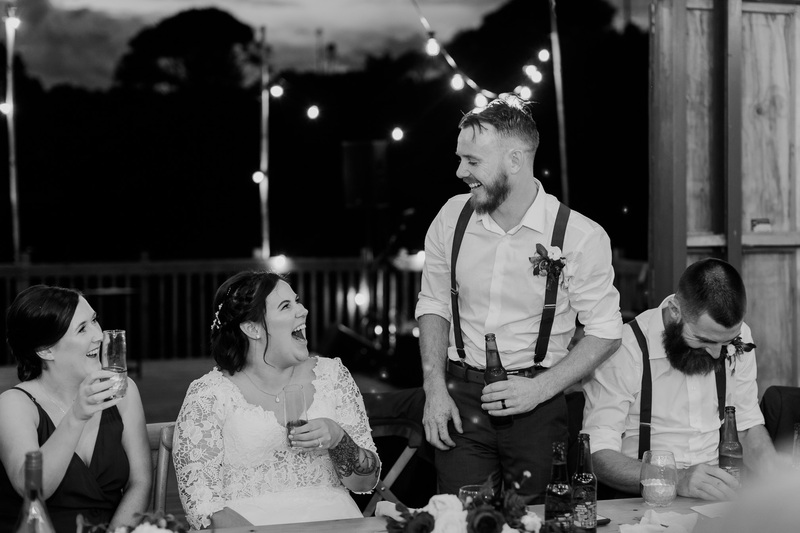 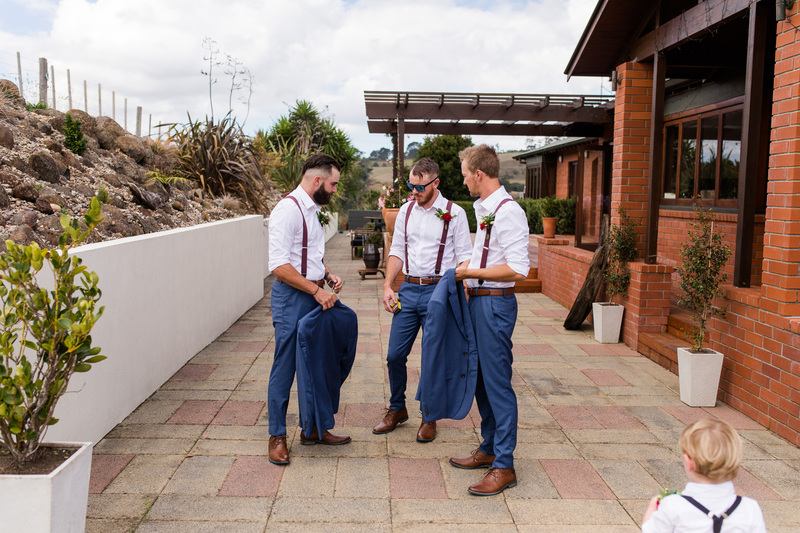 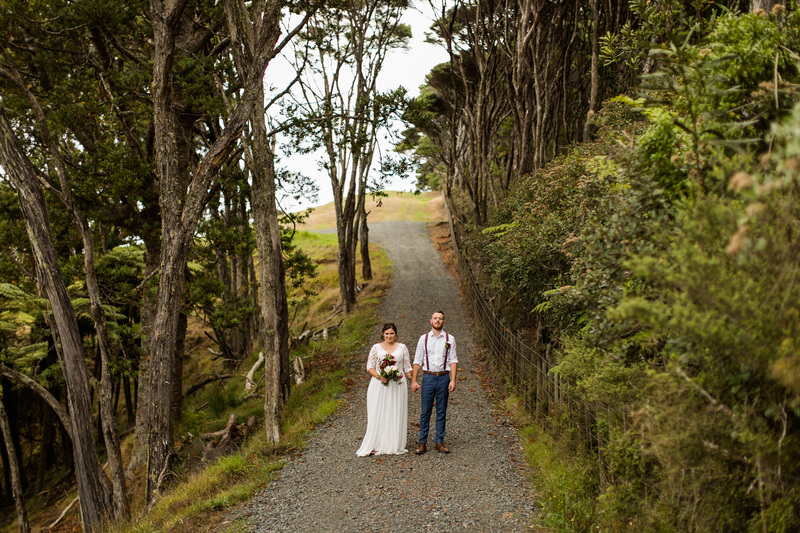 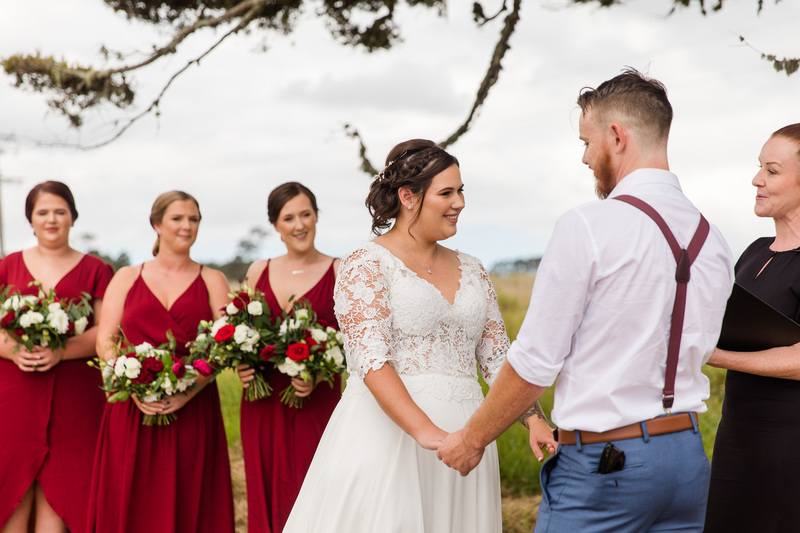 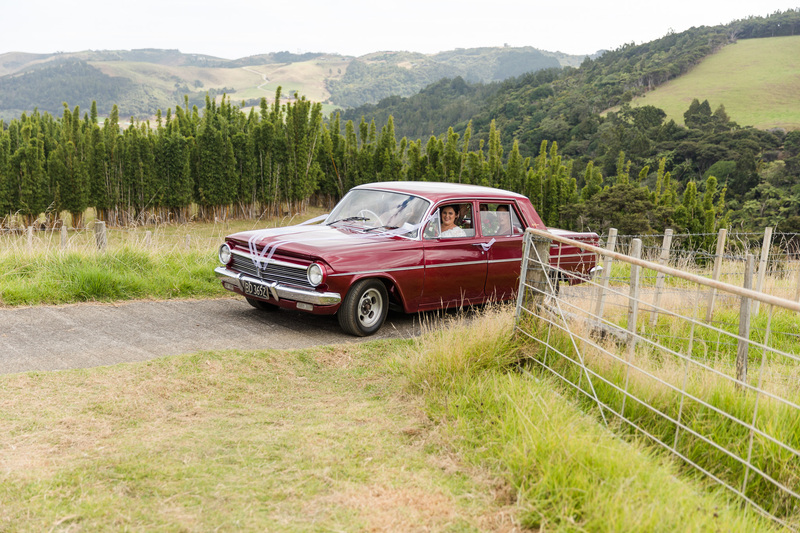 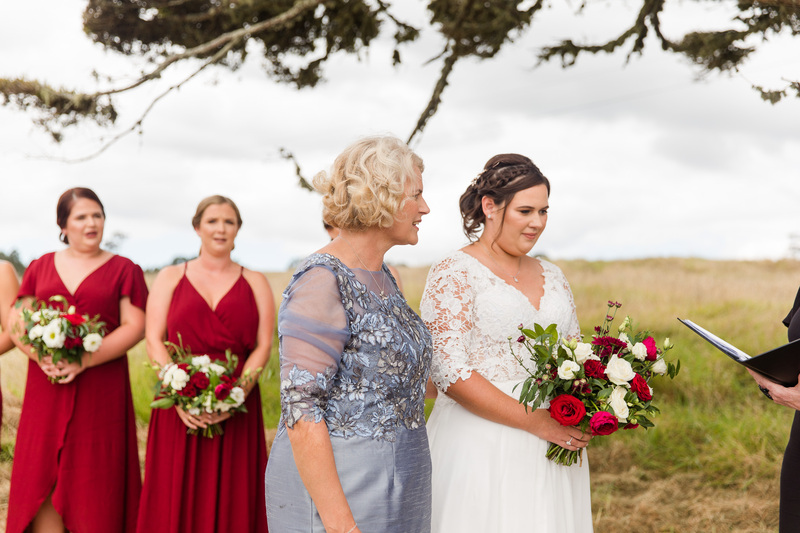 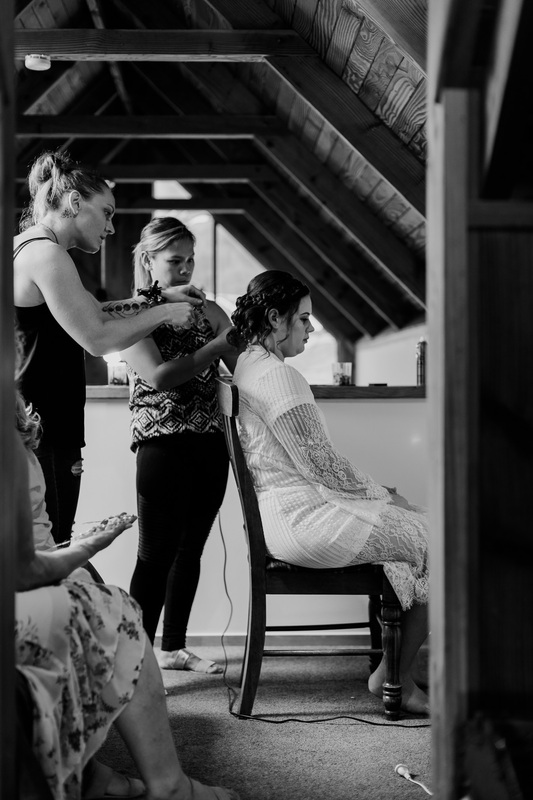 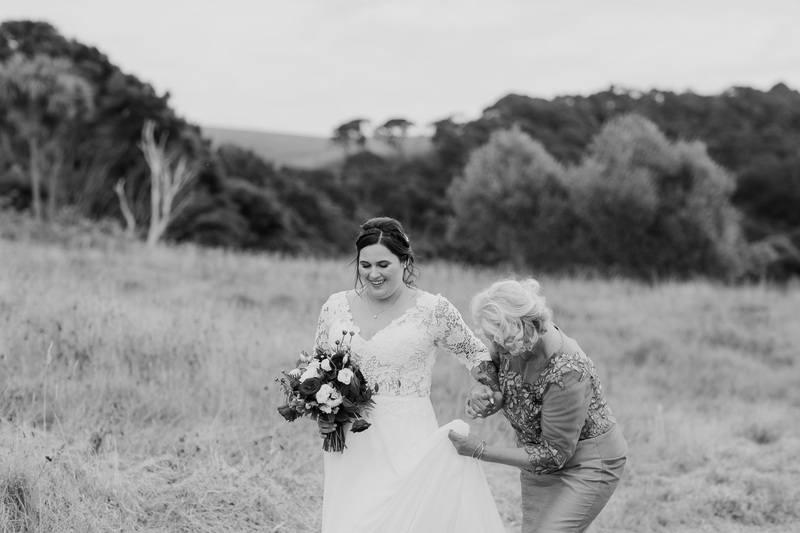 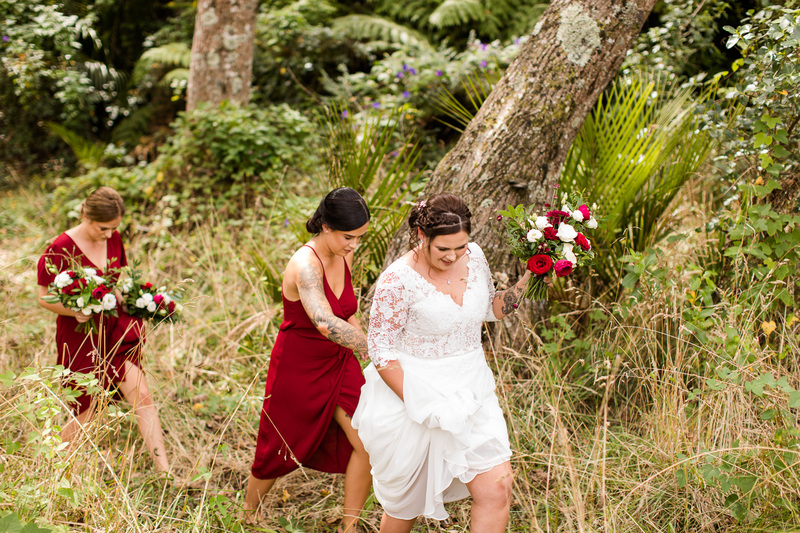 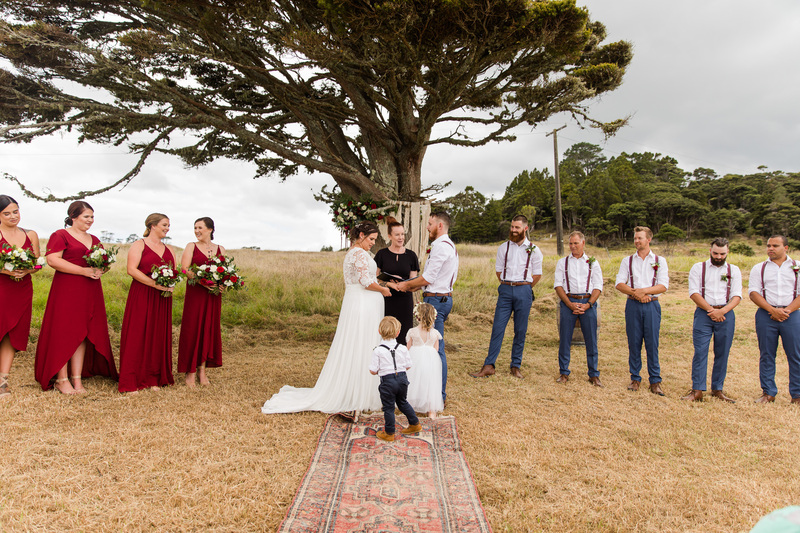 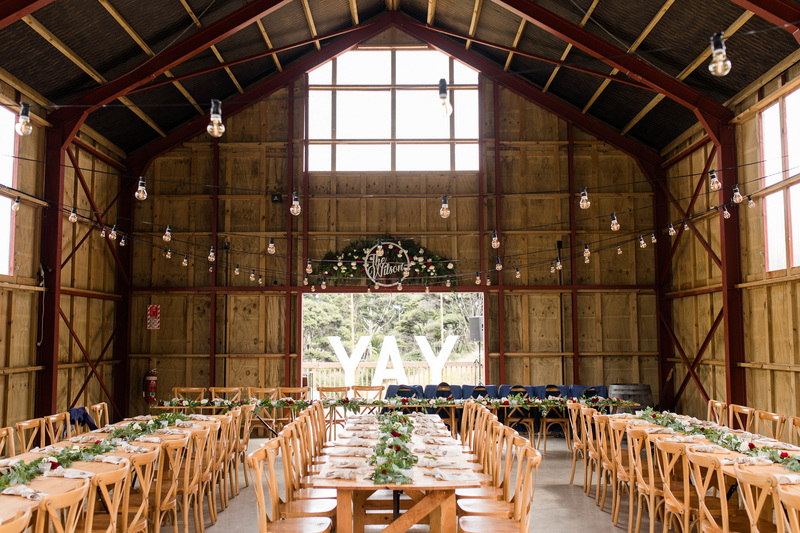 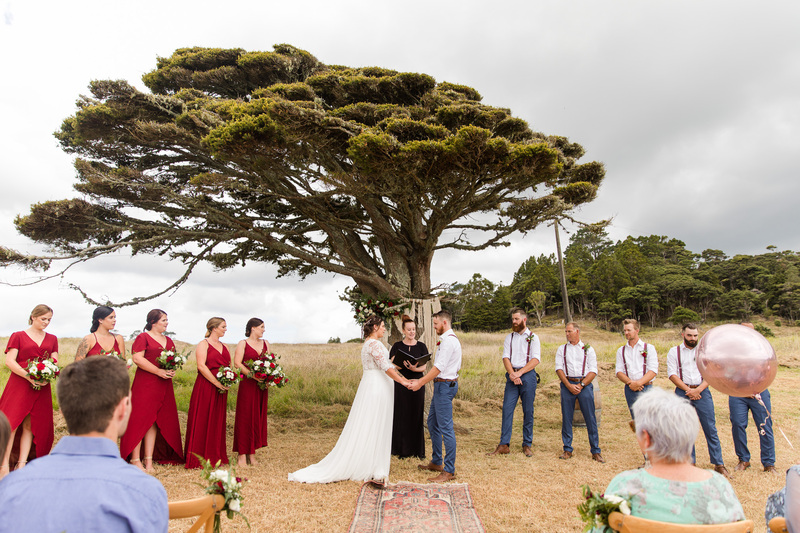 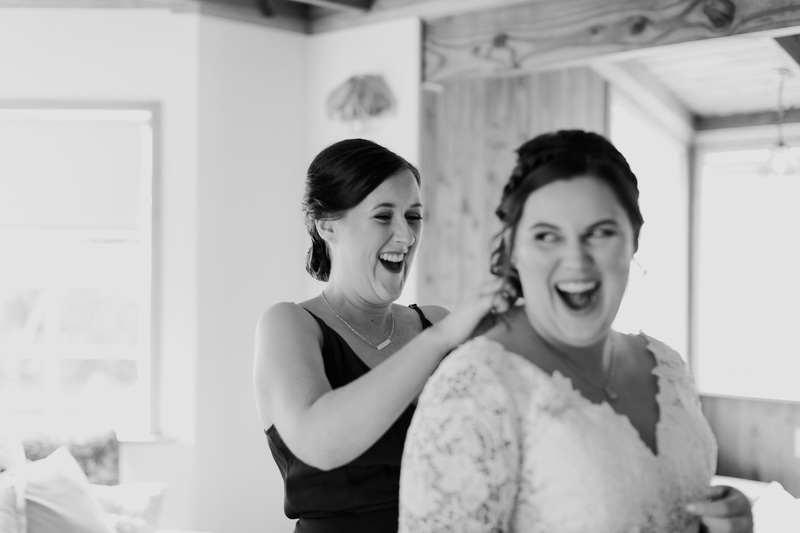 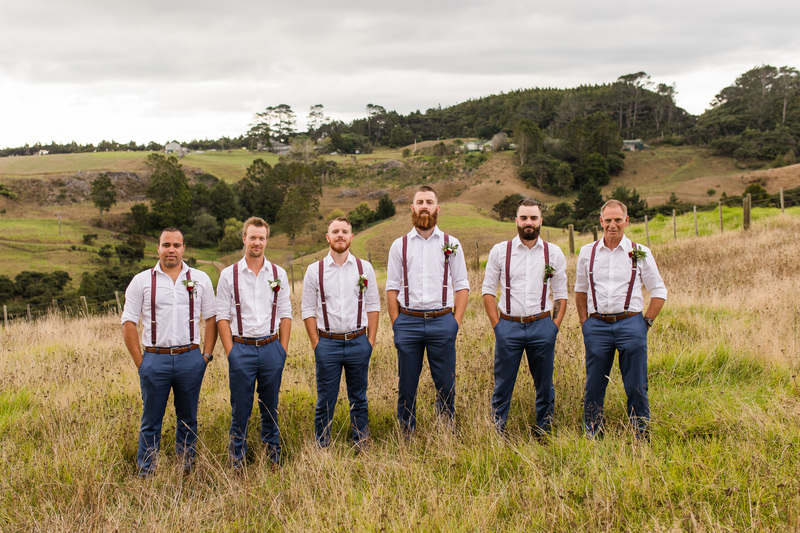 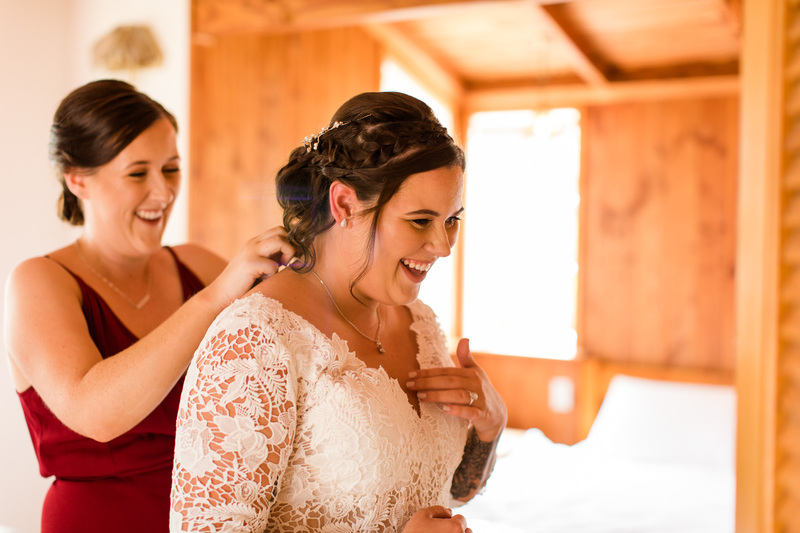 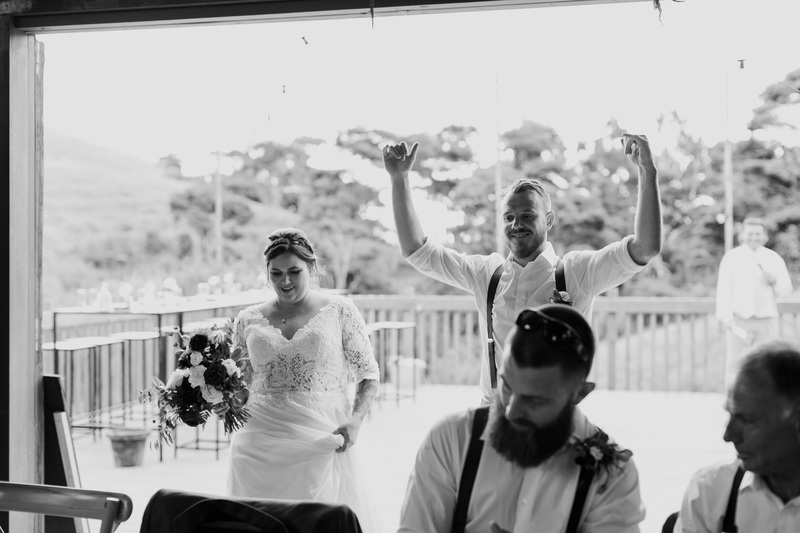 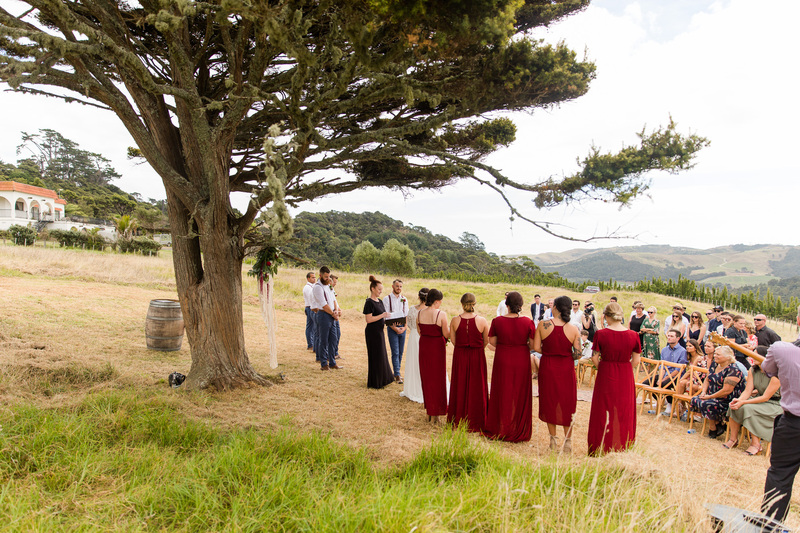 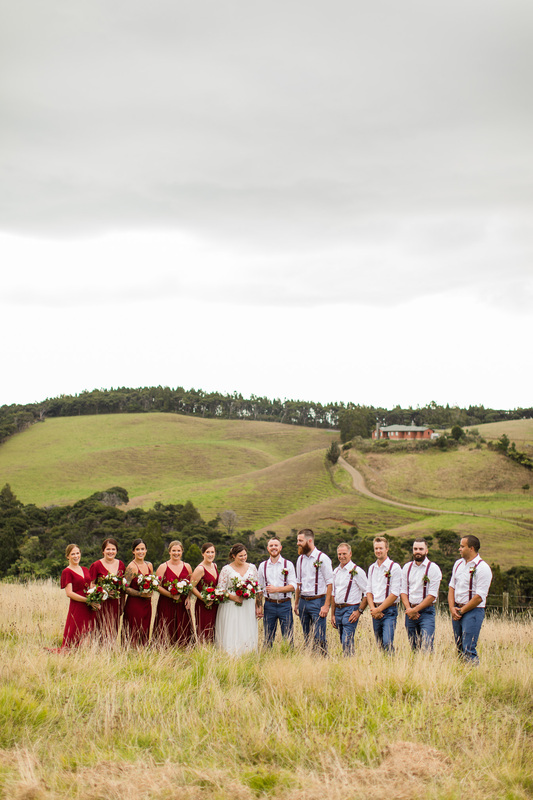 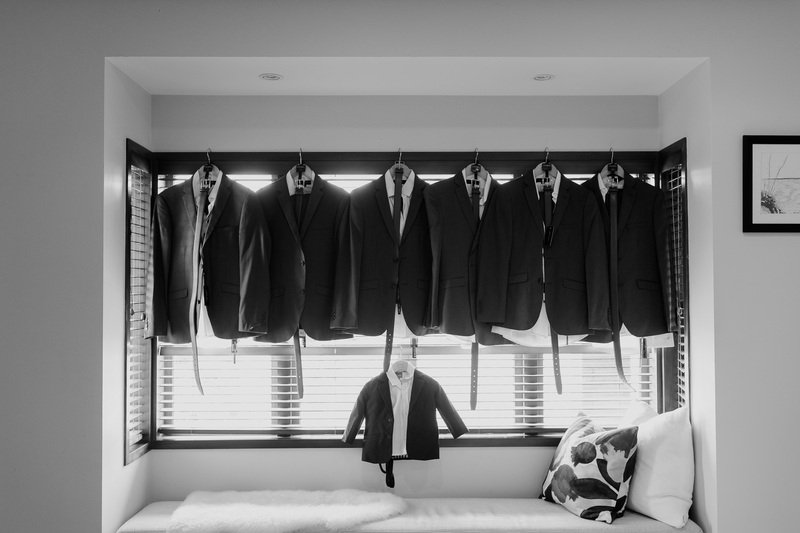 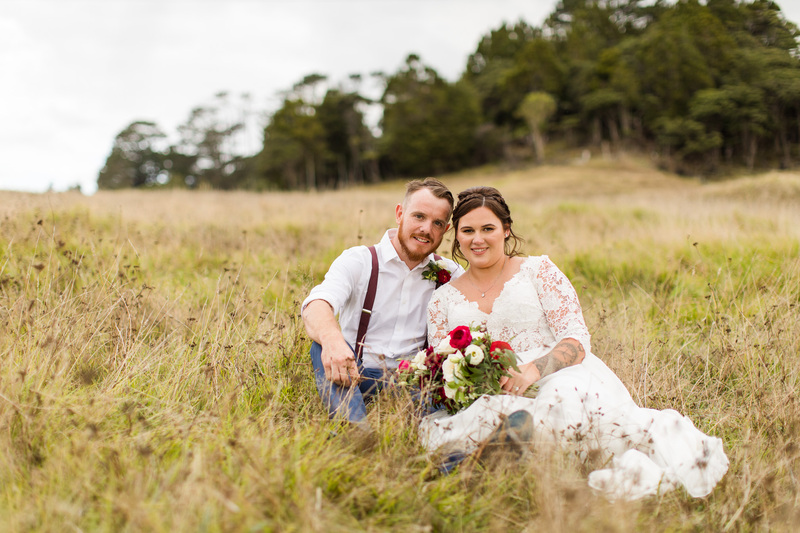 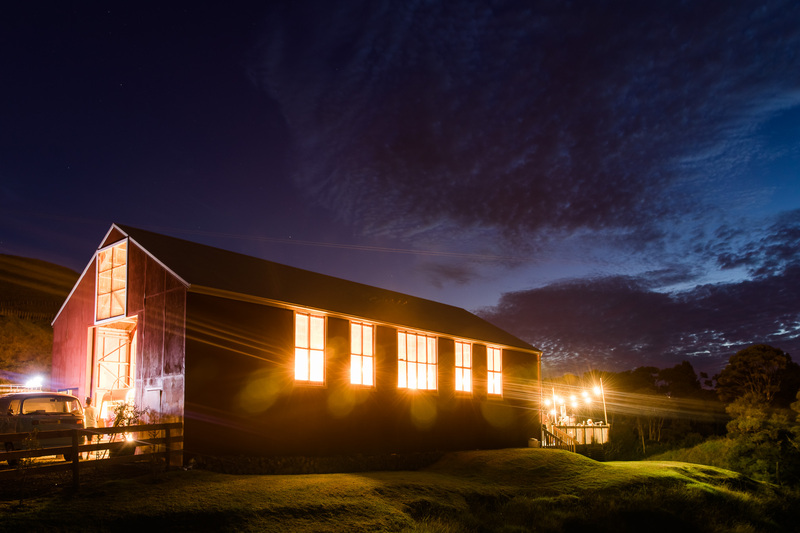 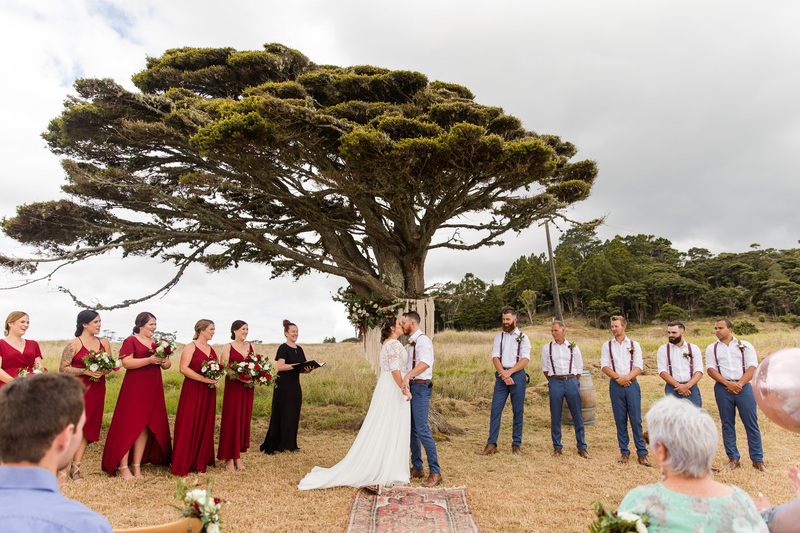 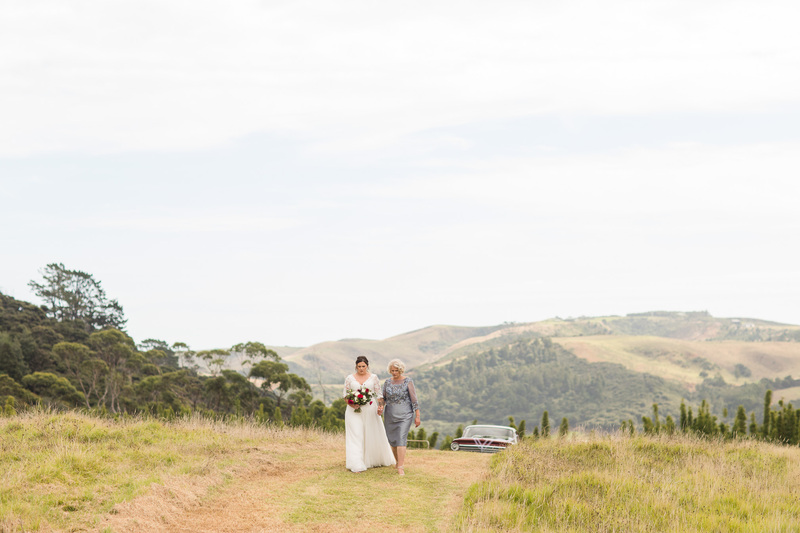 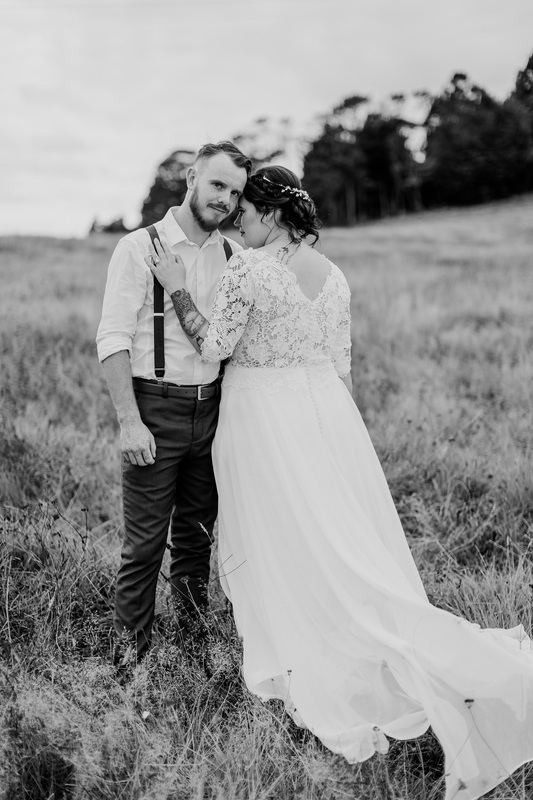 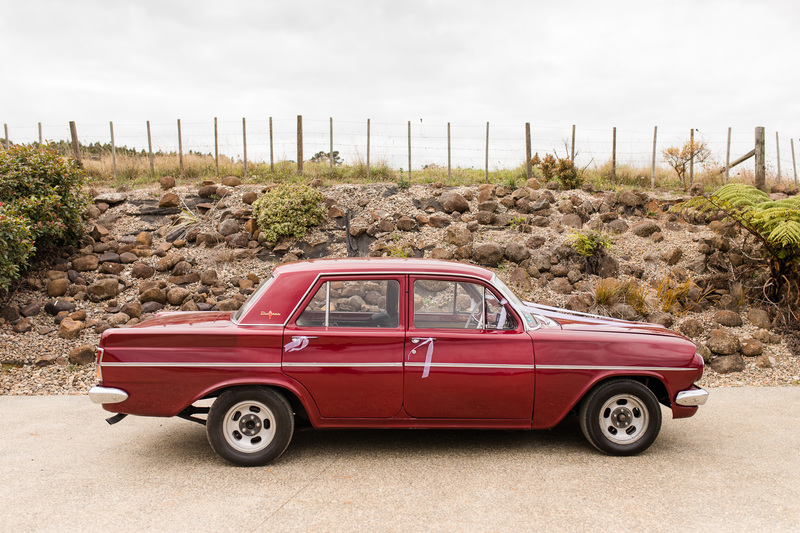 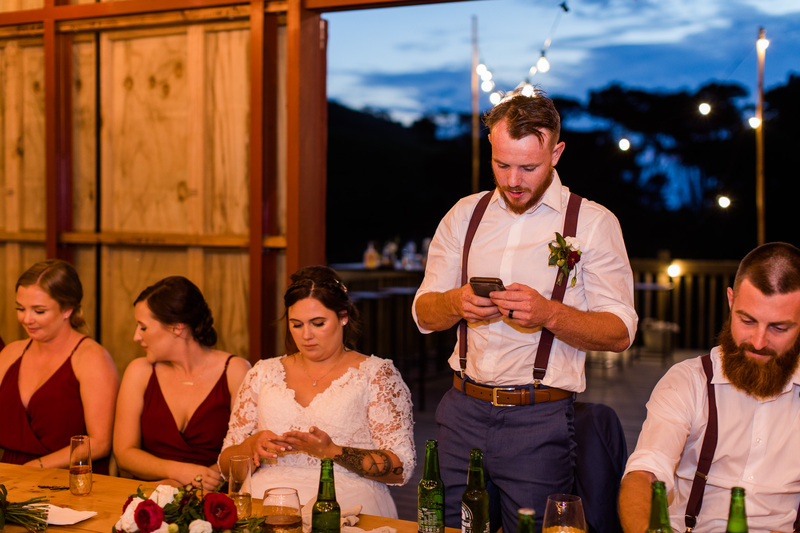 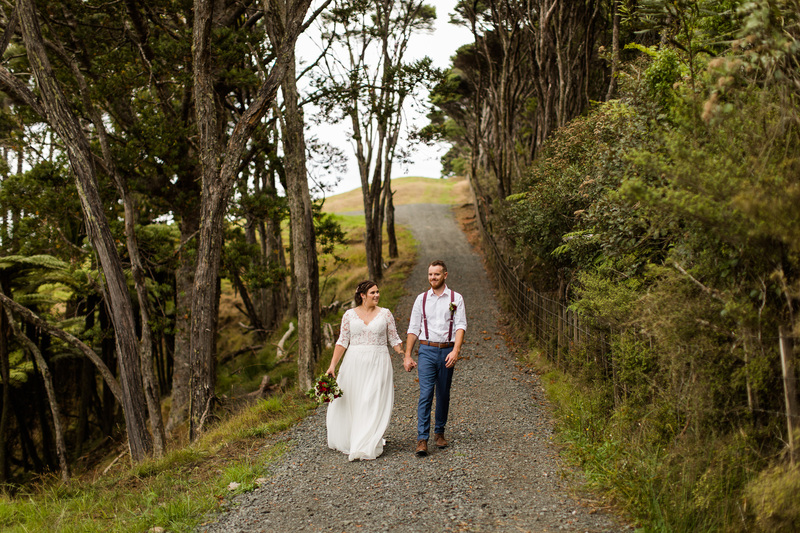 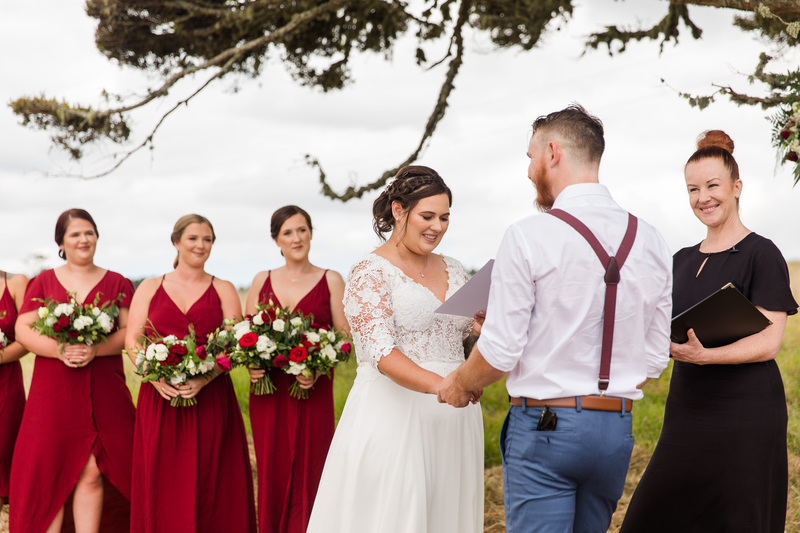 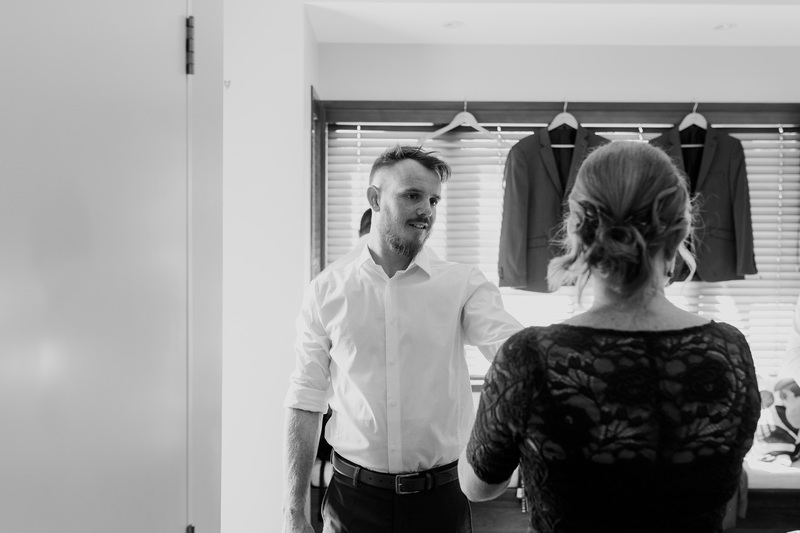 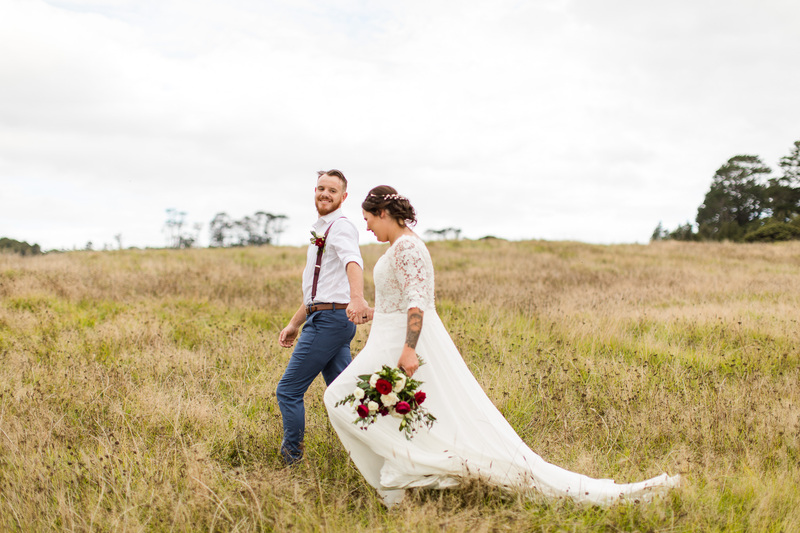 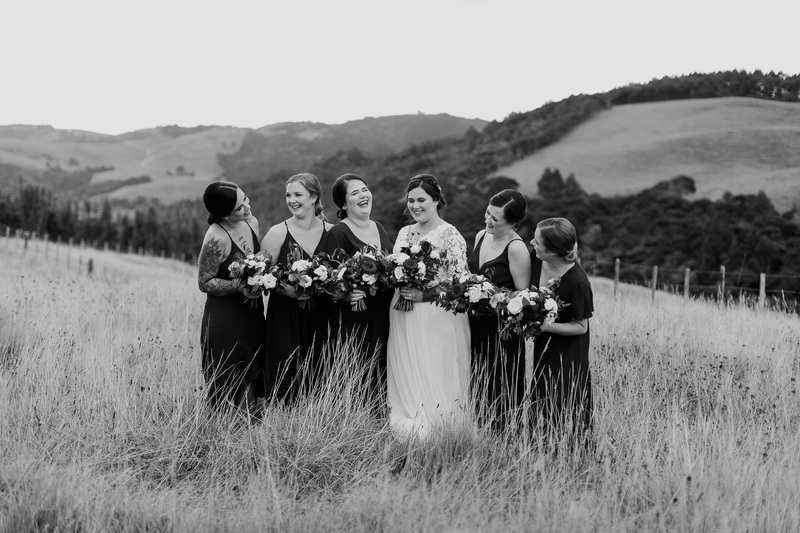 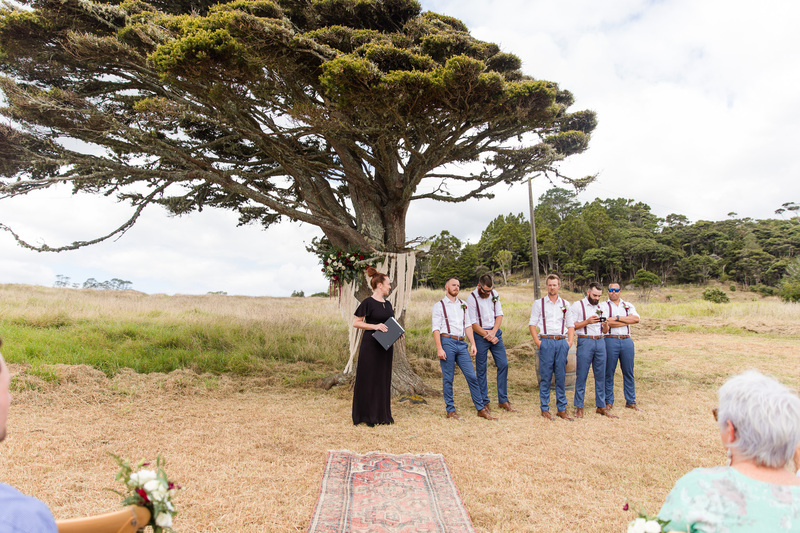 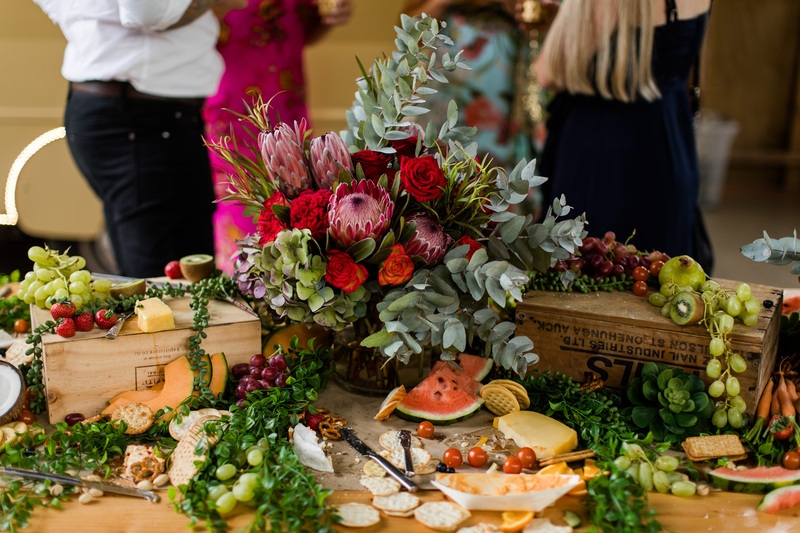 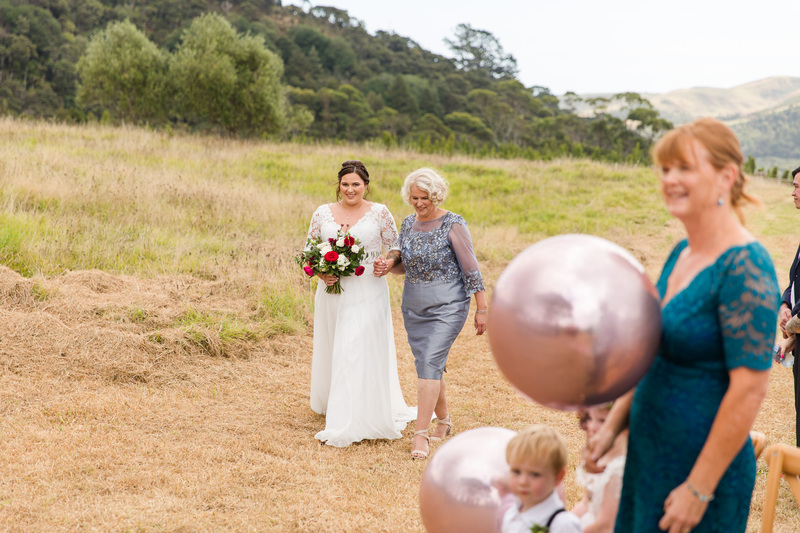 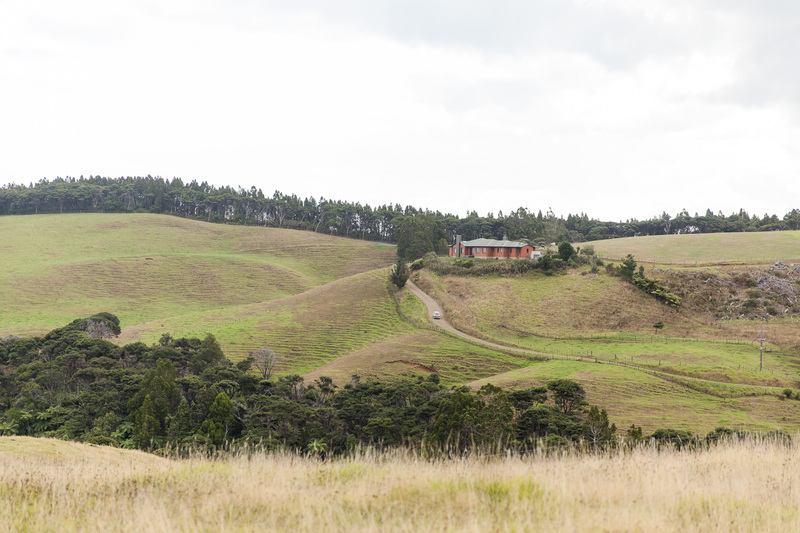 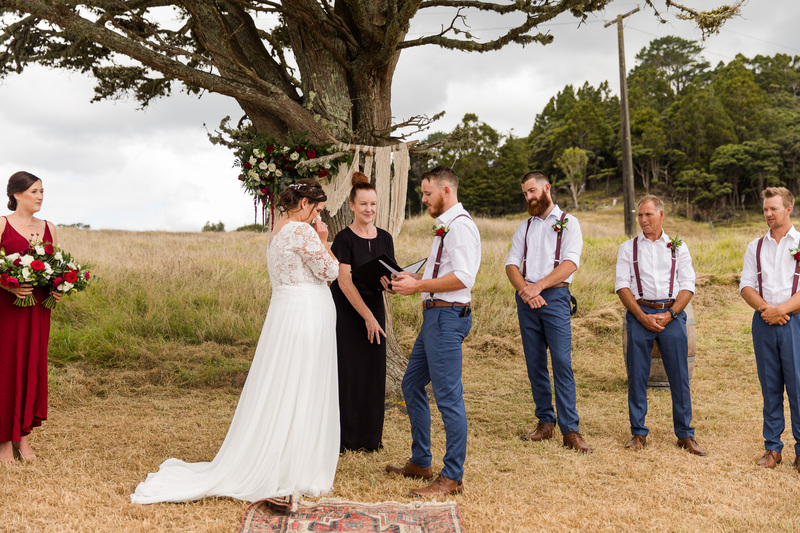 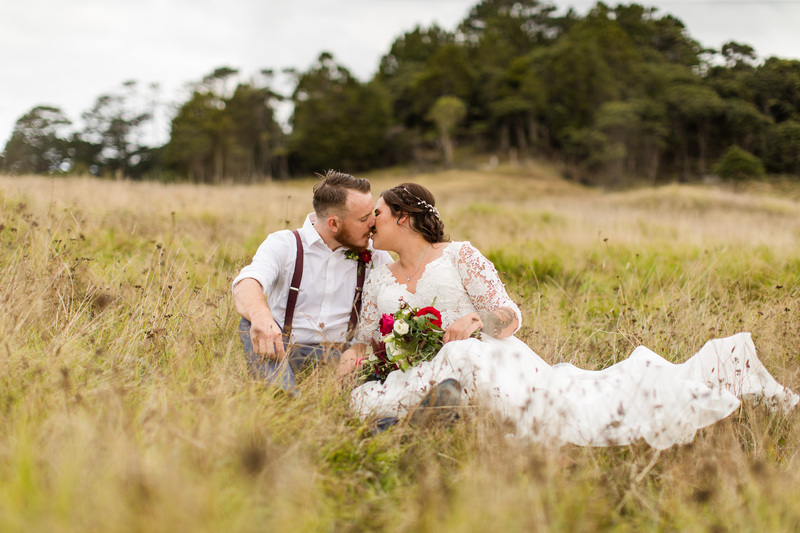 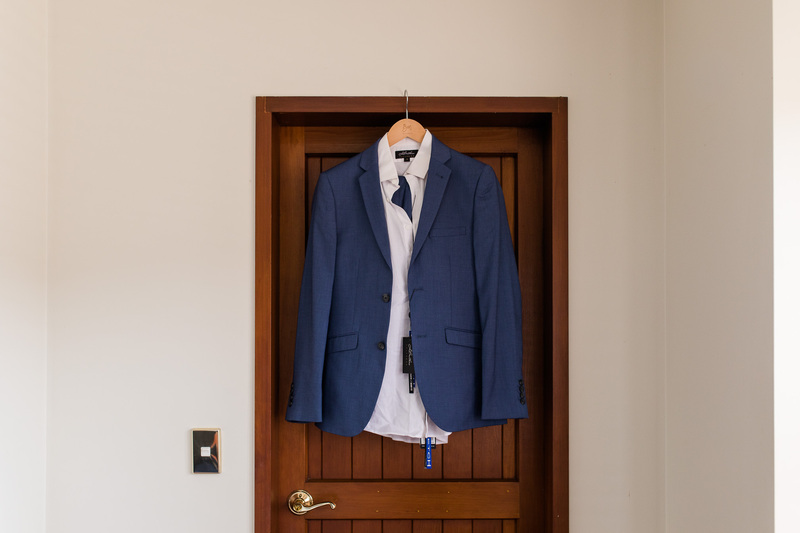 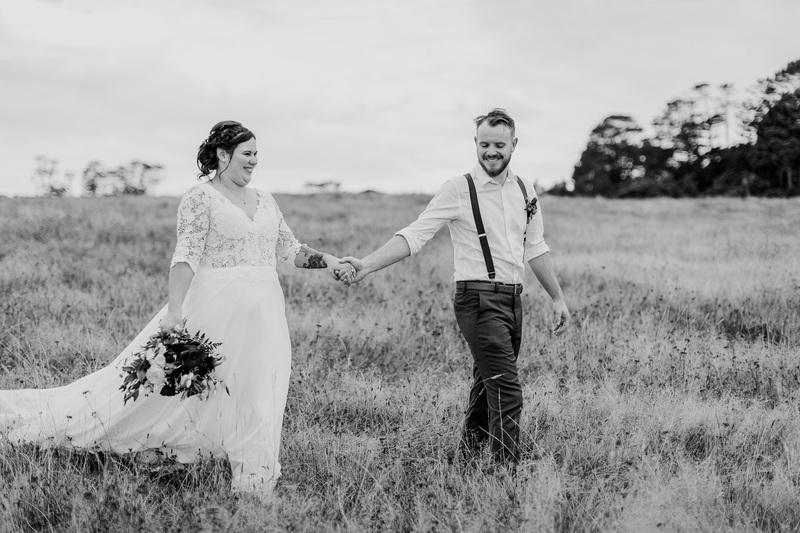 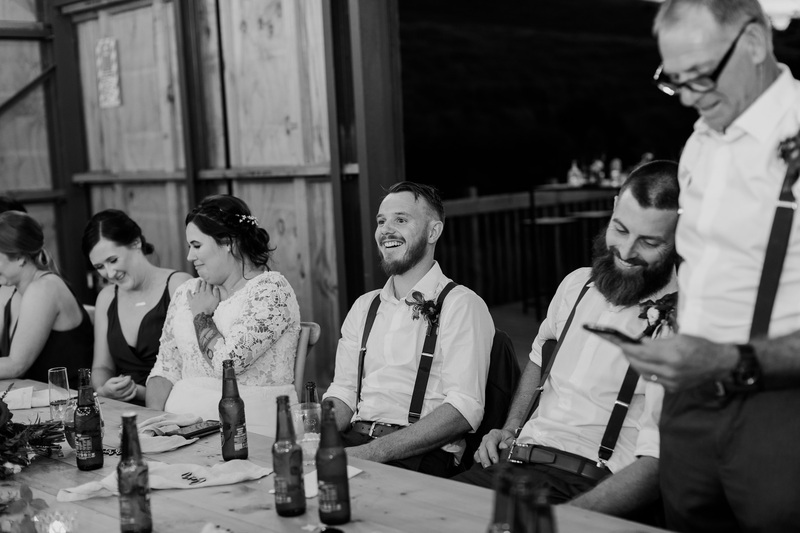 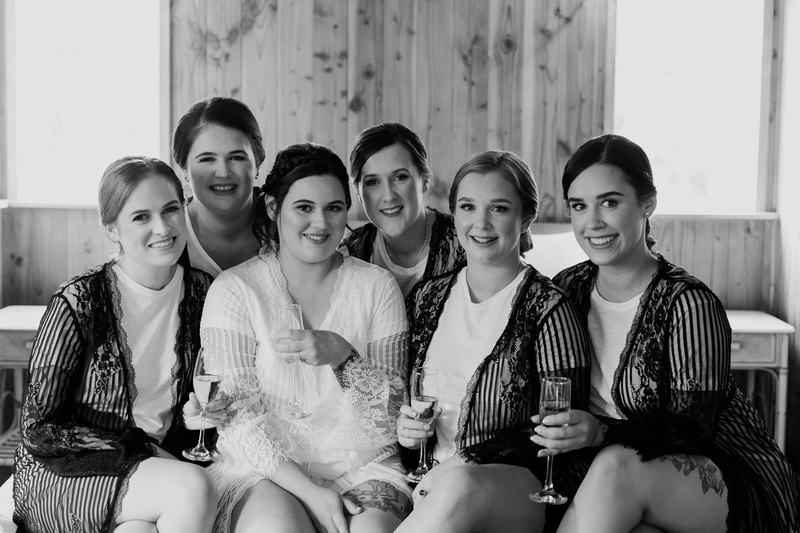 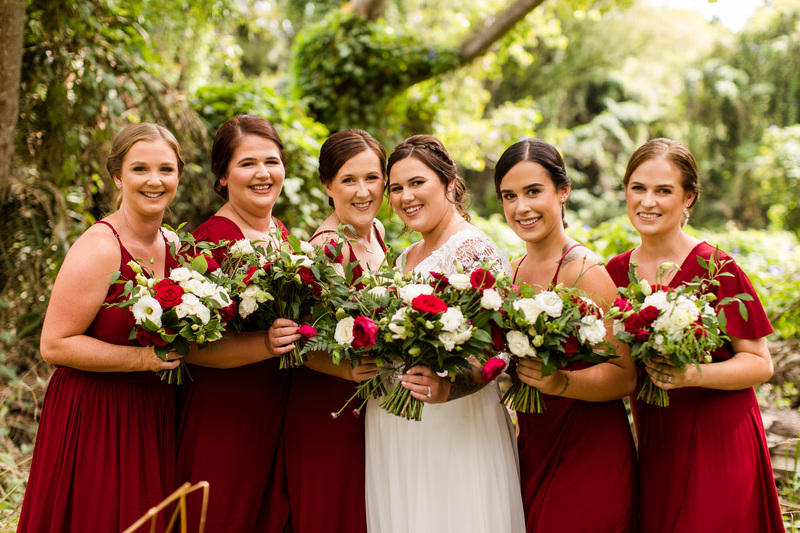 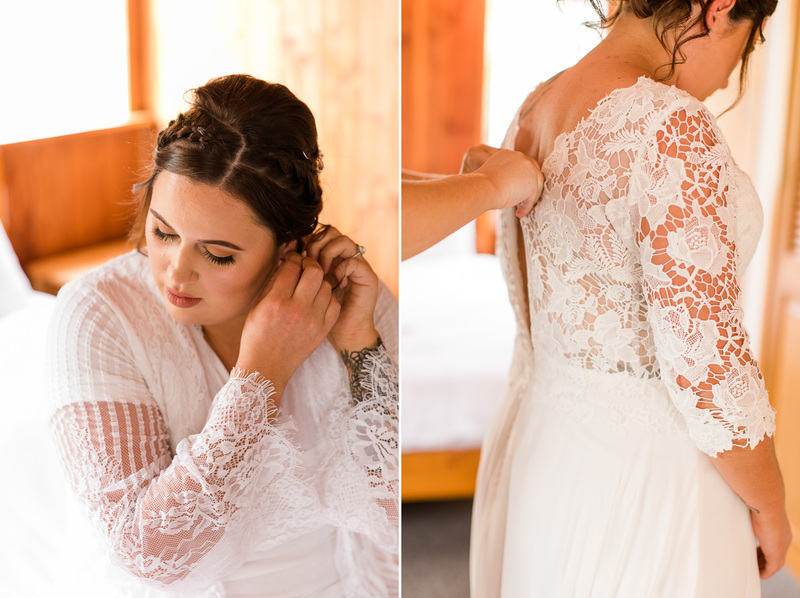 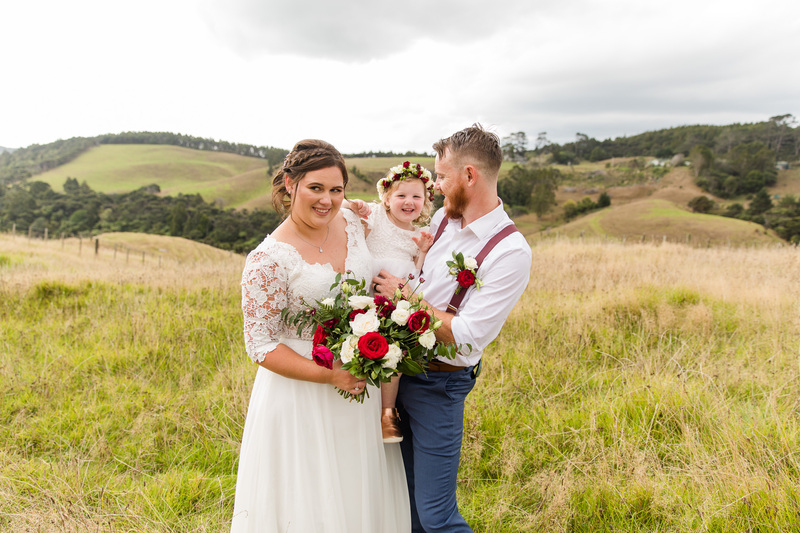 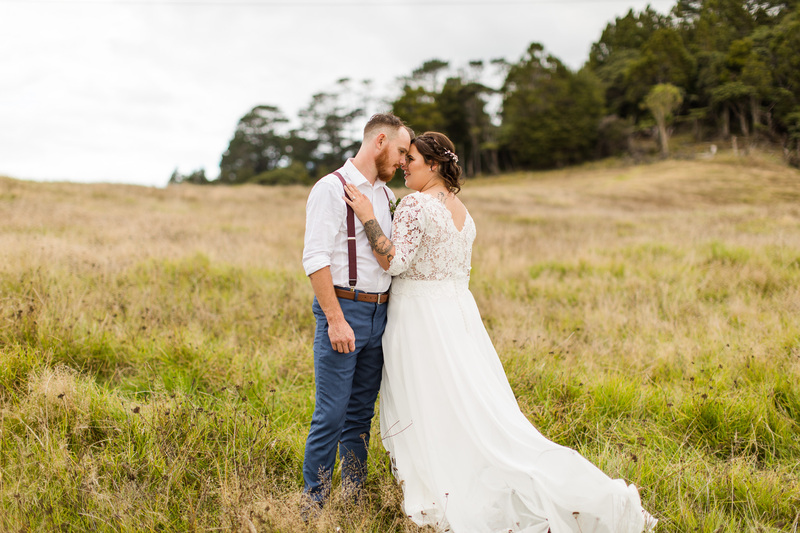 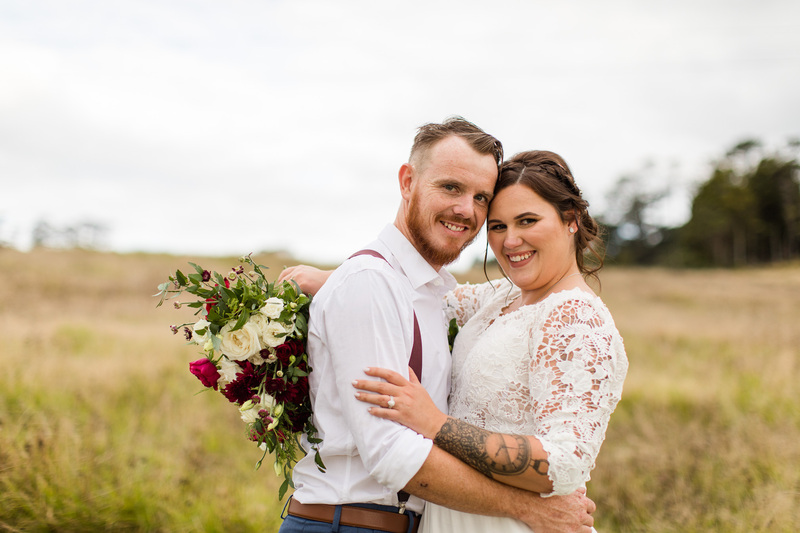 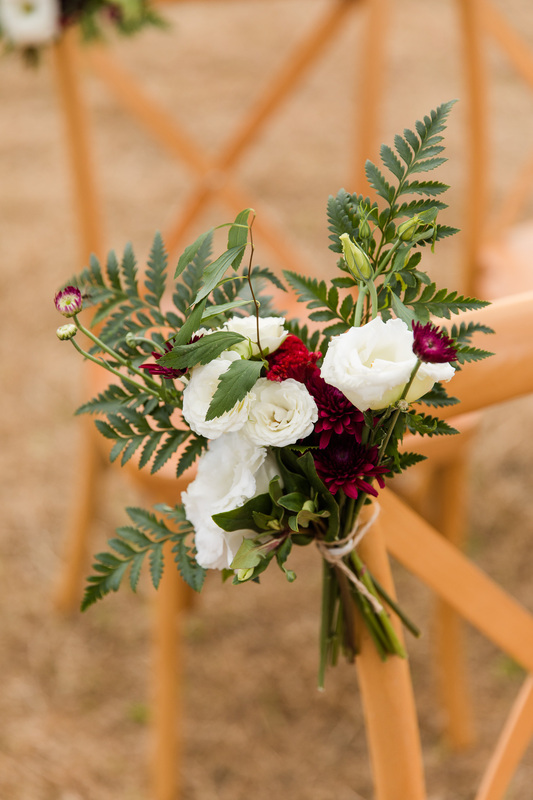 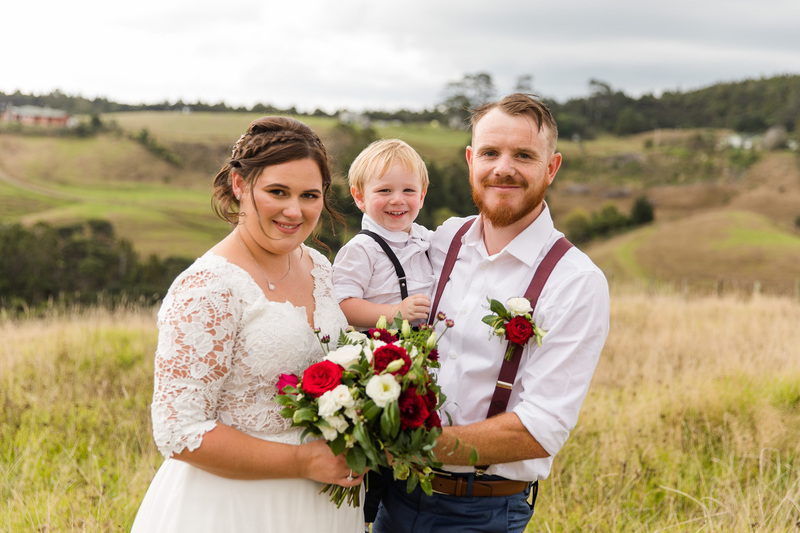 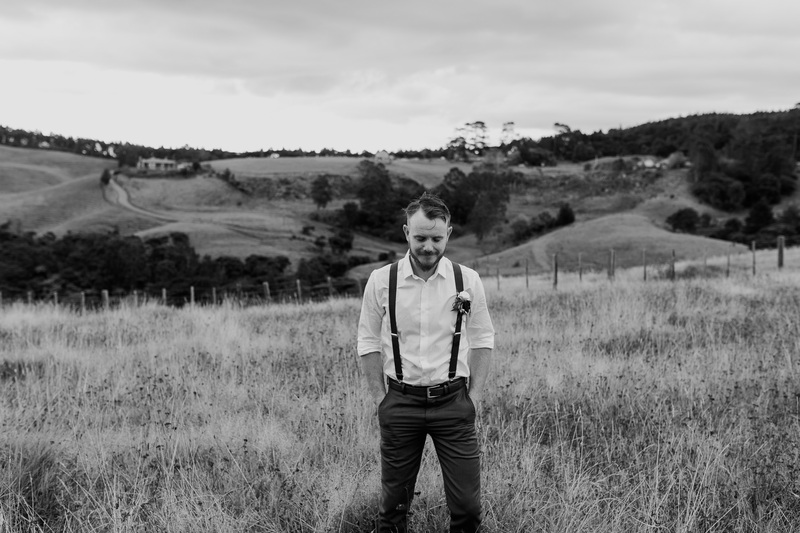 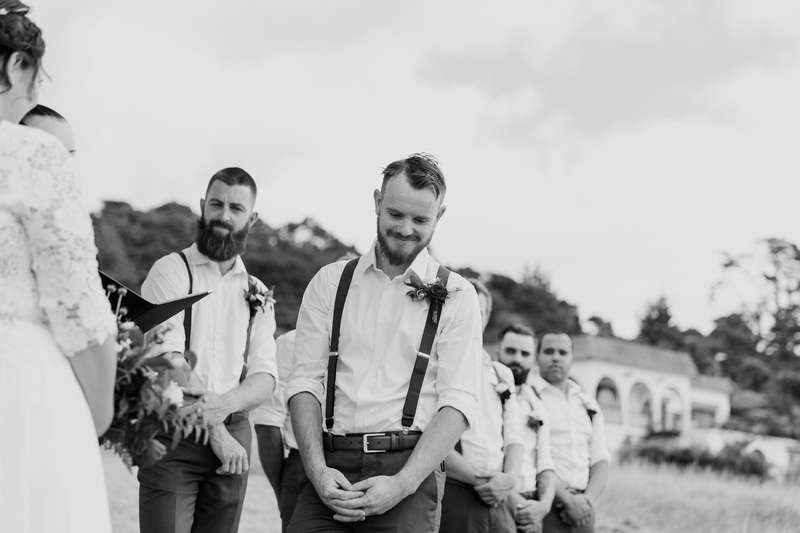 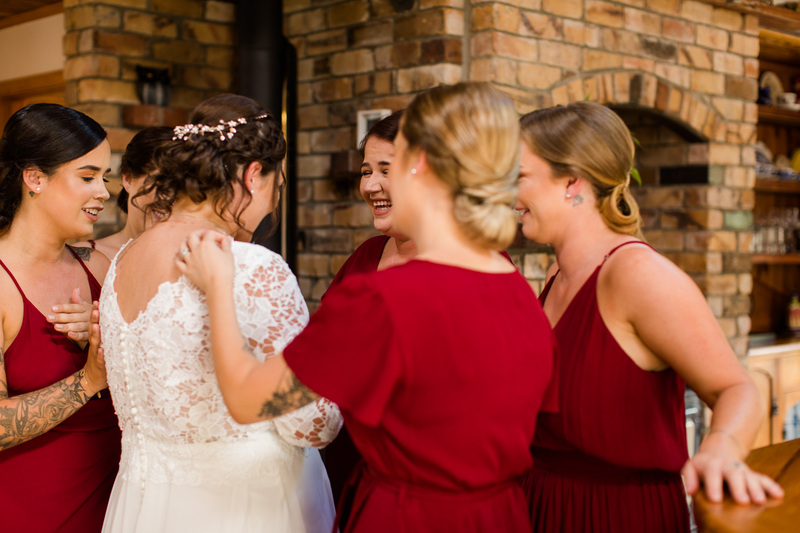 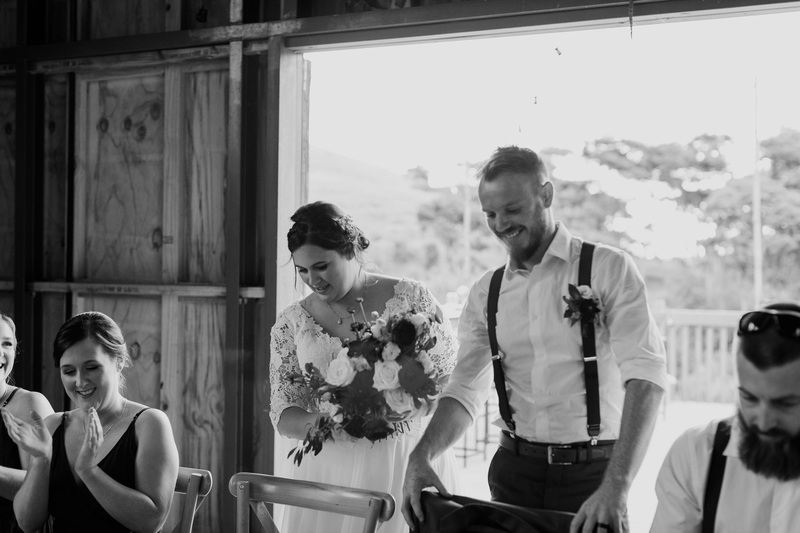 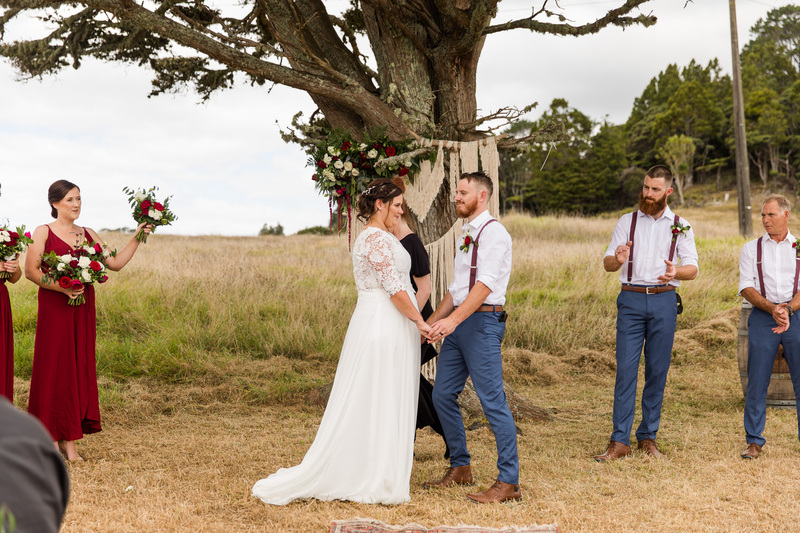 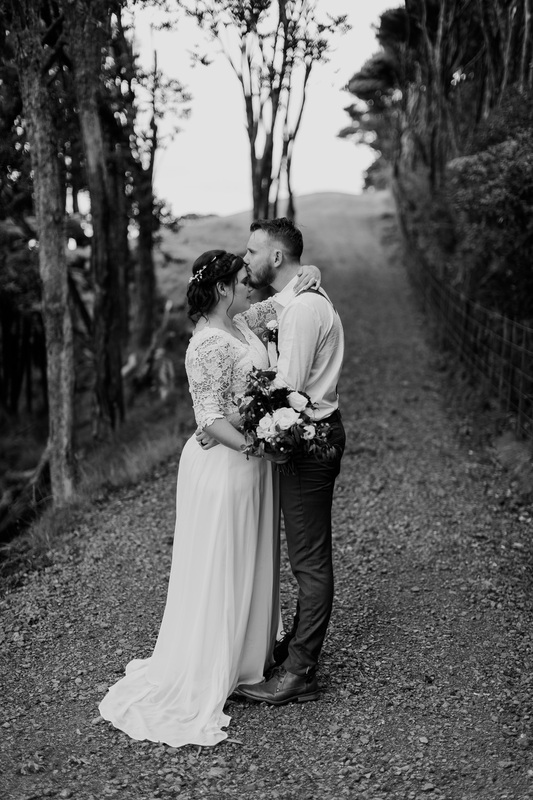 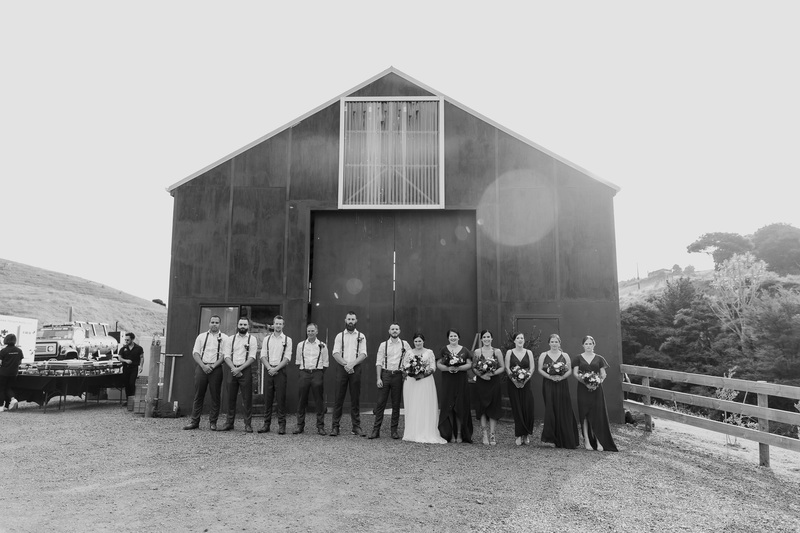 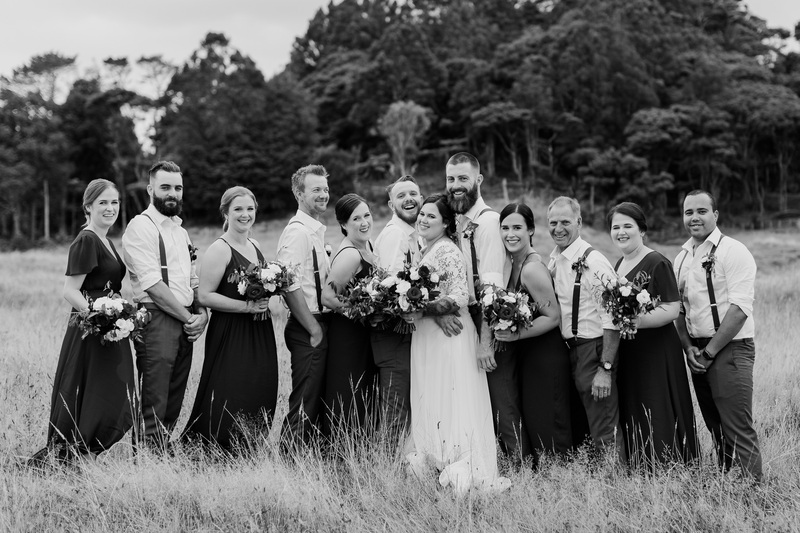 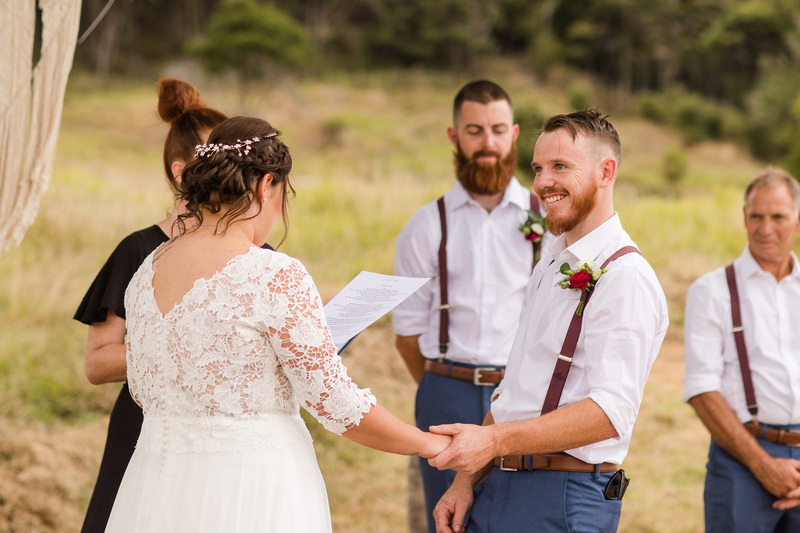 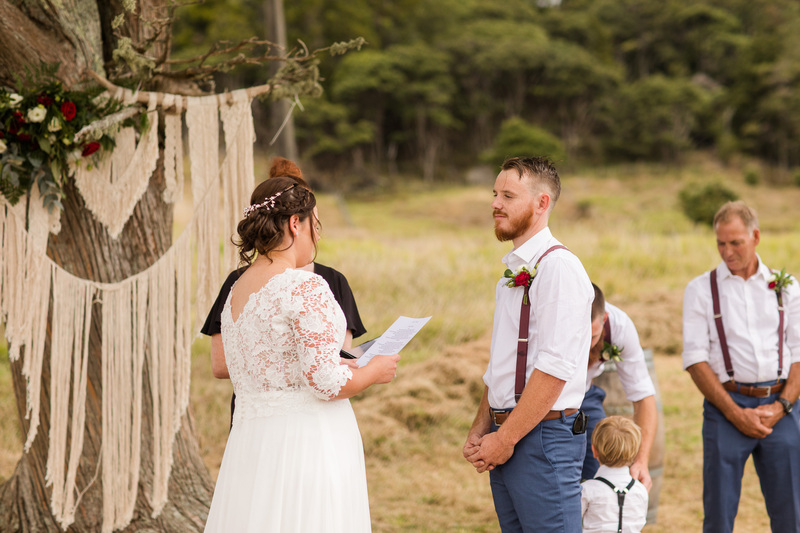 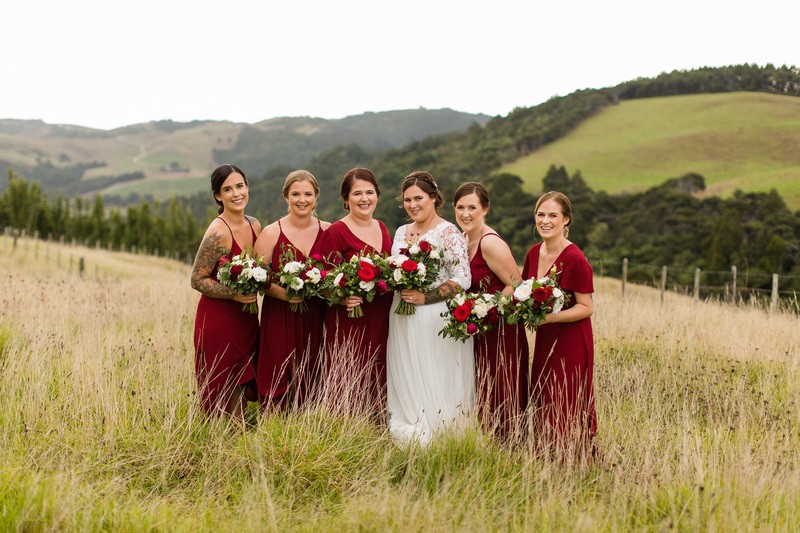 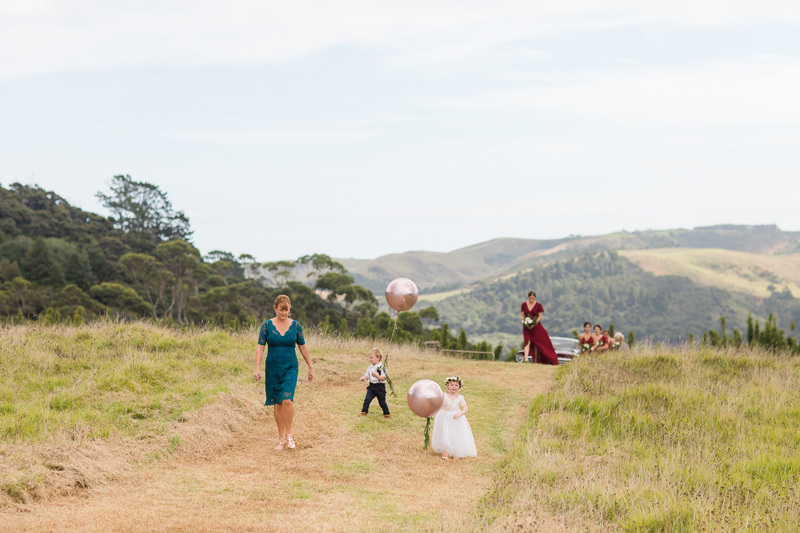 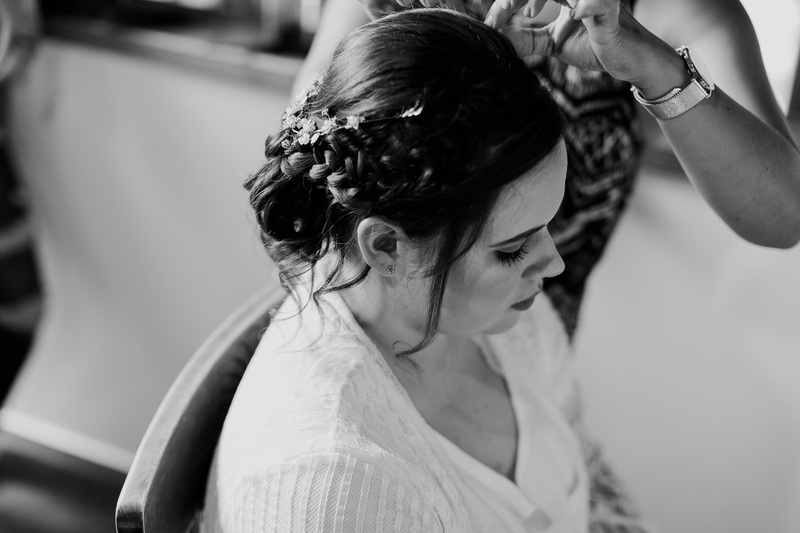 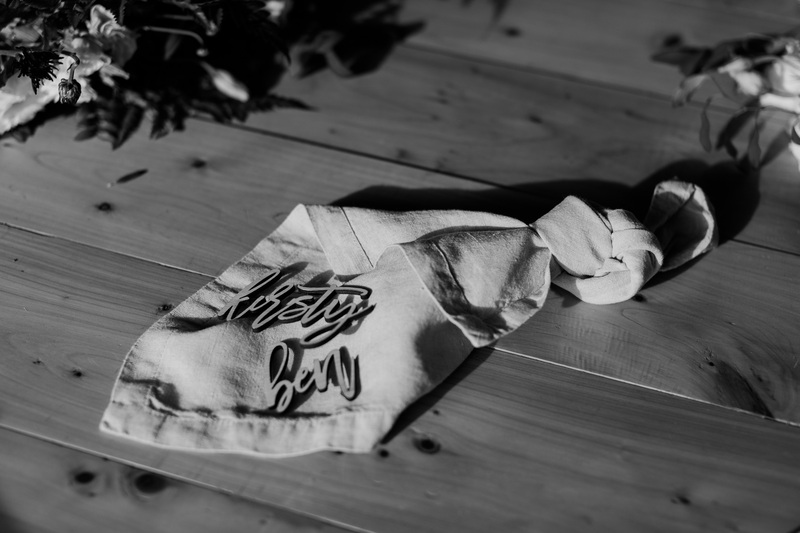 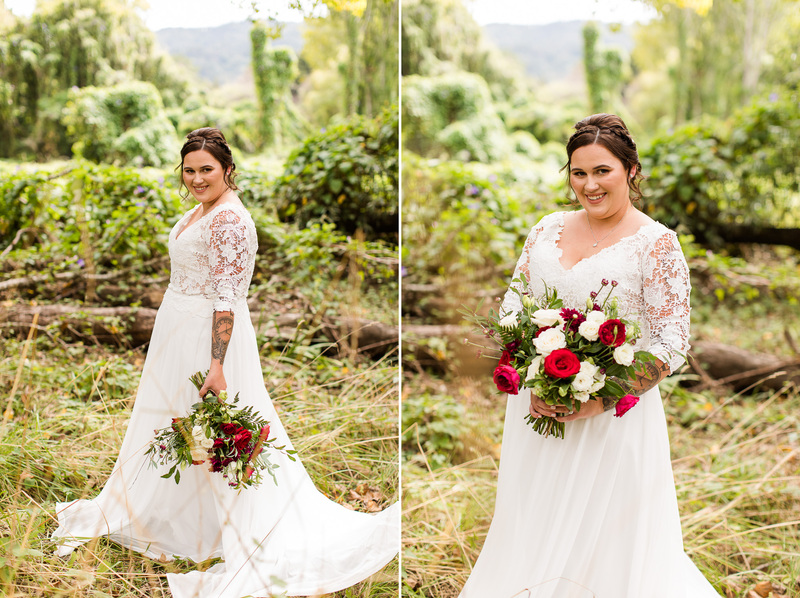 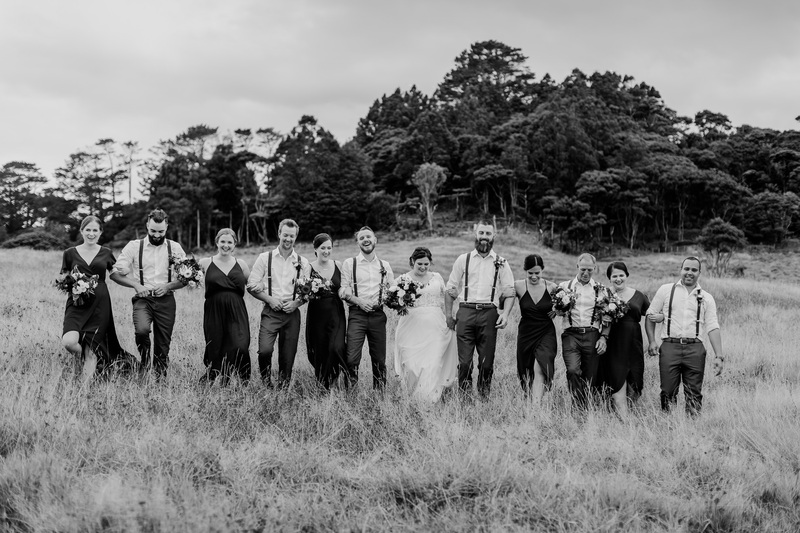 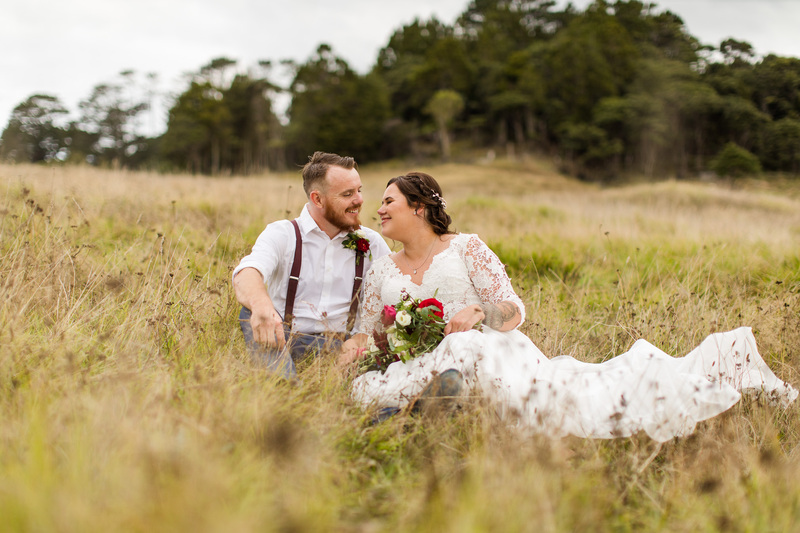 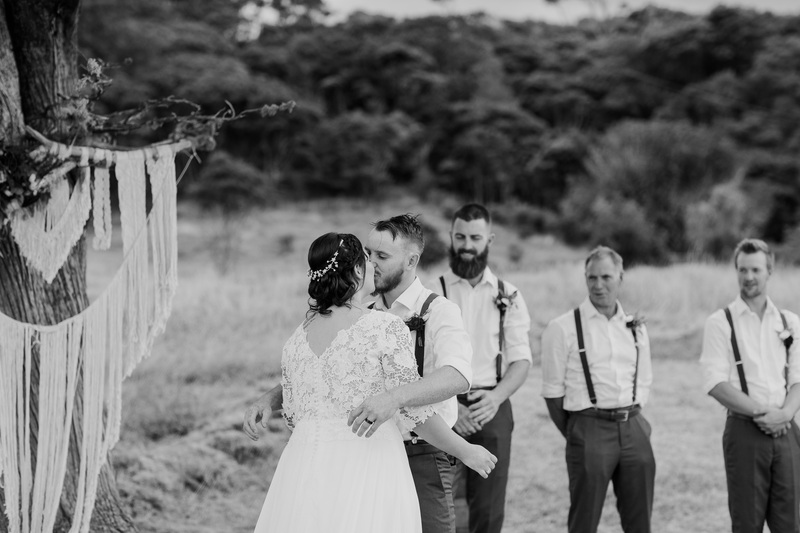 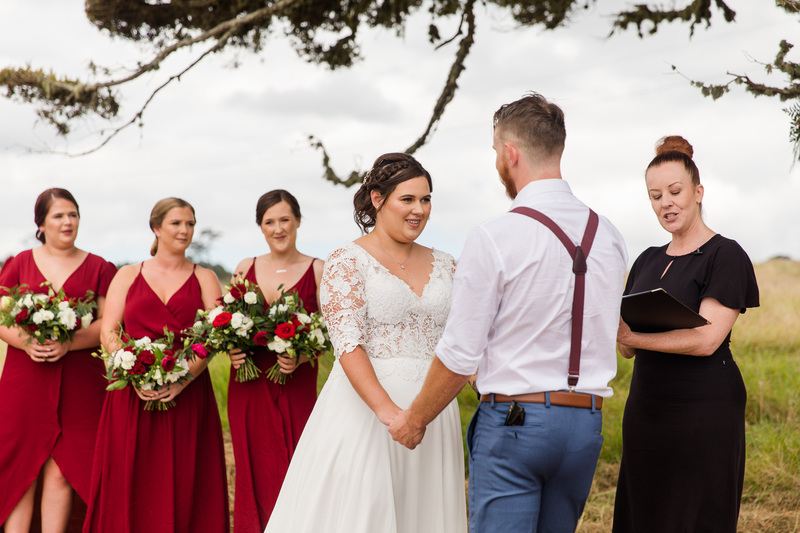 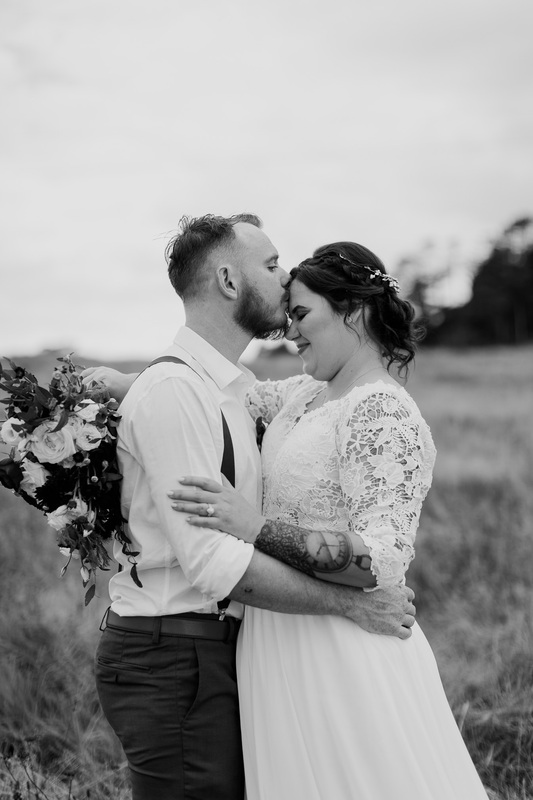 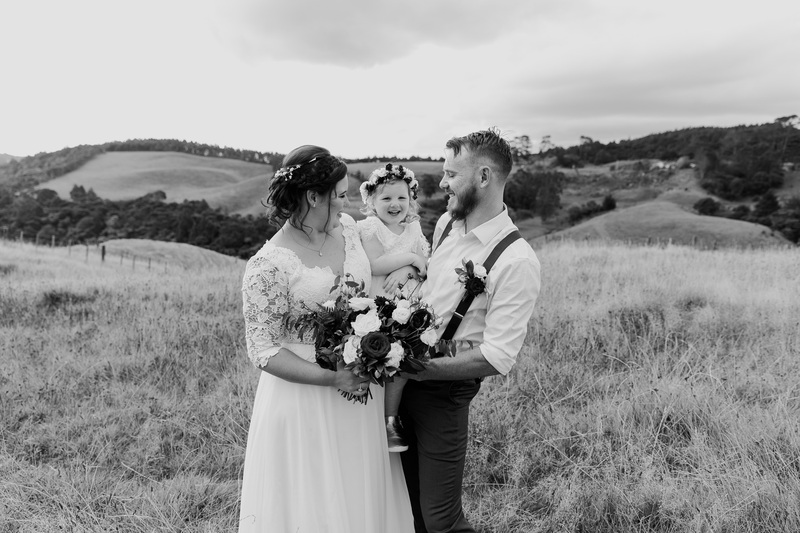 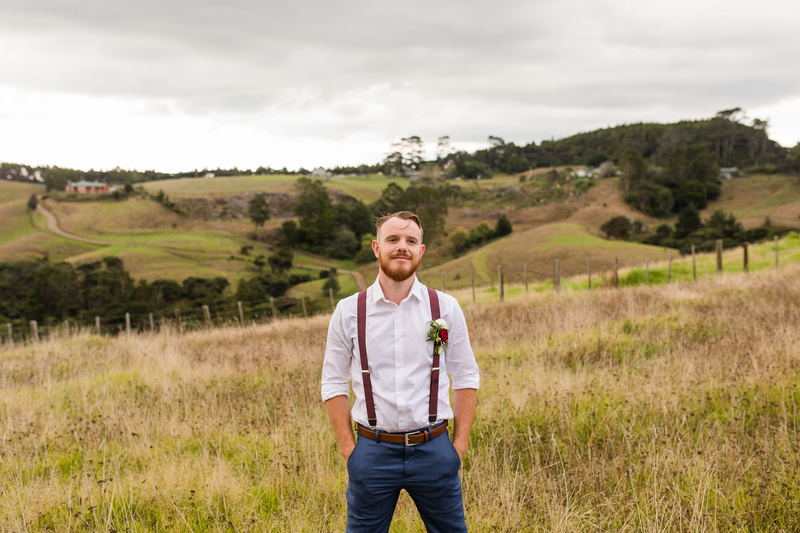 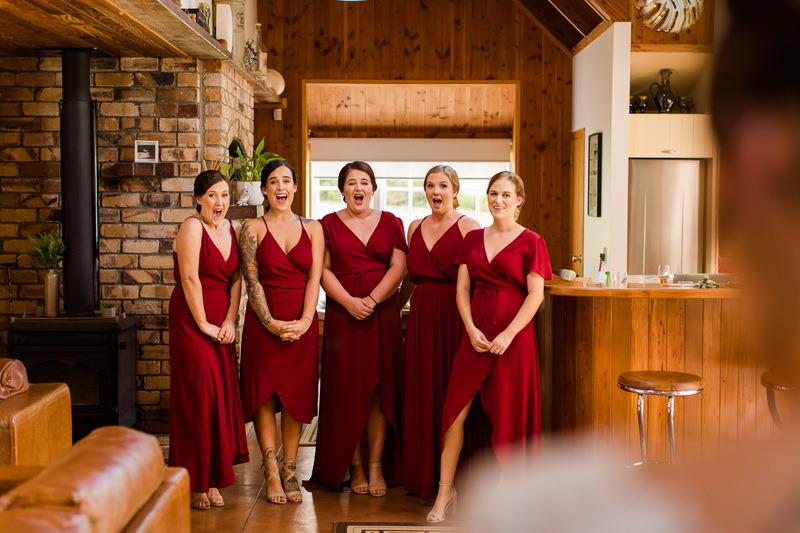 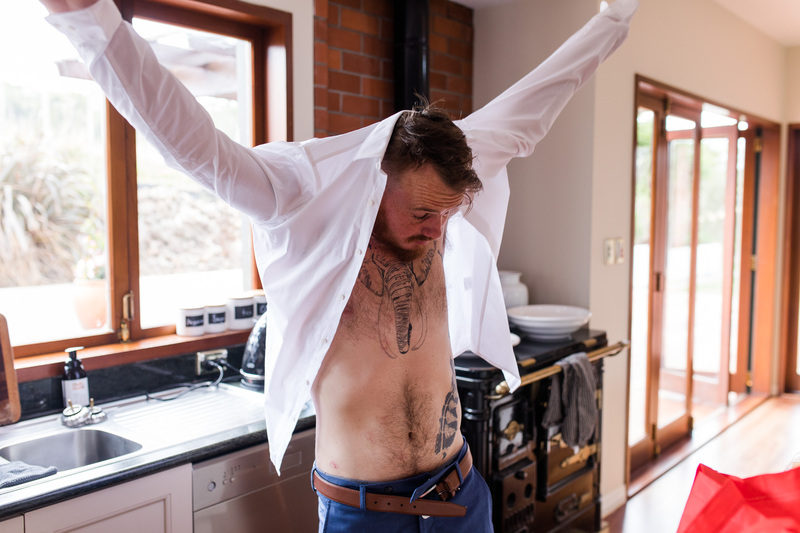 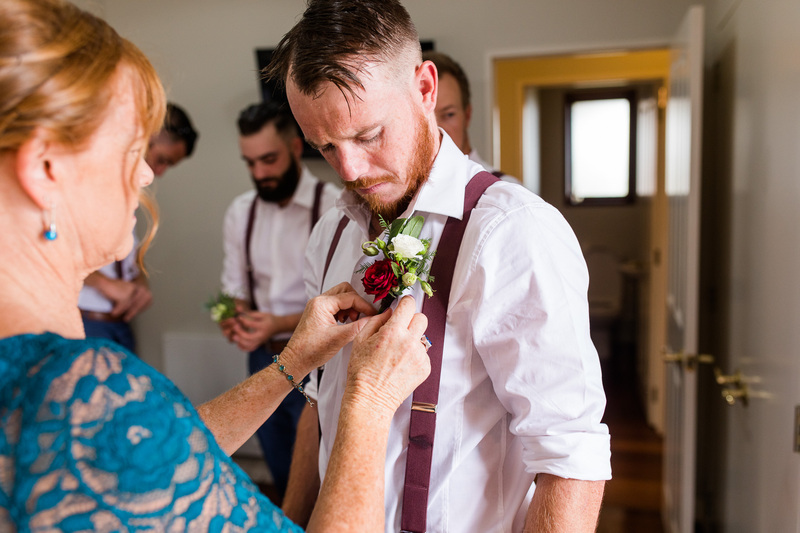 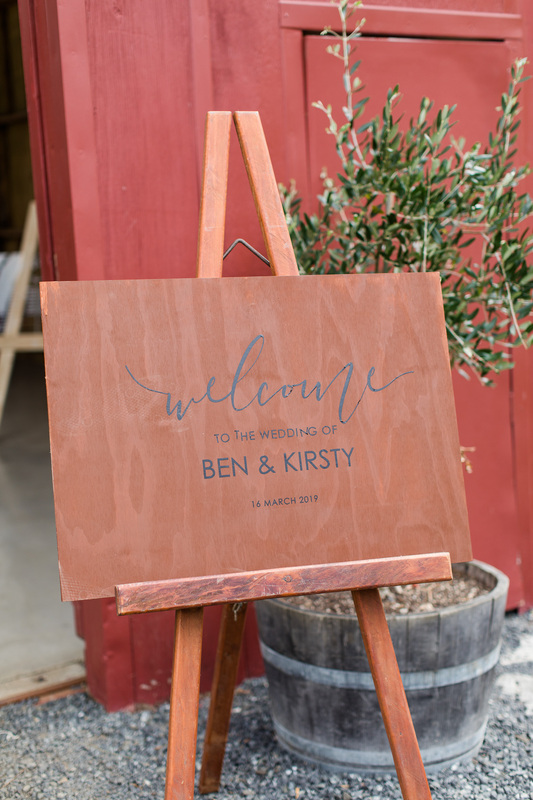 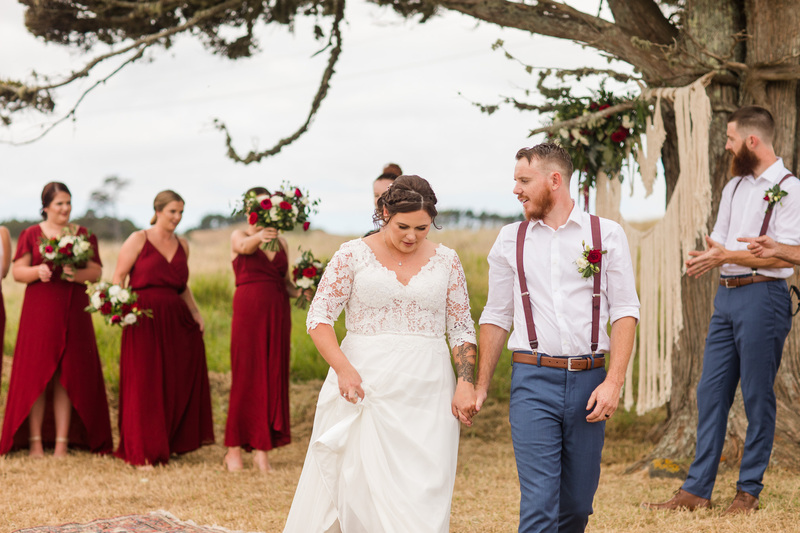 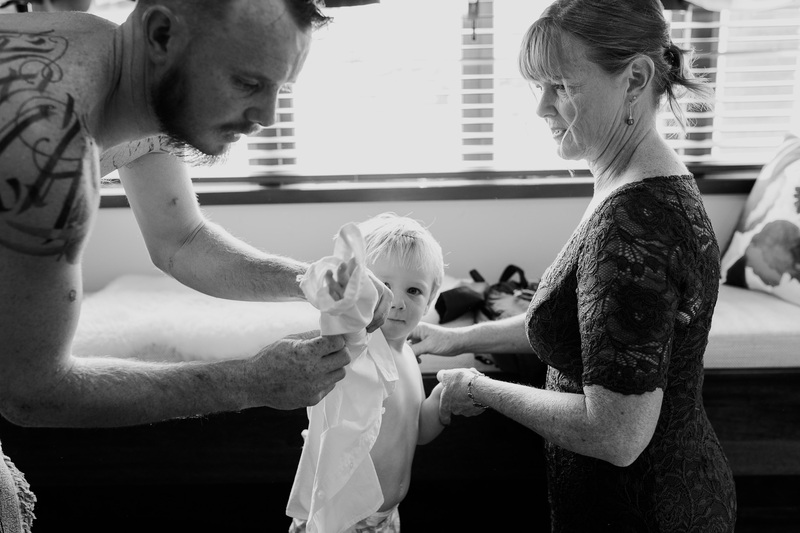 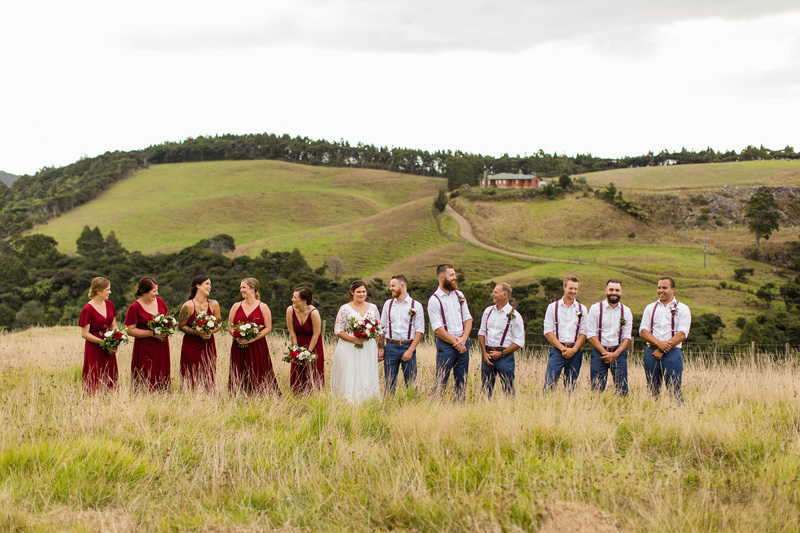 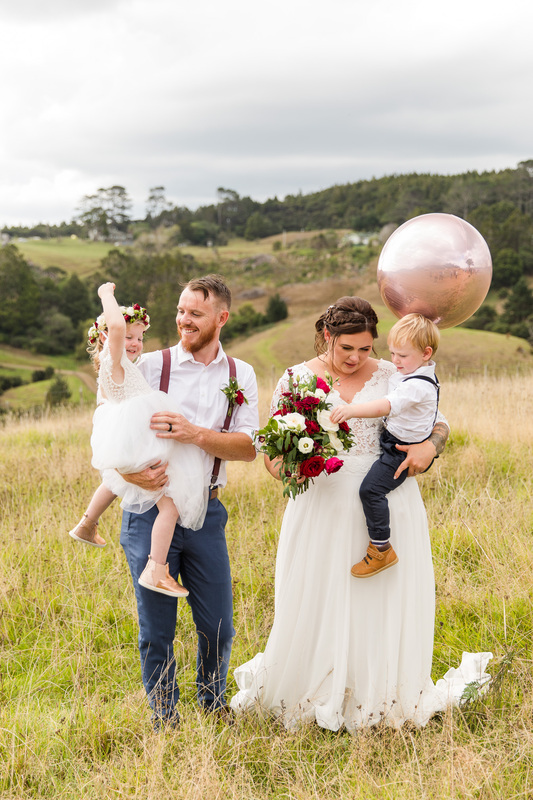 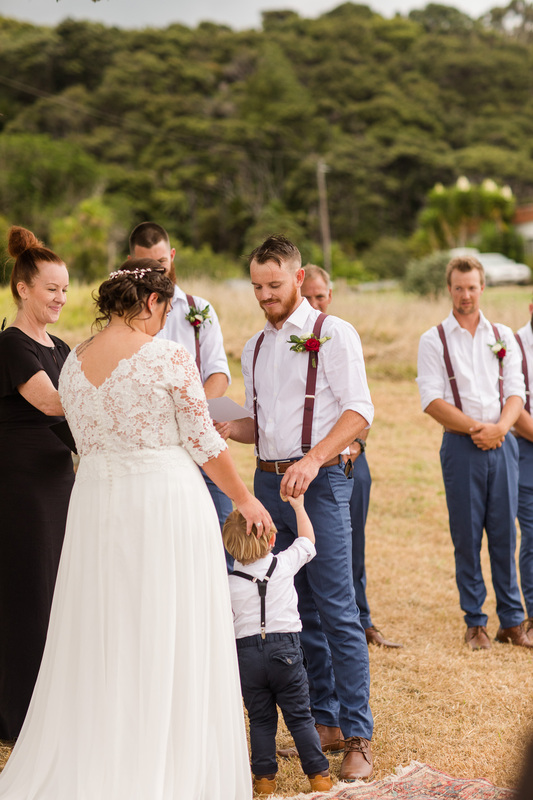 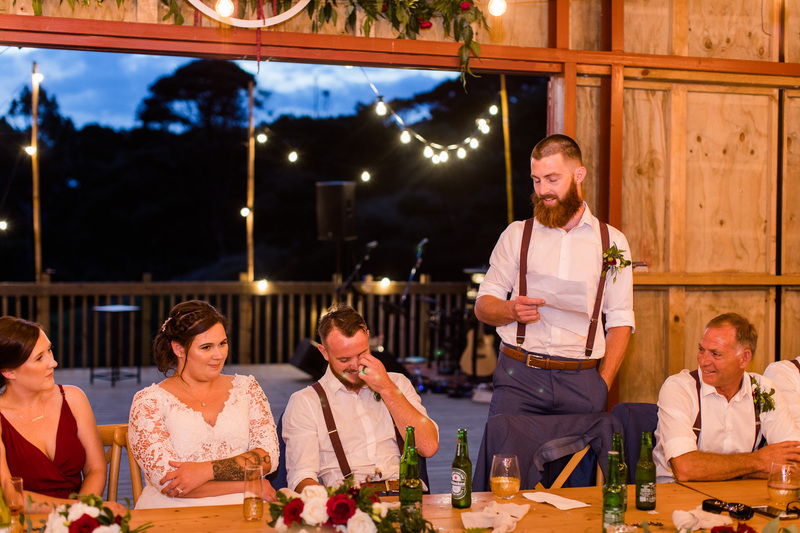 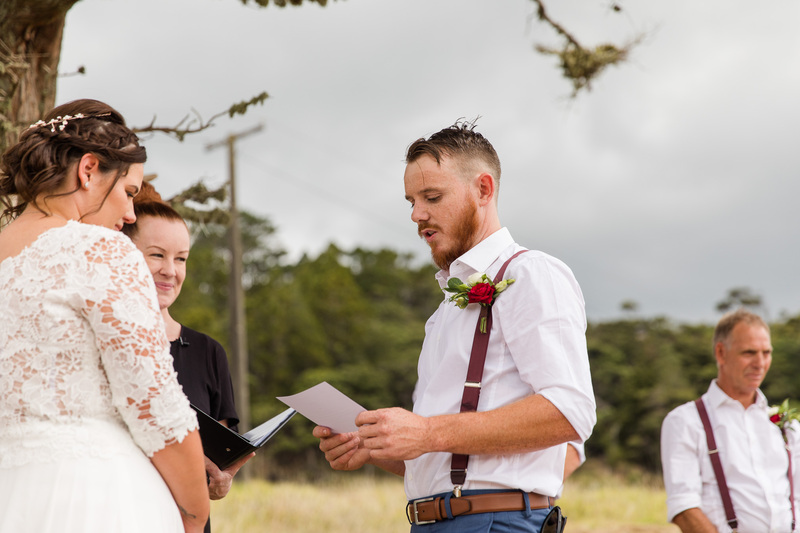 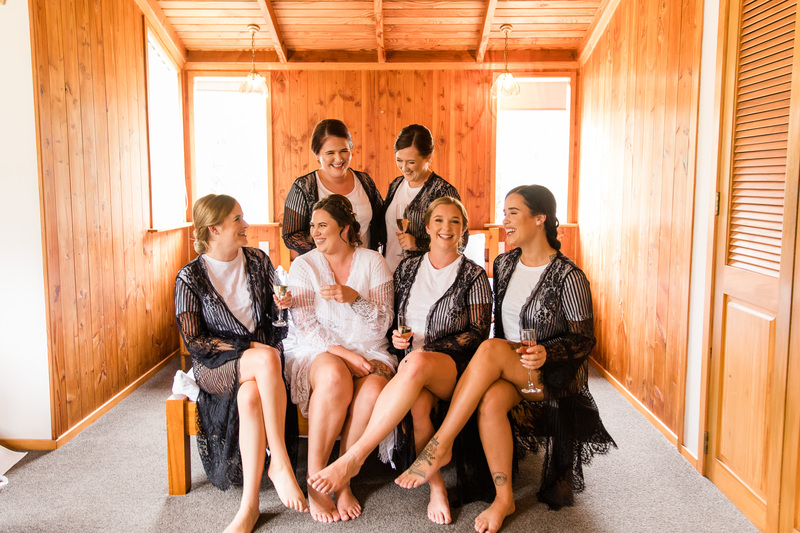 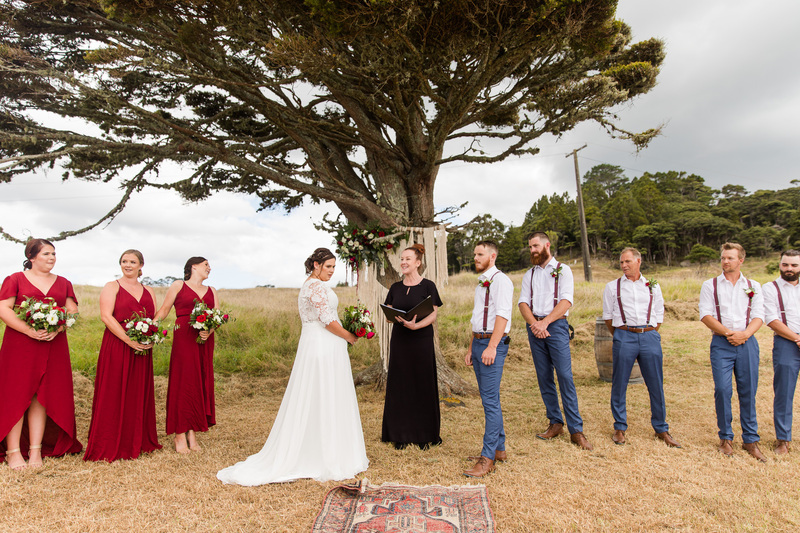 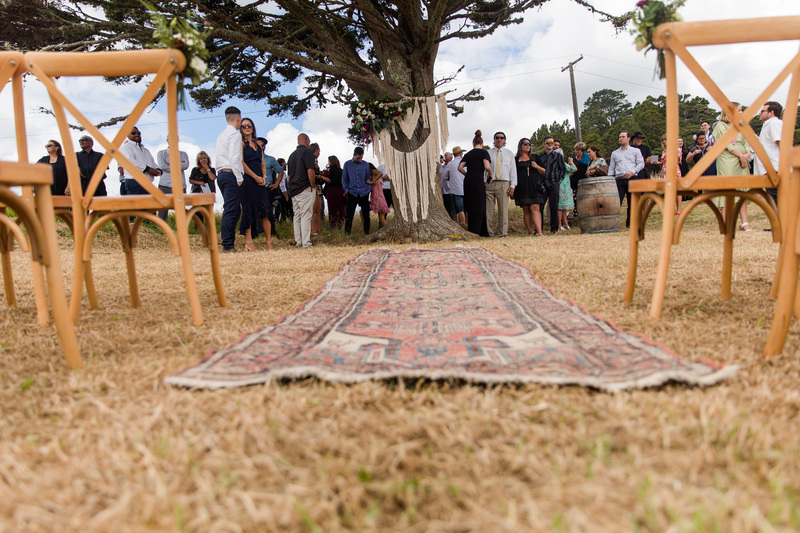 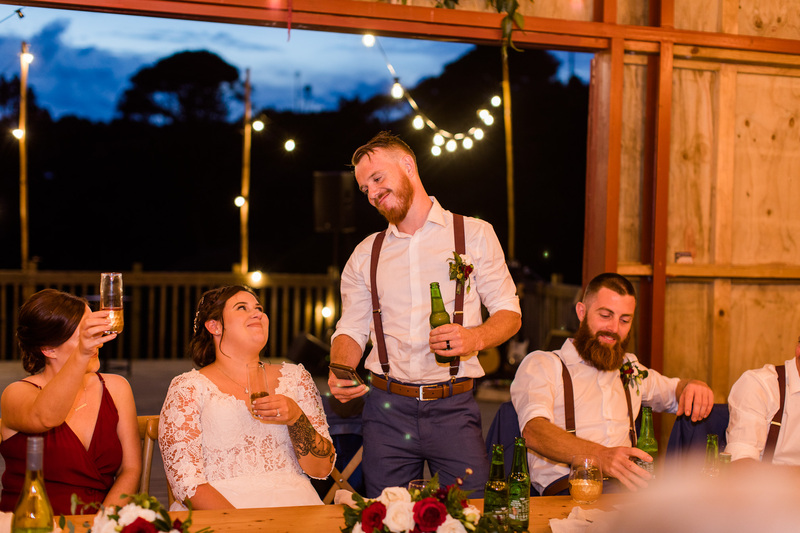 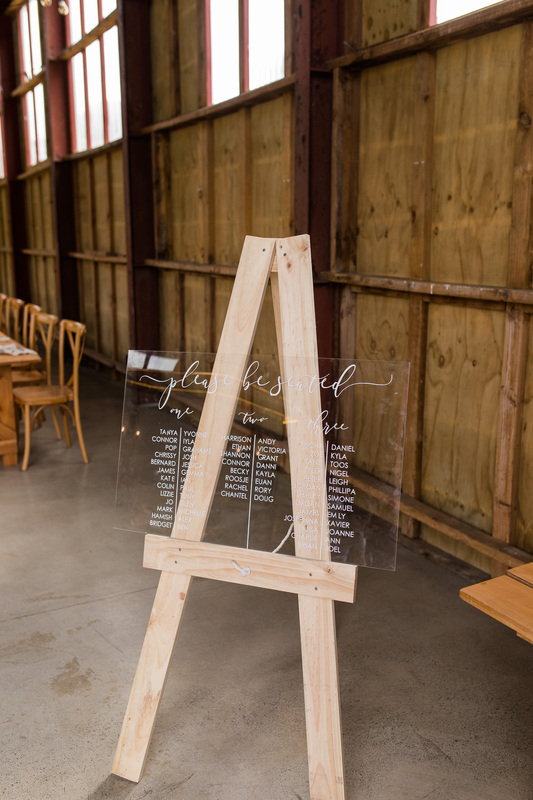 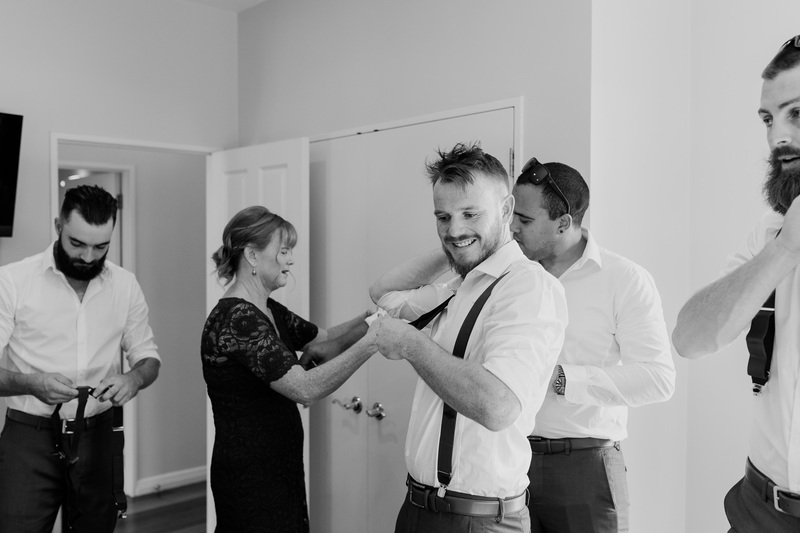 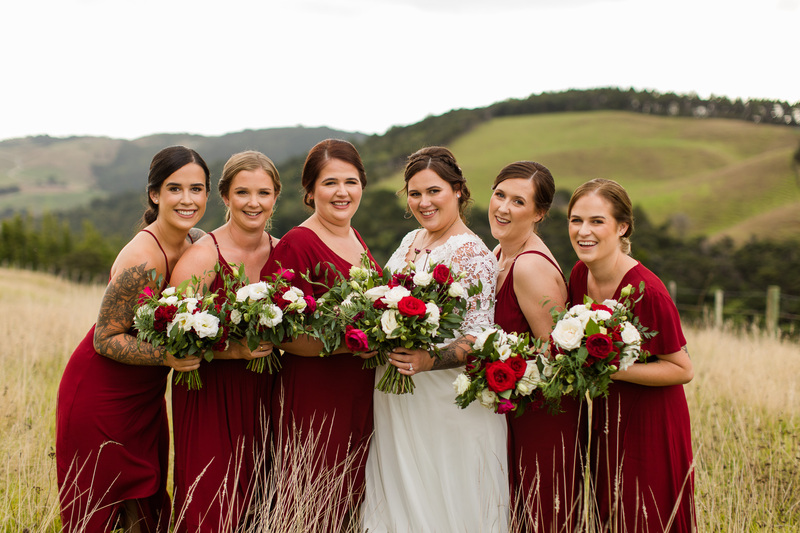 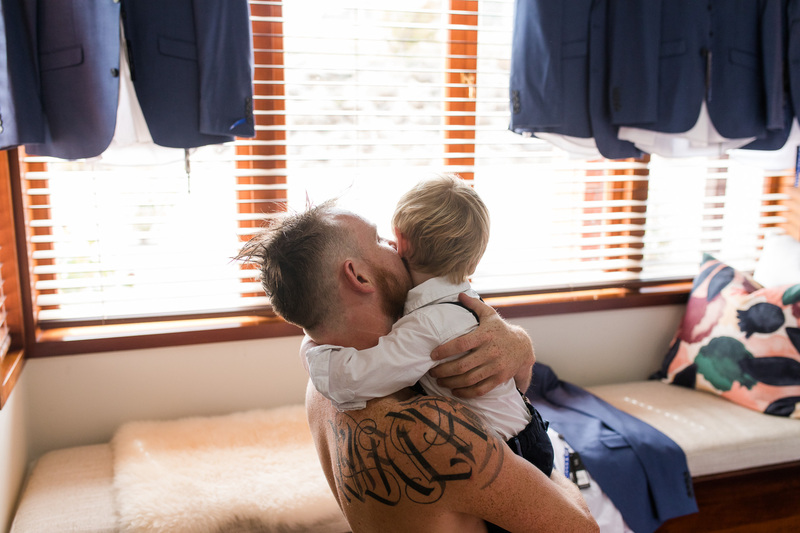 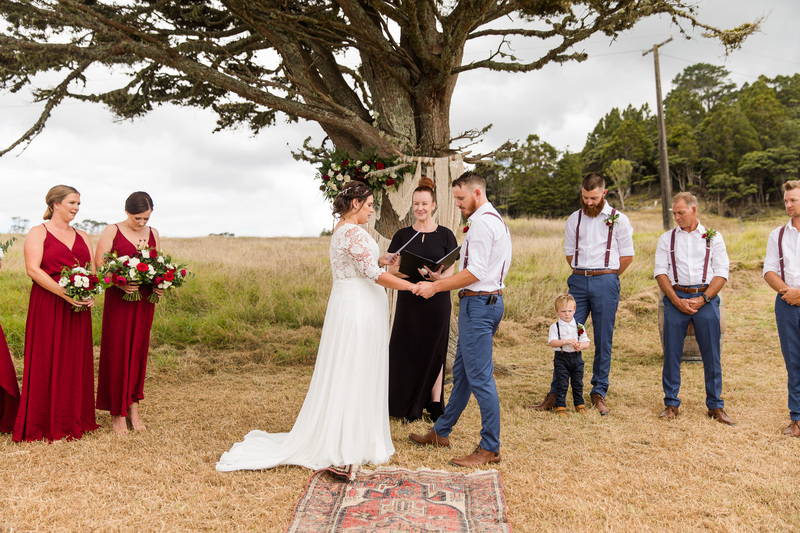 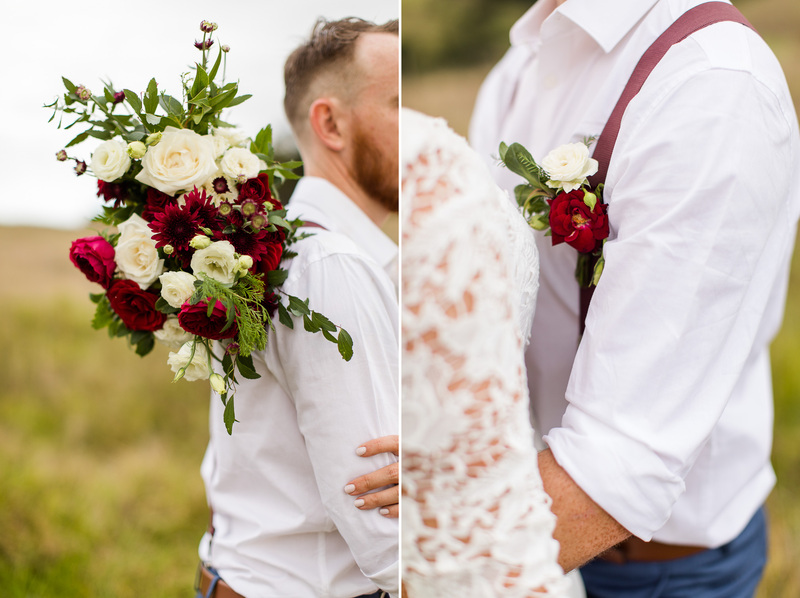 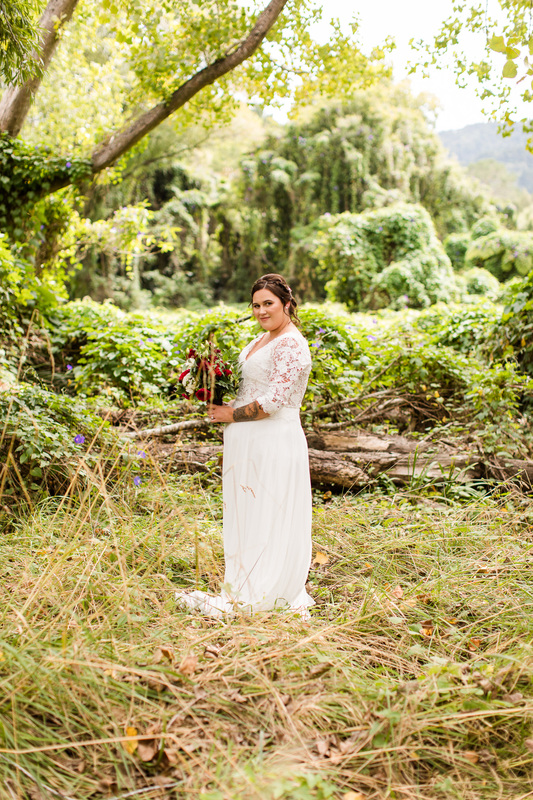 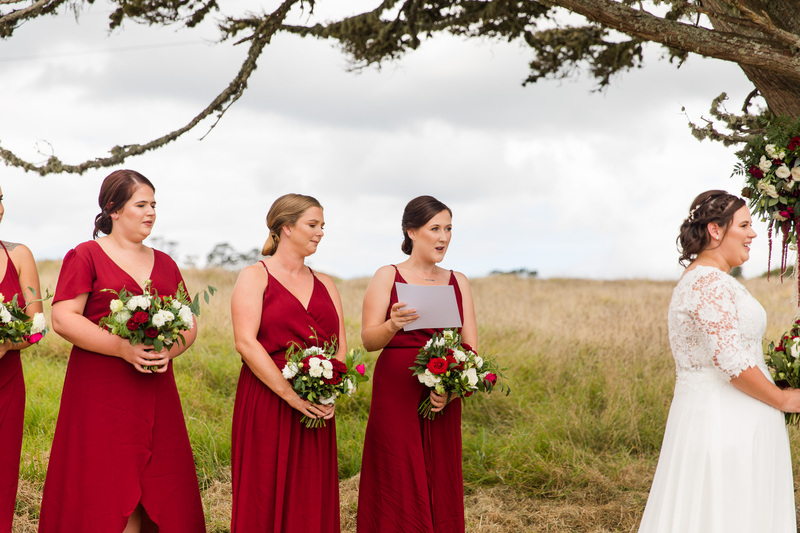 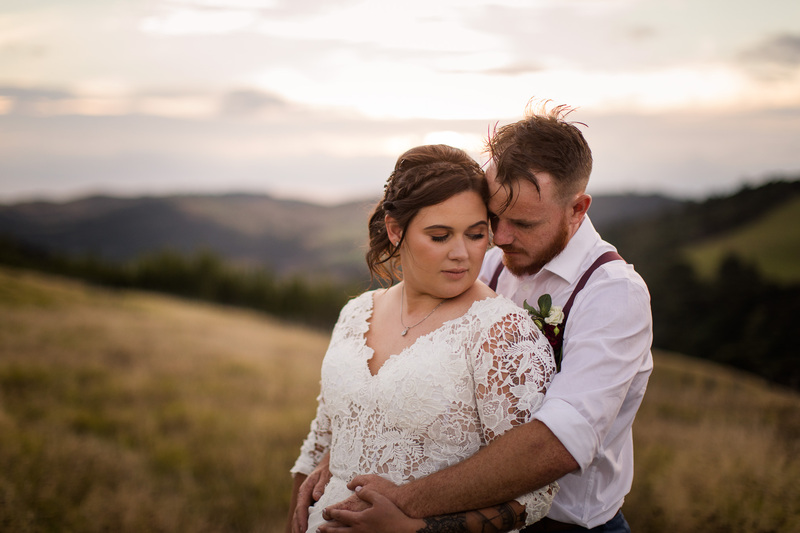 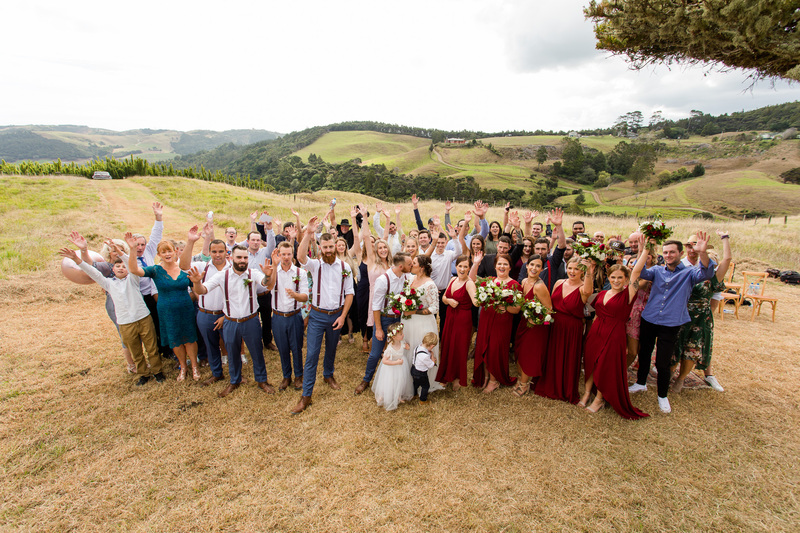 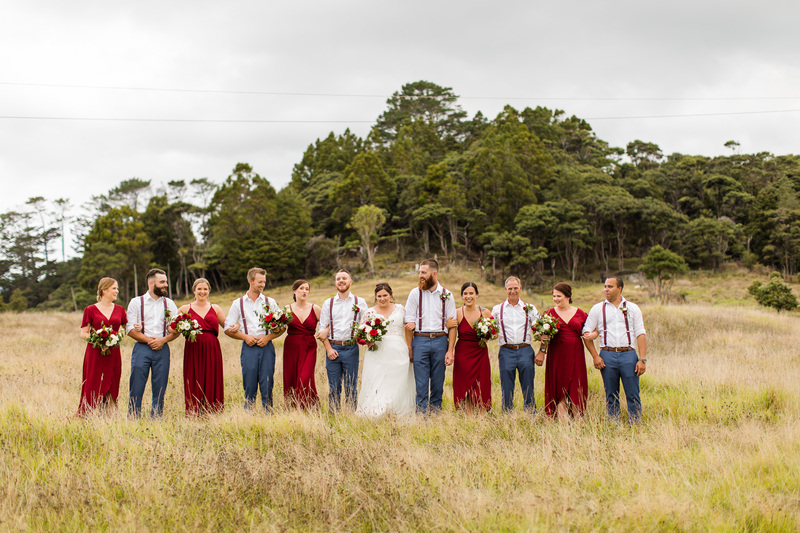 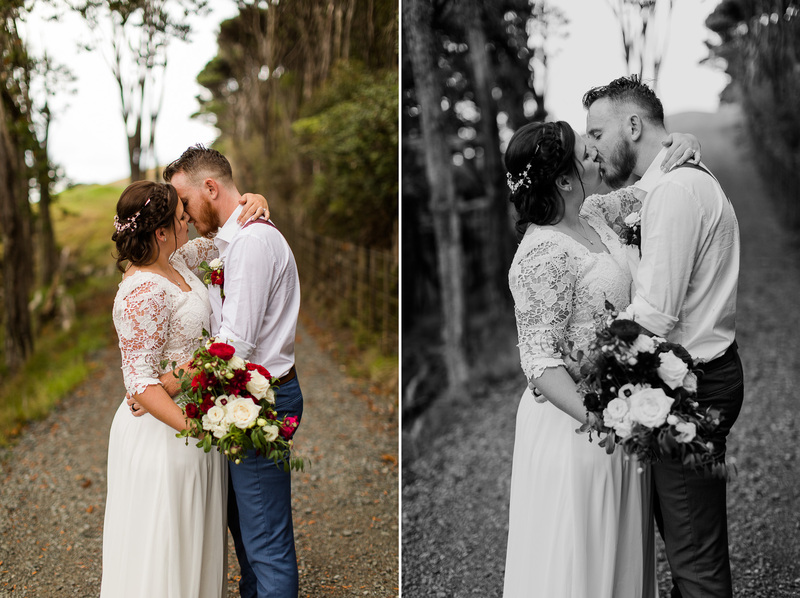 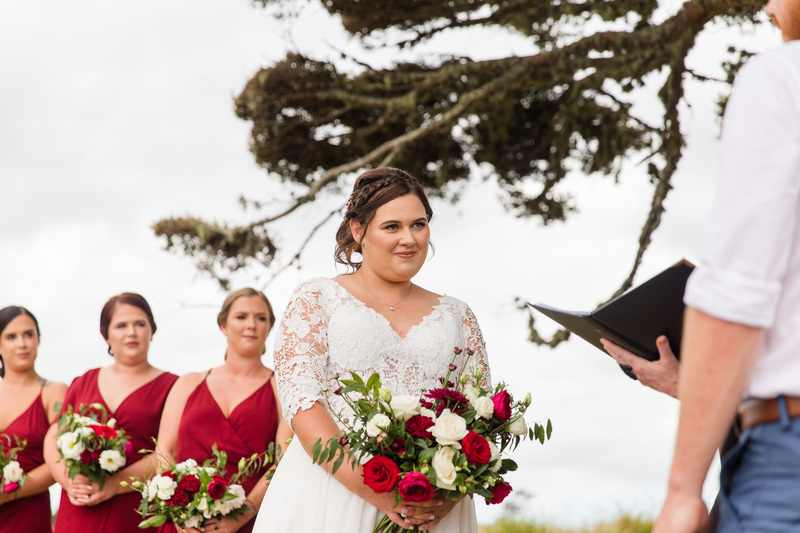 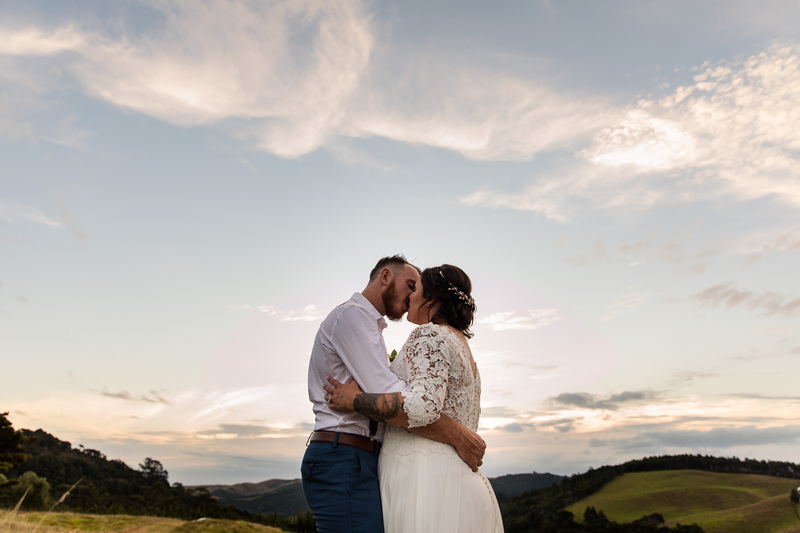 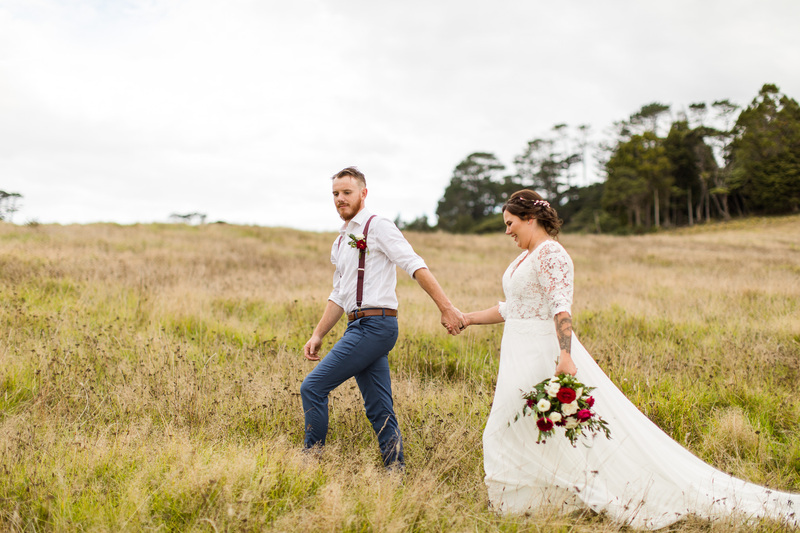 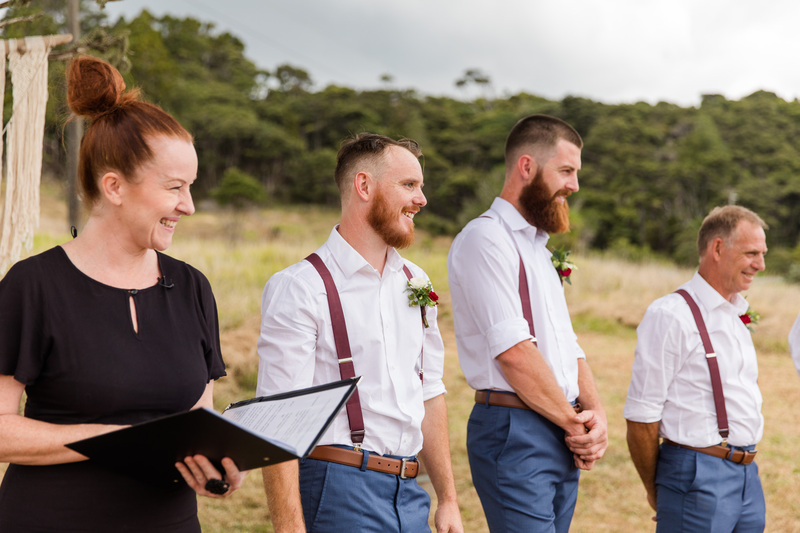 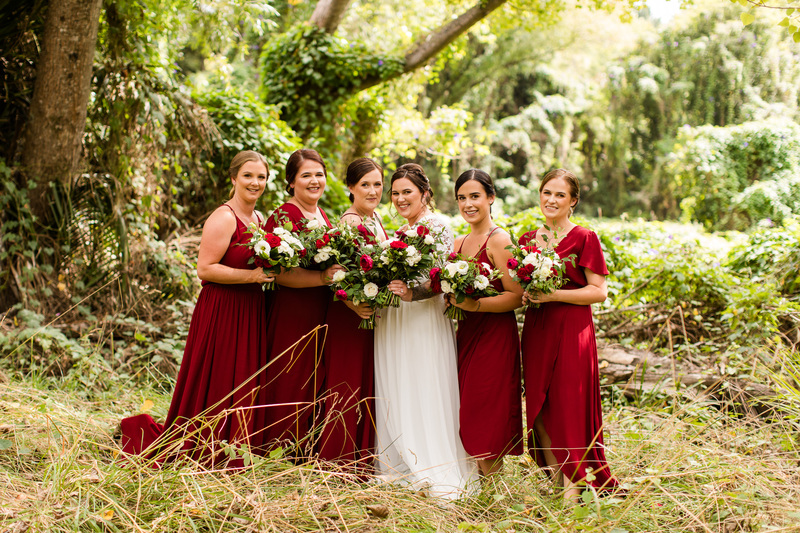 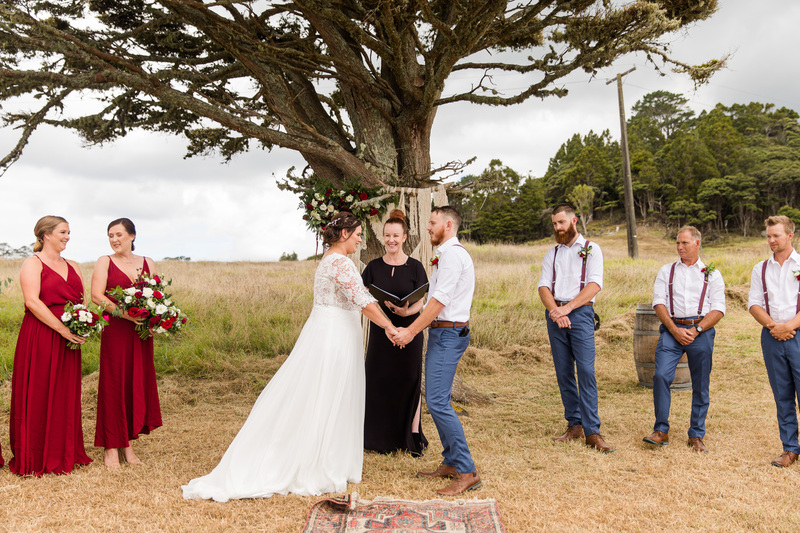 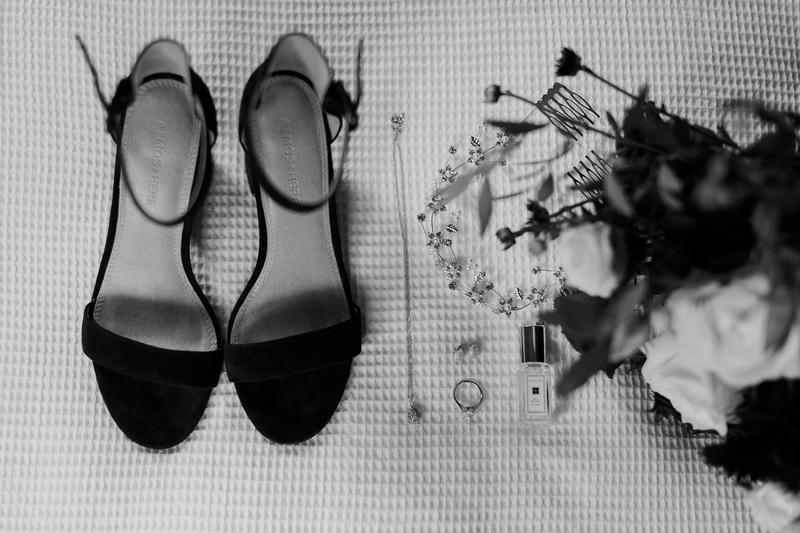 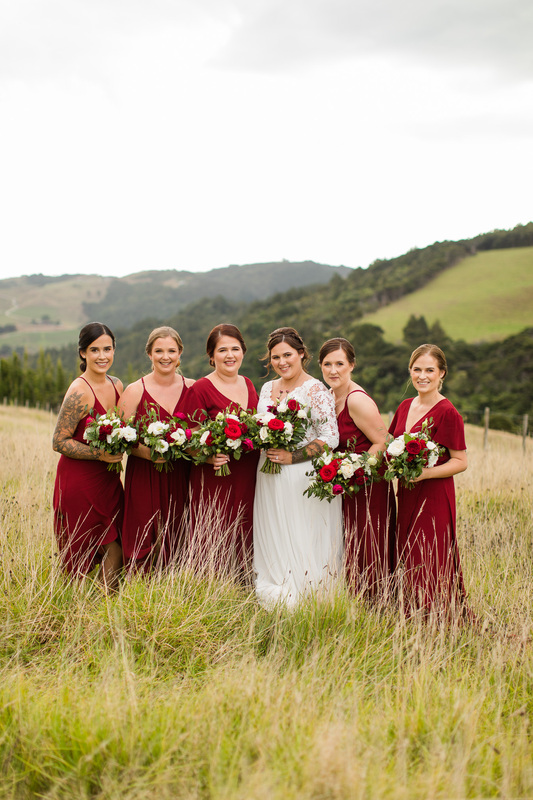 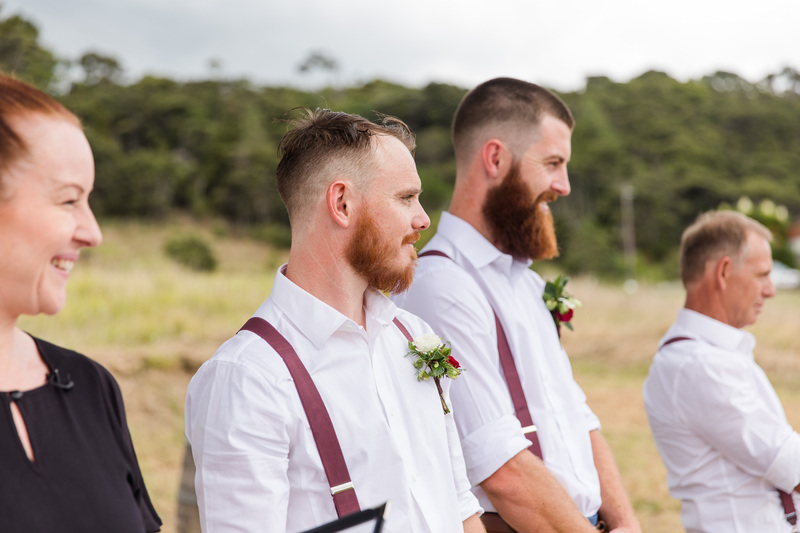 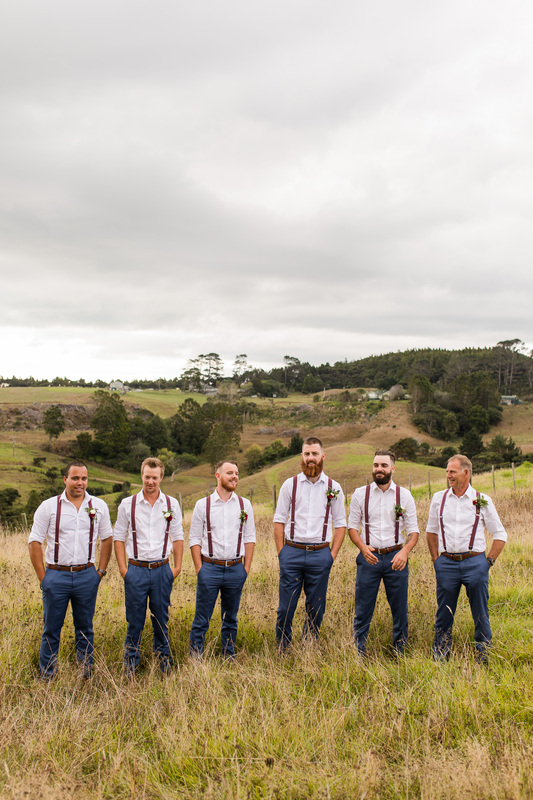 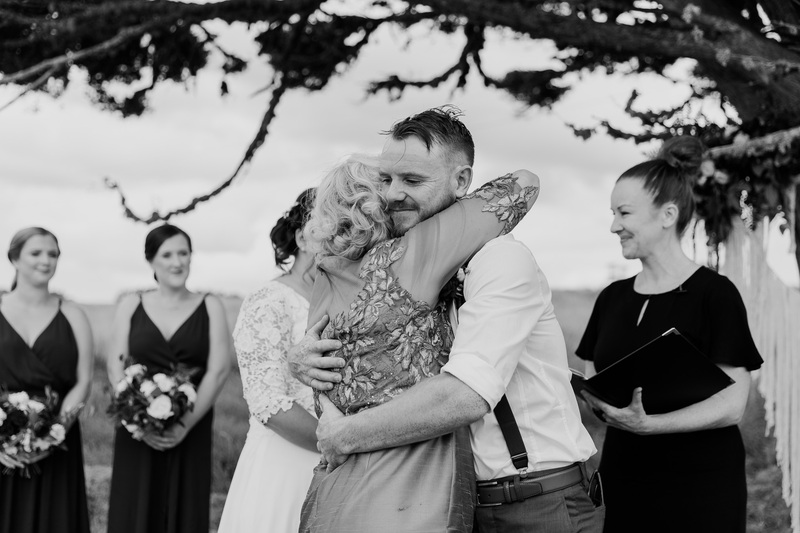 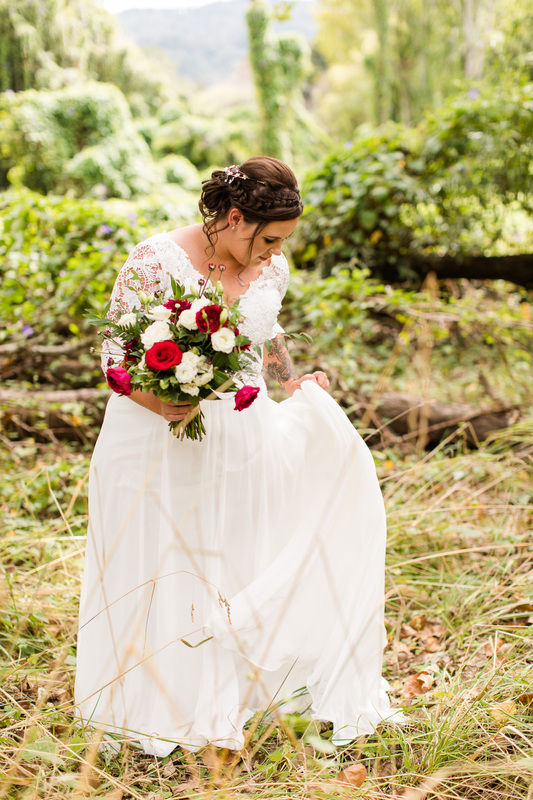 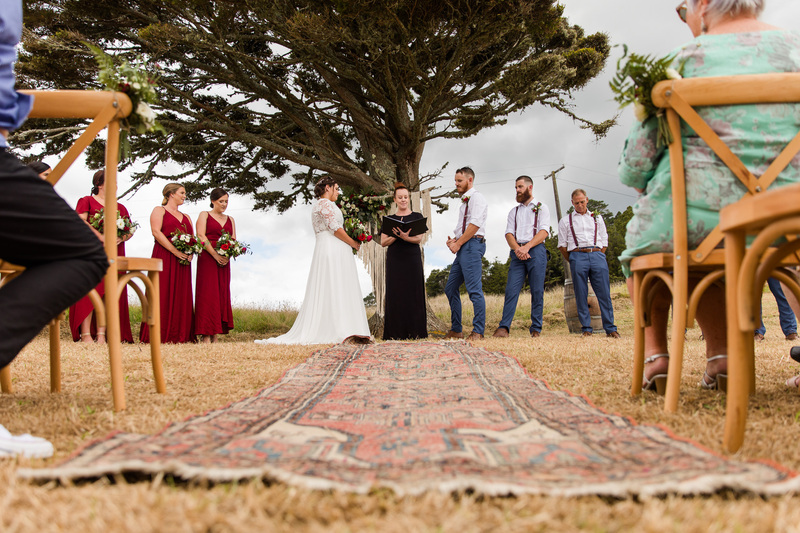 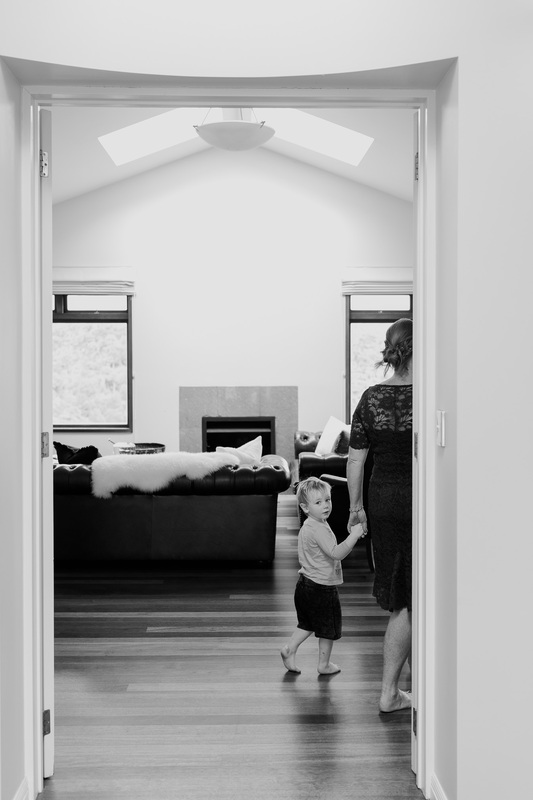 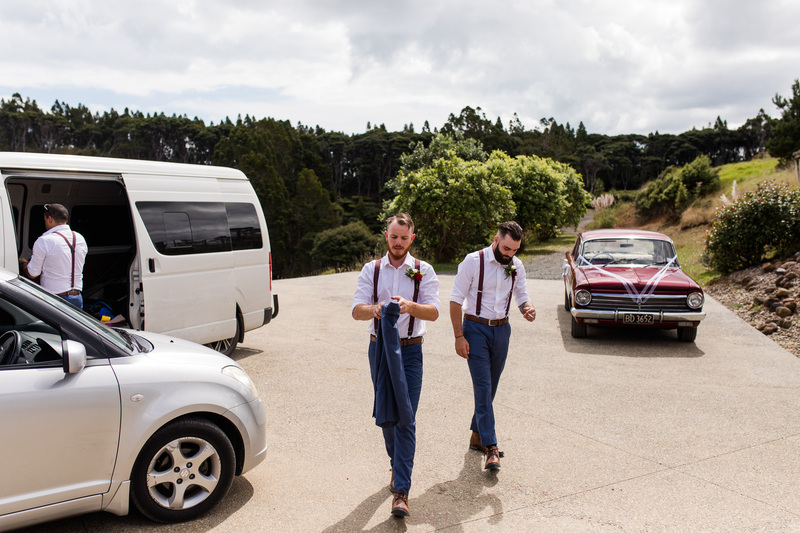 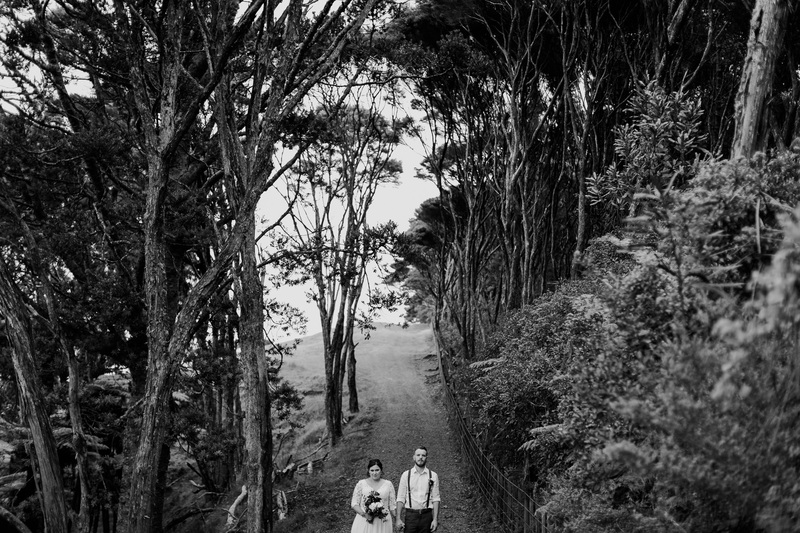 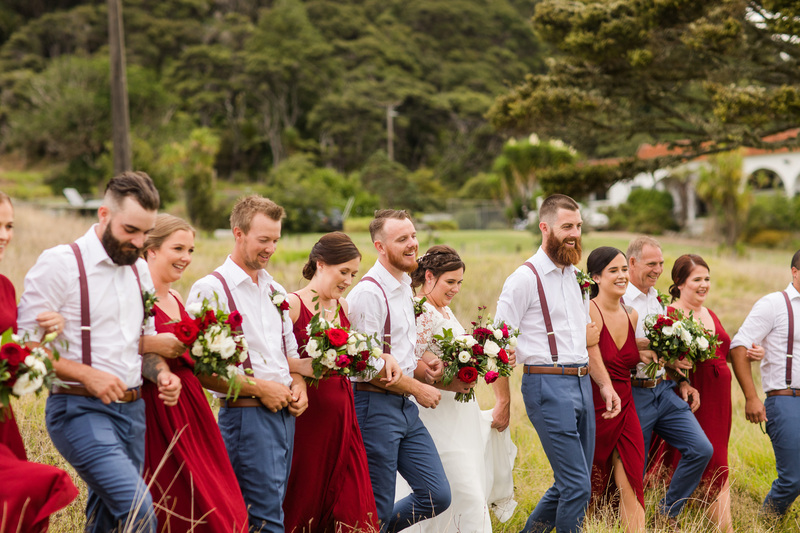 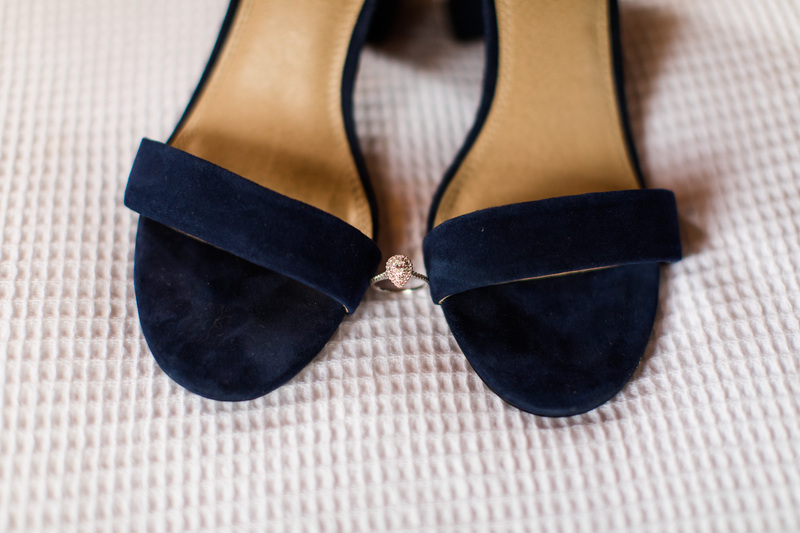 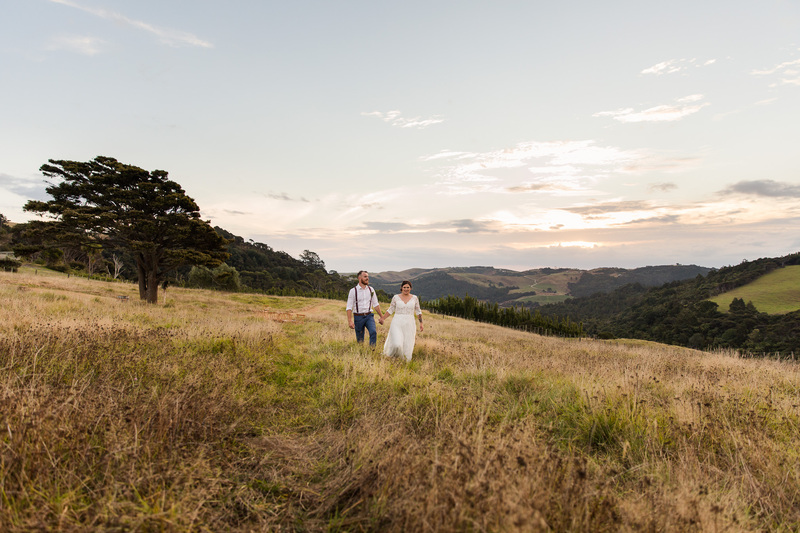 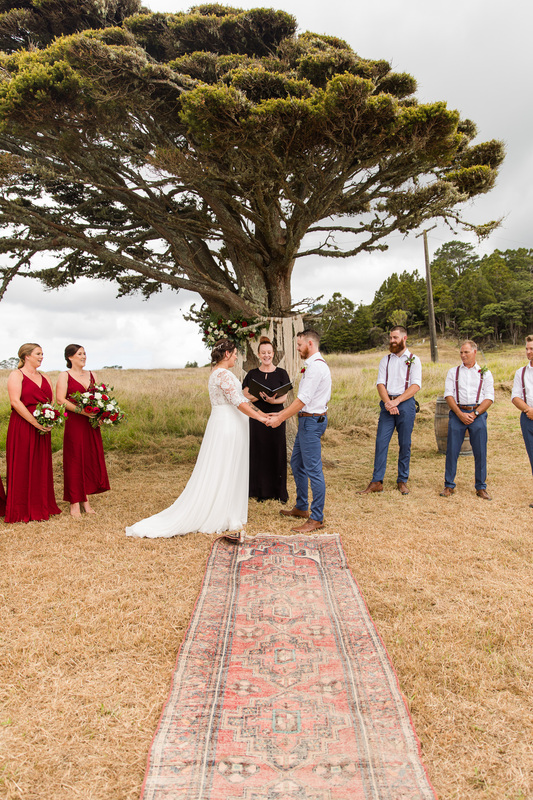 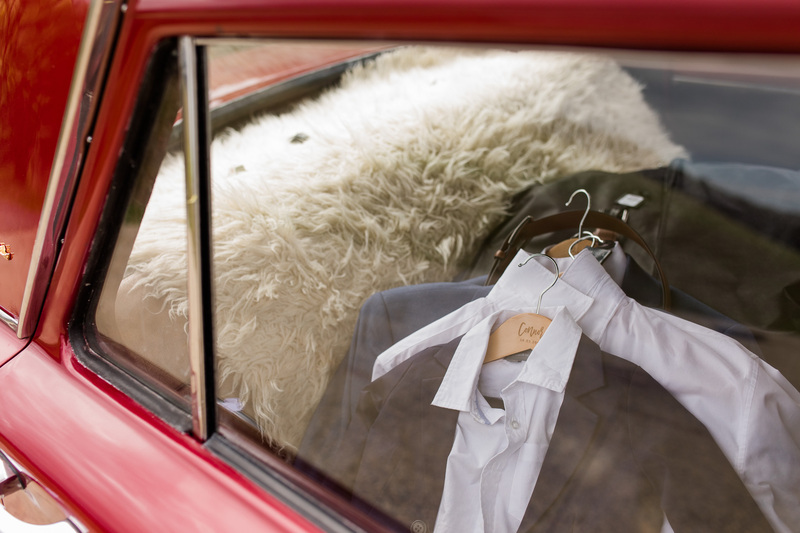 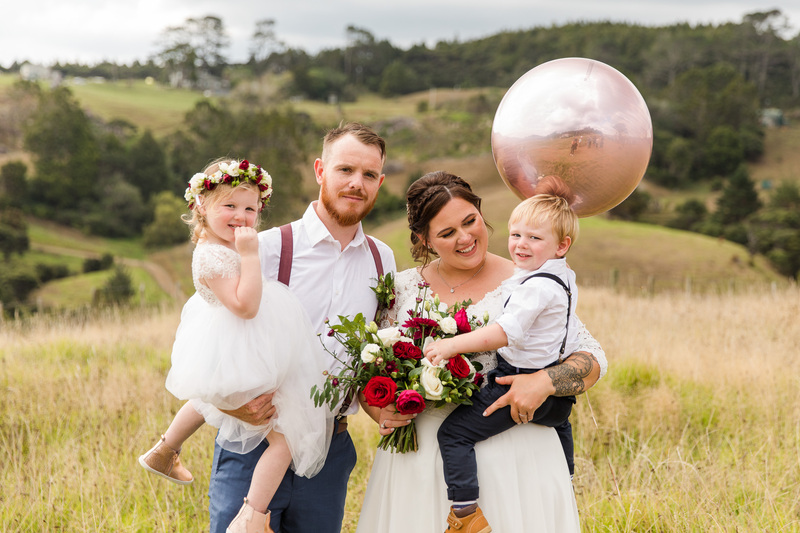 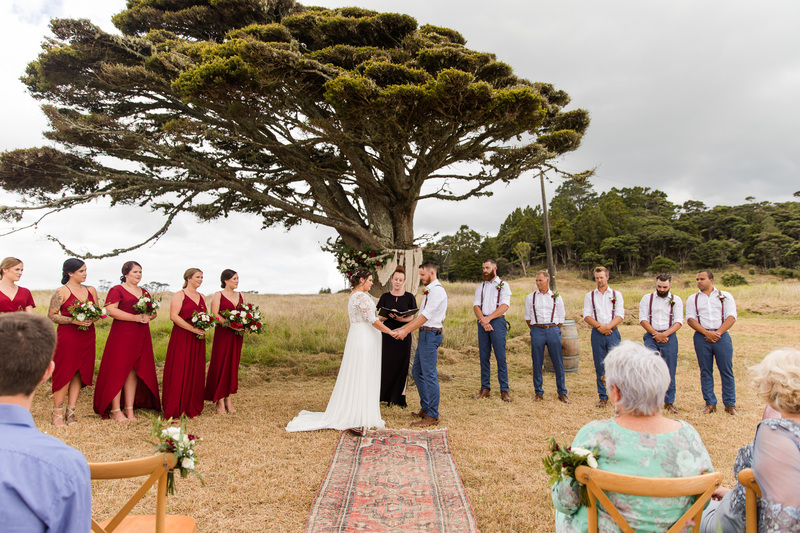 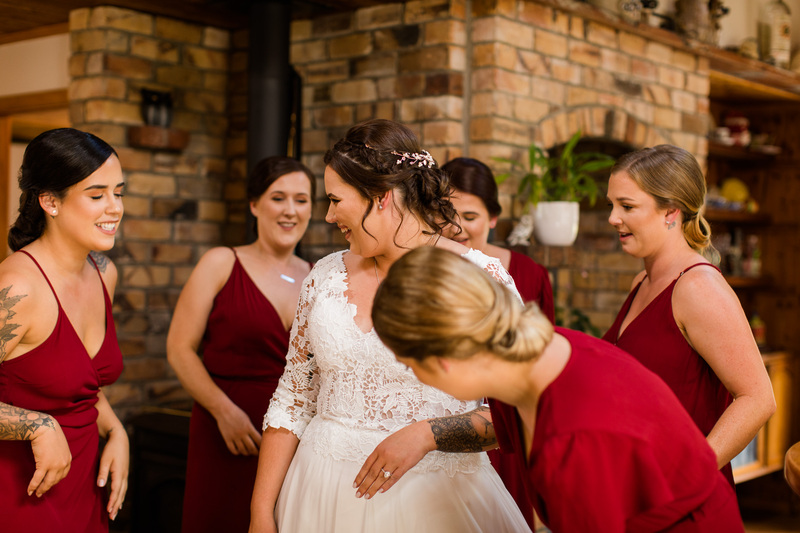 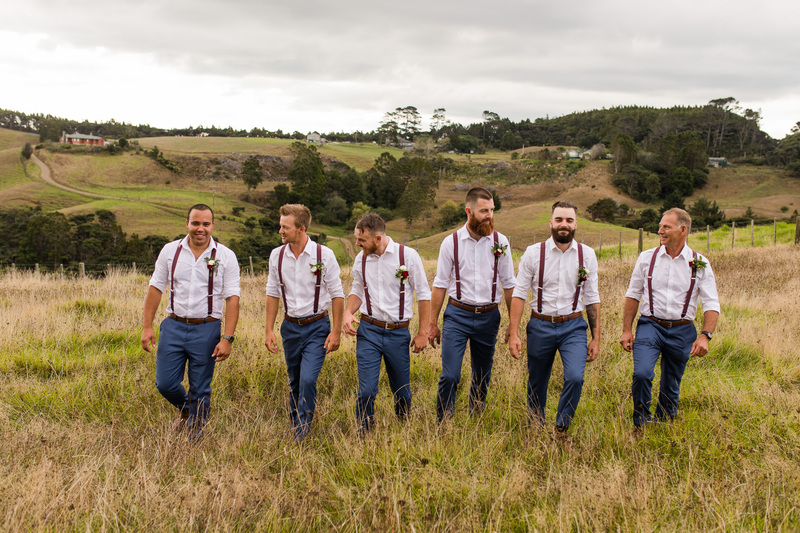 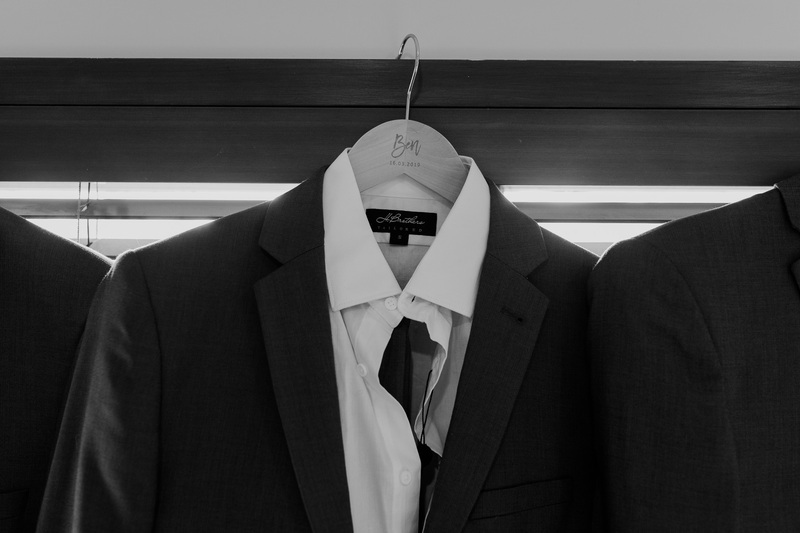 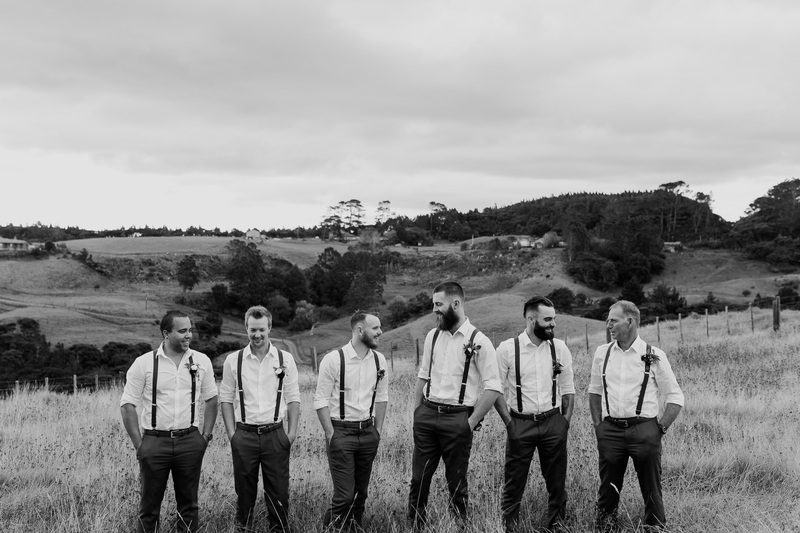 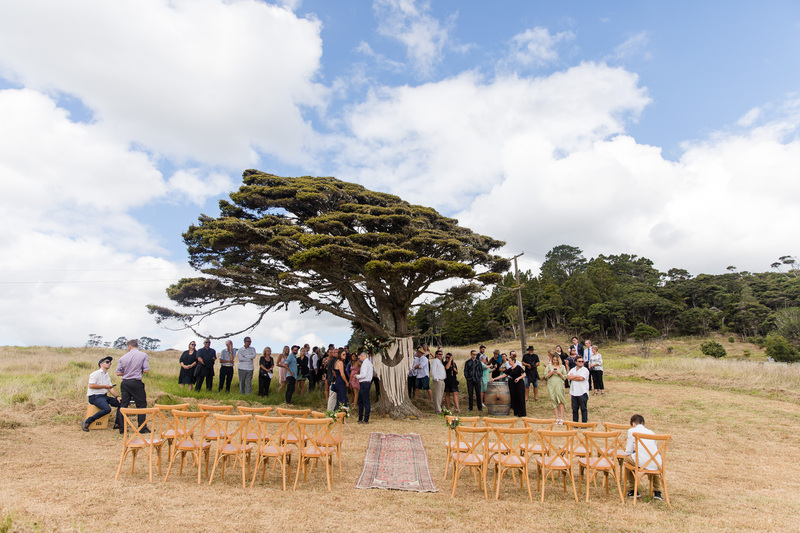 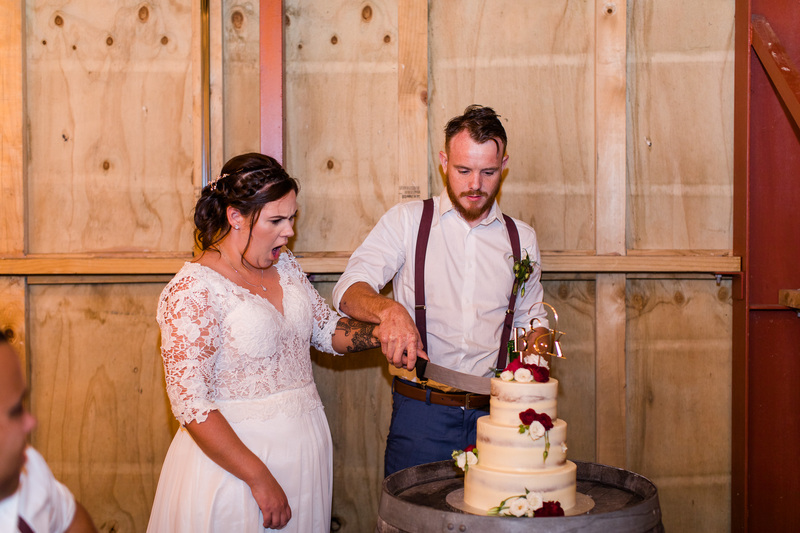 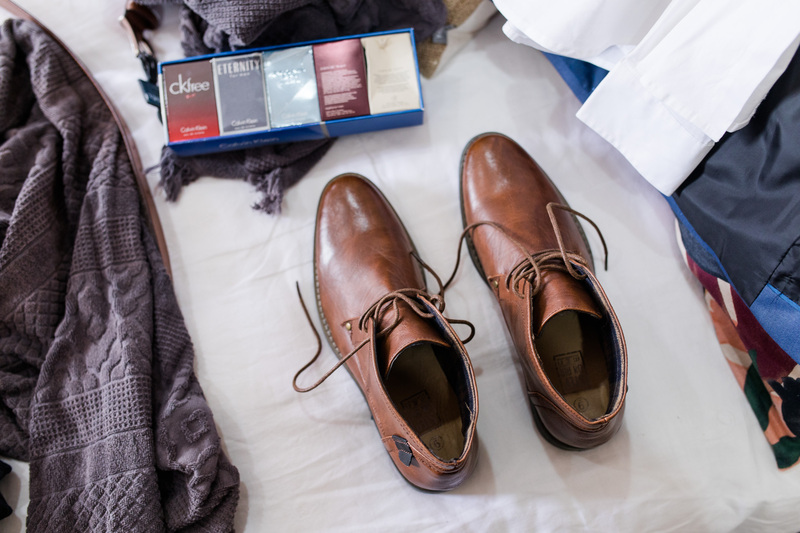 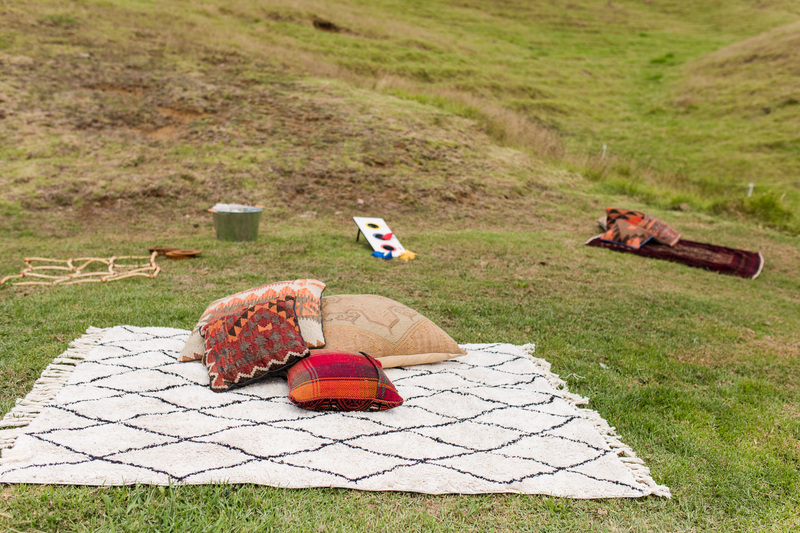 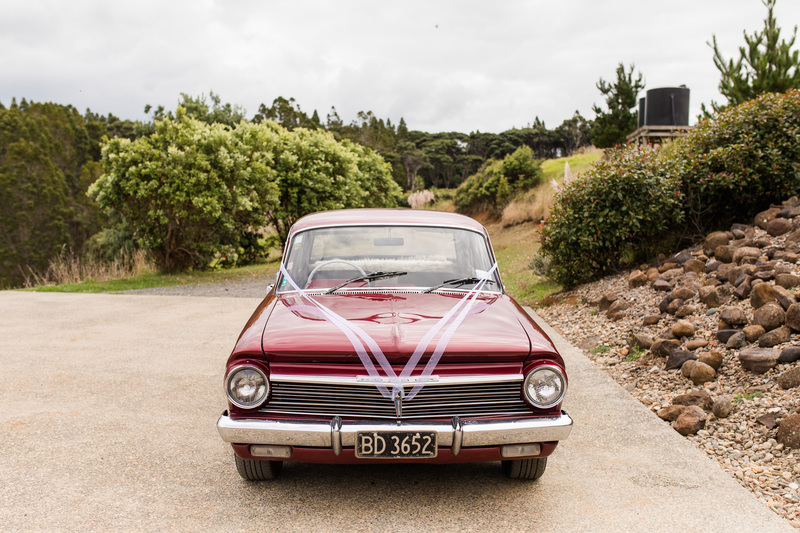 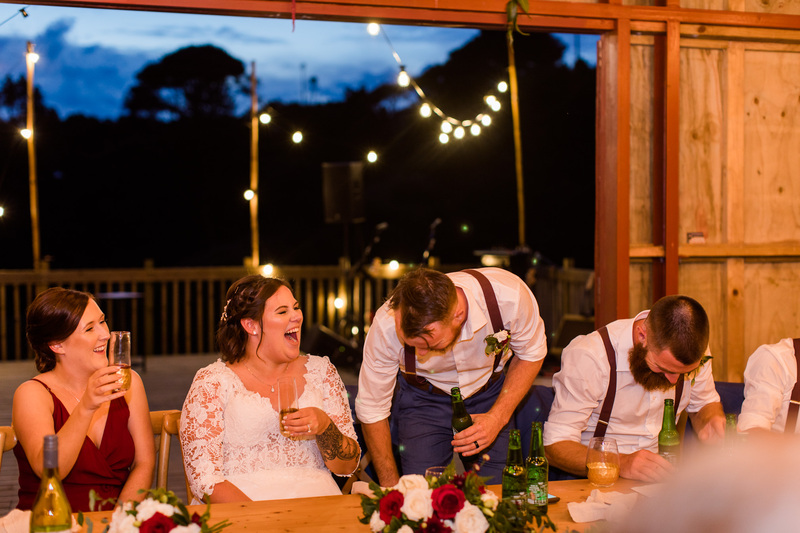 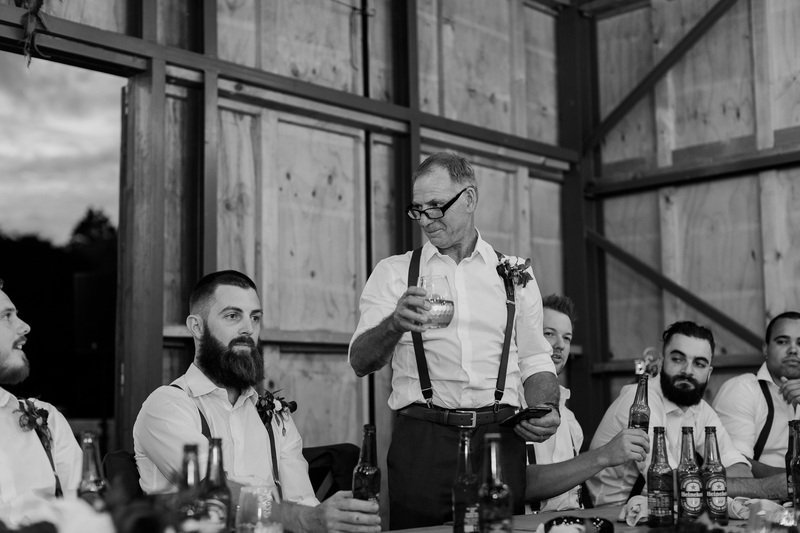 Ben and Kirsty were married a few weeks ago on the epic hills of McGrath Estate. 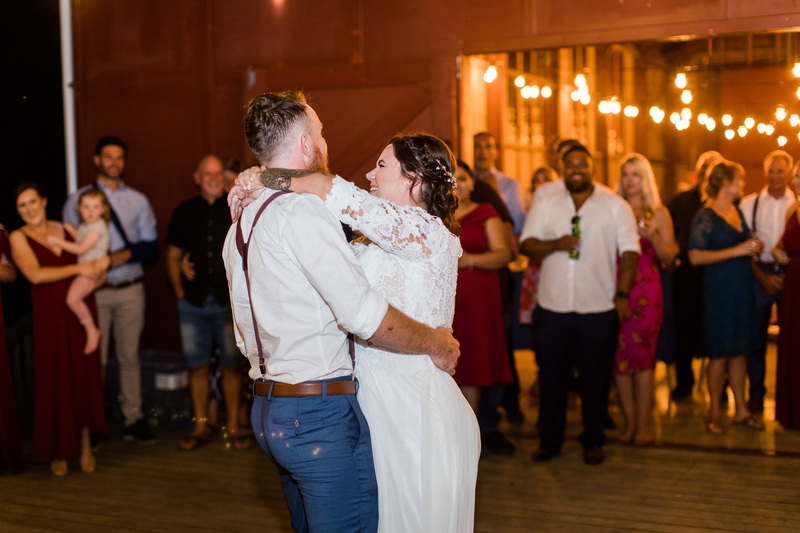 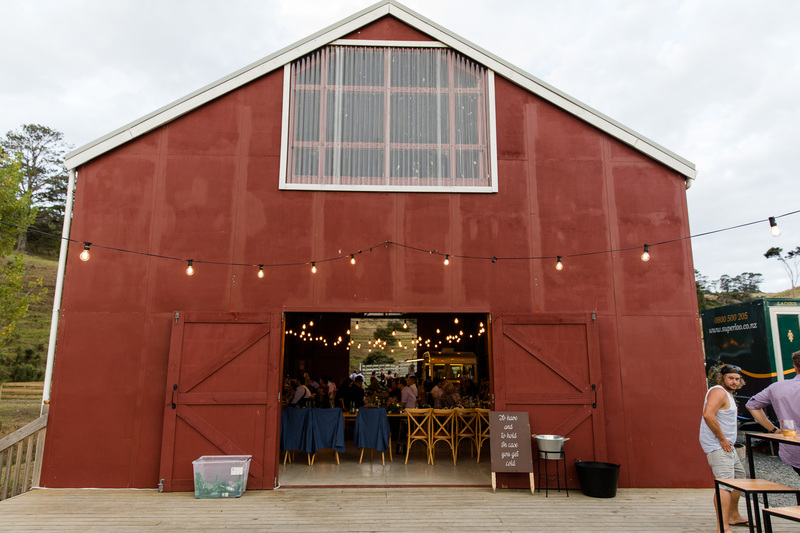 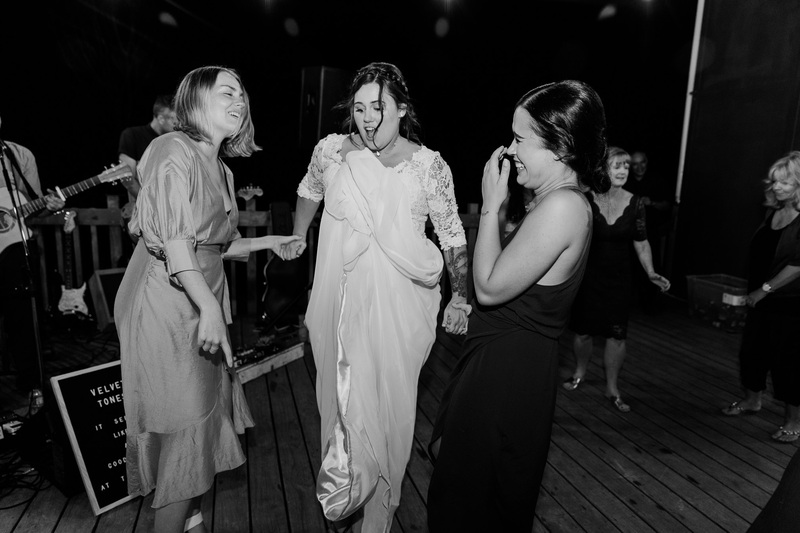 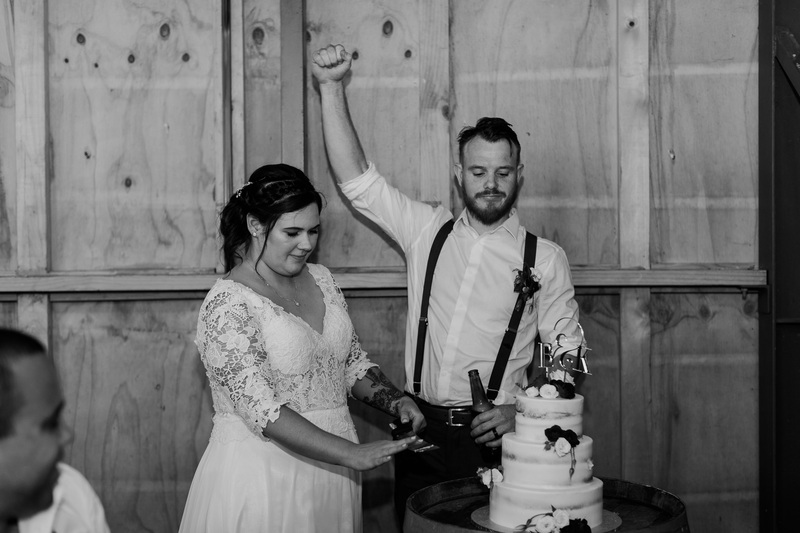 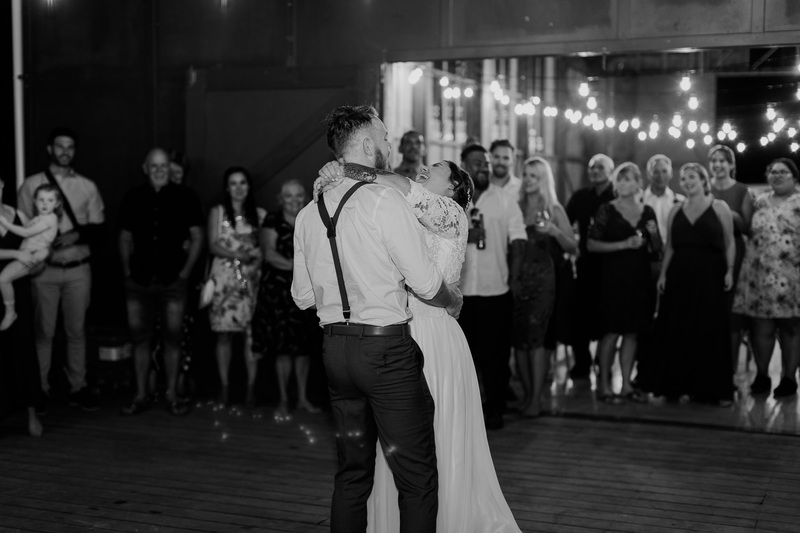 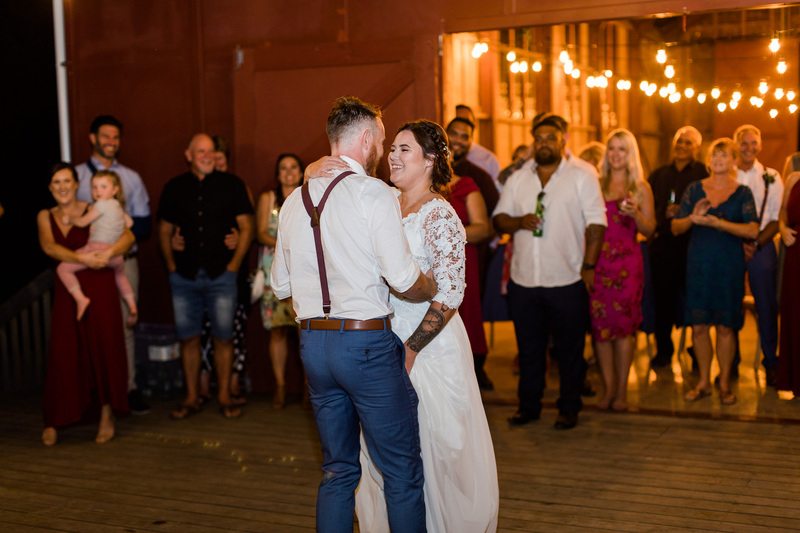 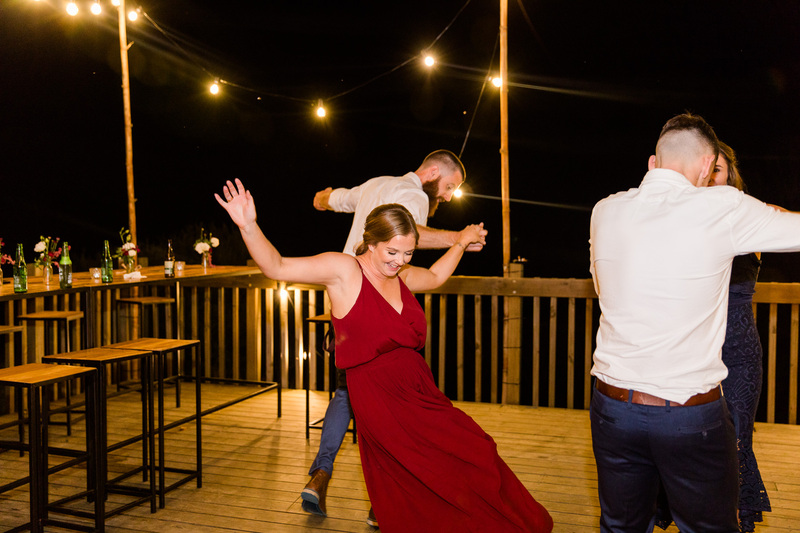 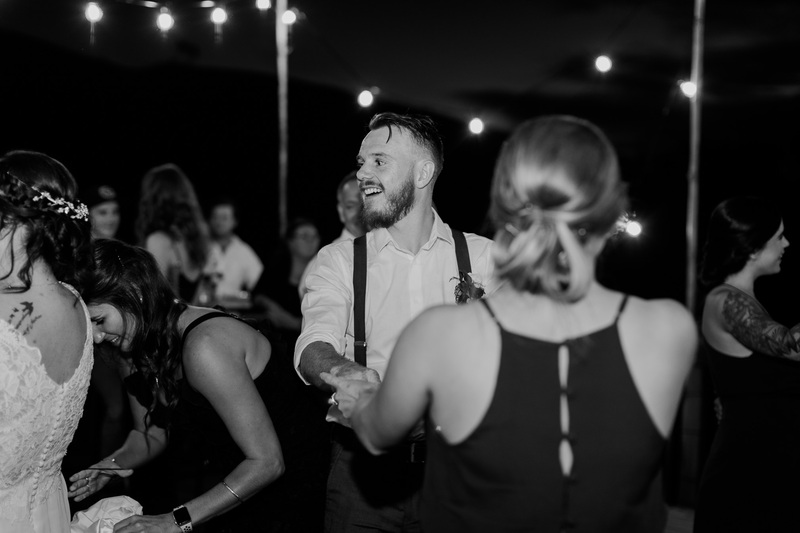 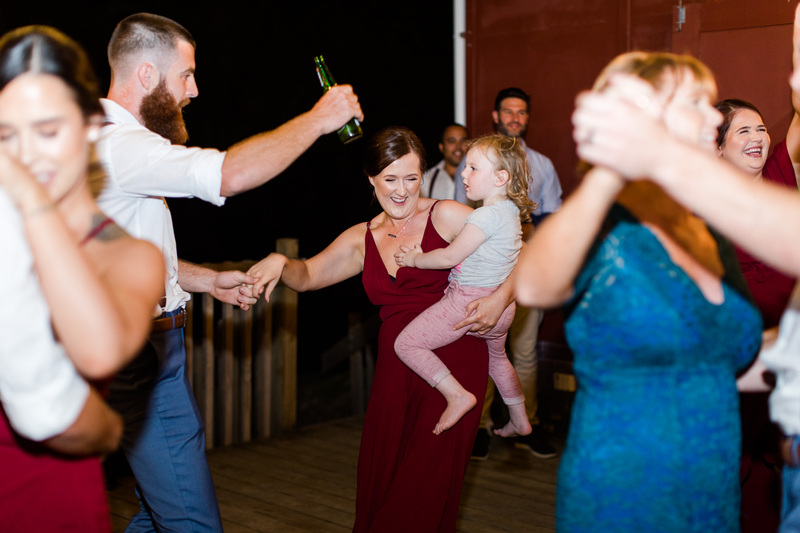 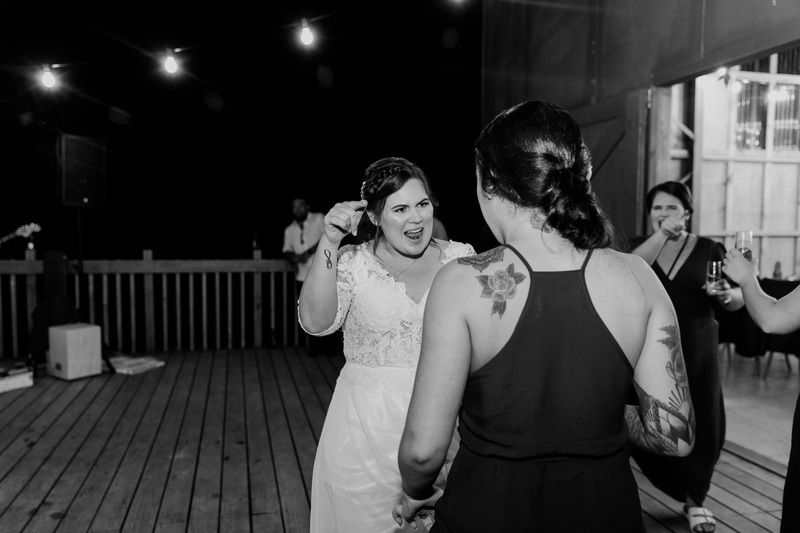 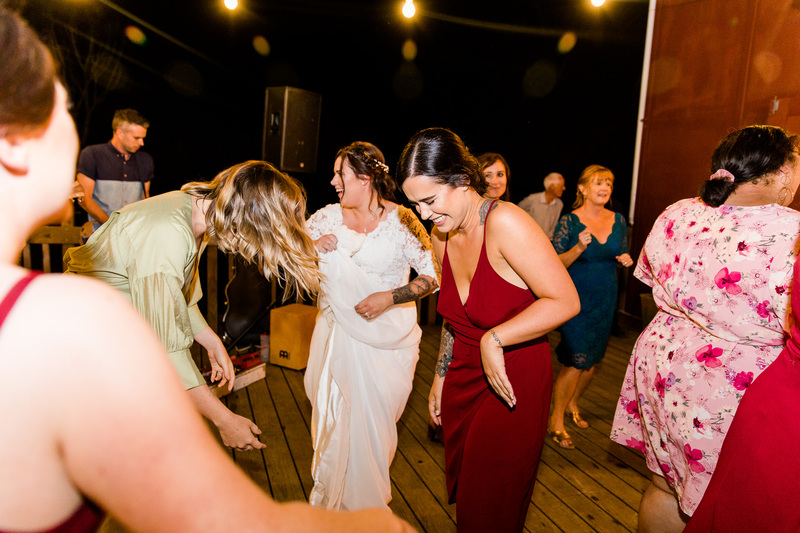 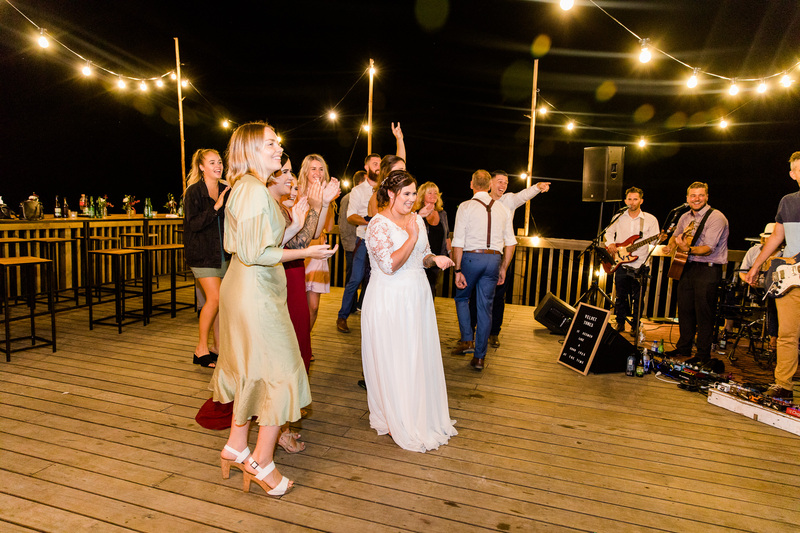 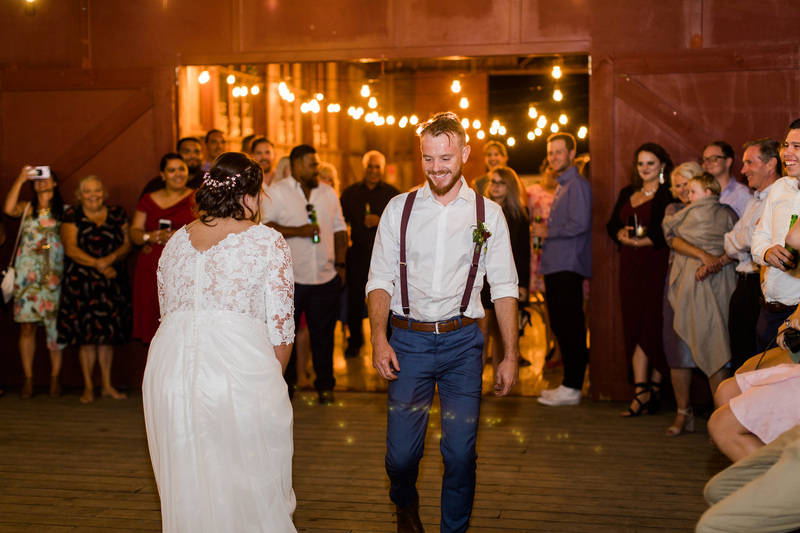 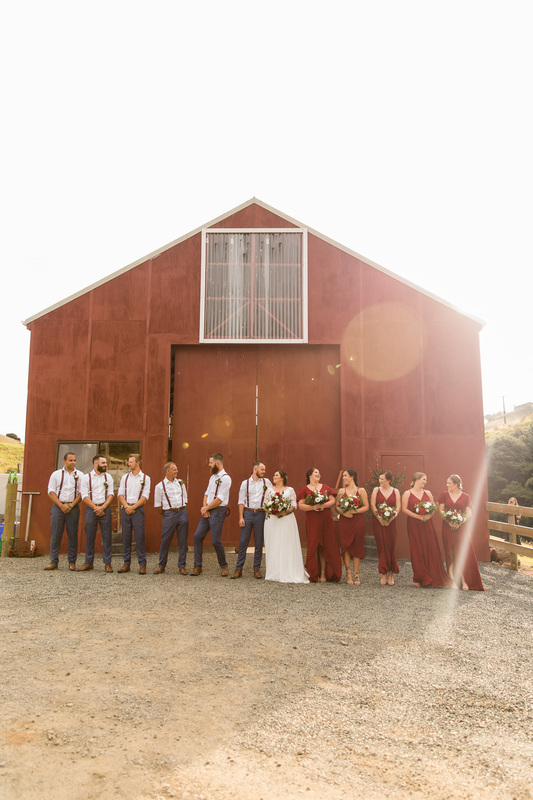 They were joined by their nearest and dearest for an intimate ceremony and killer dance party at the reception. 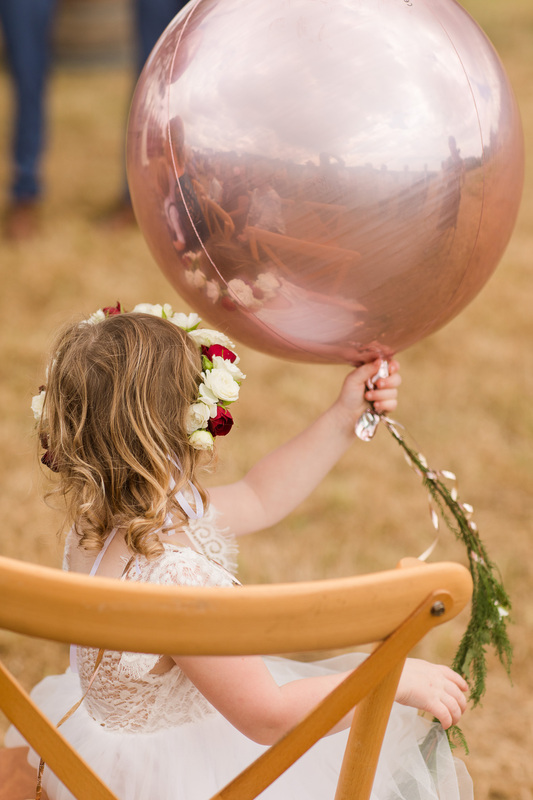 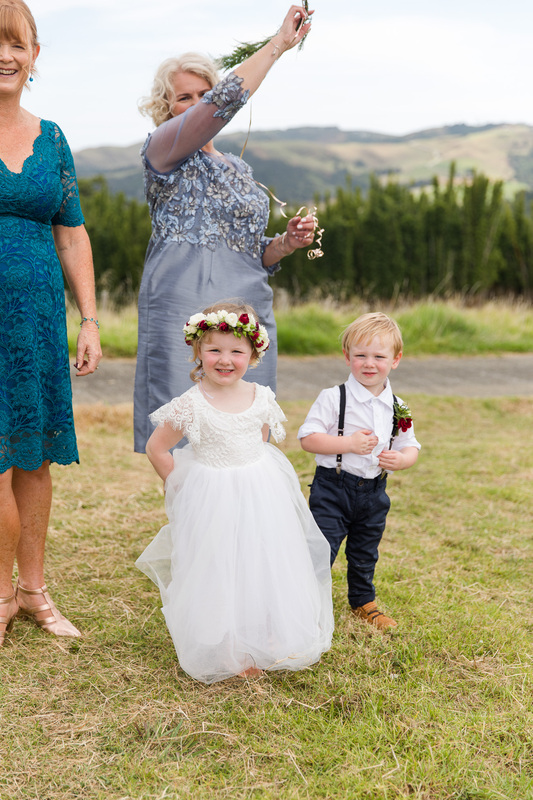 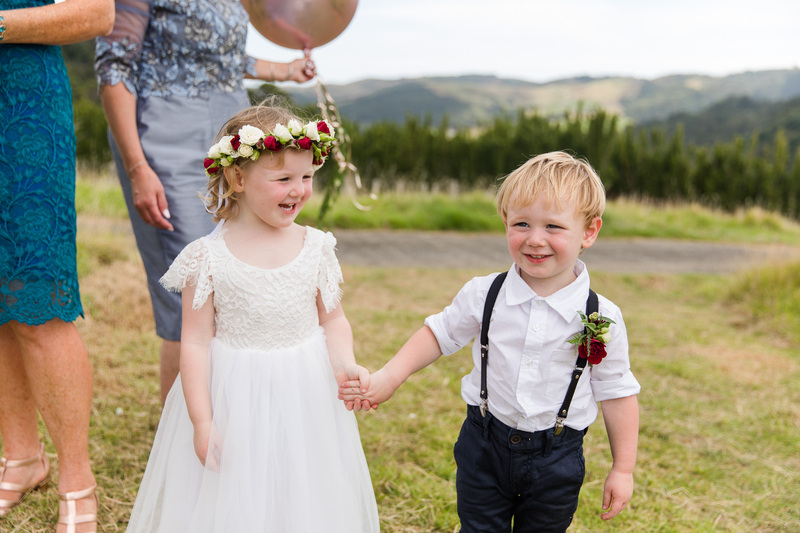 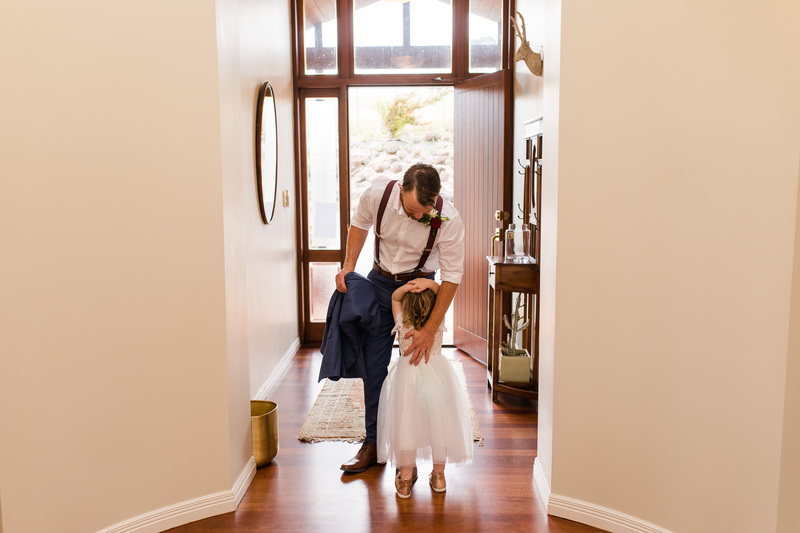 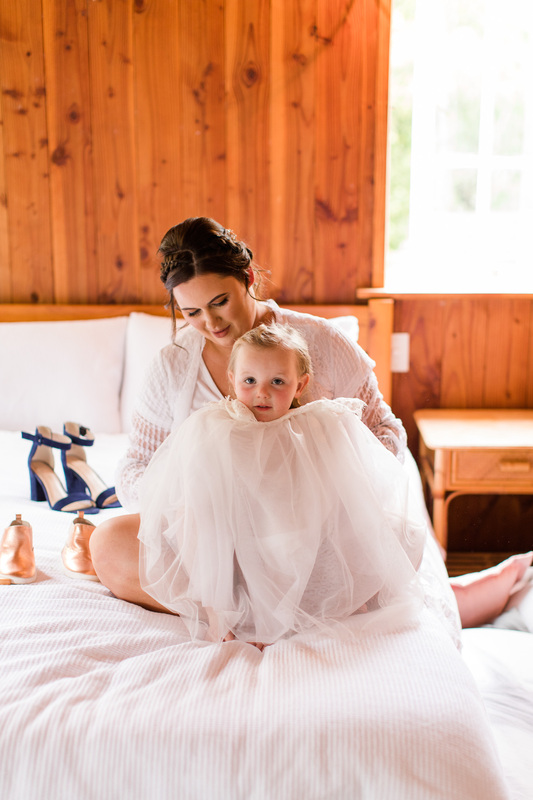 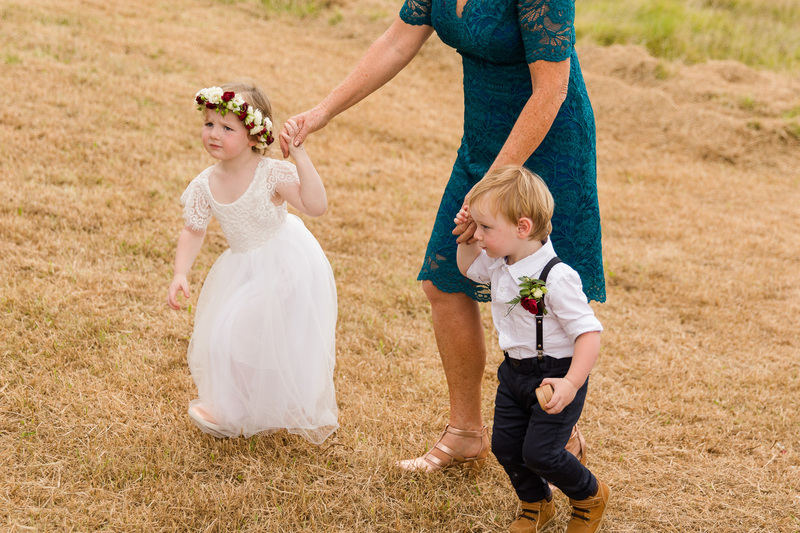 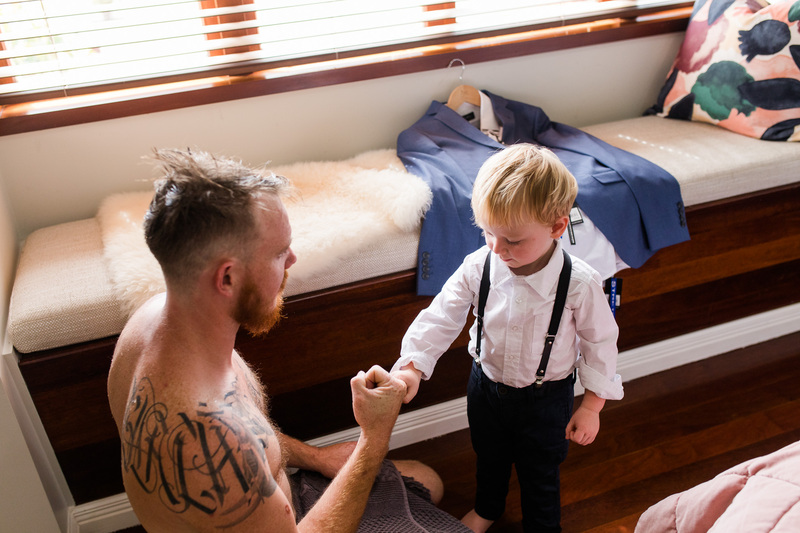 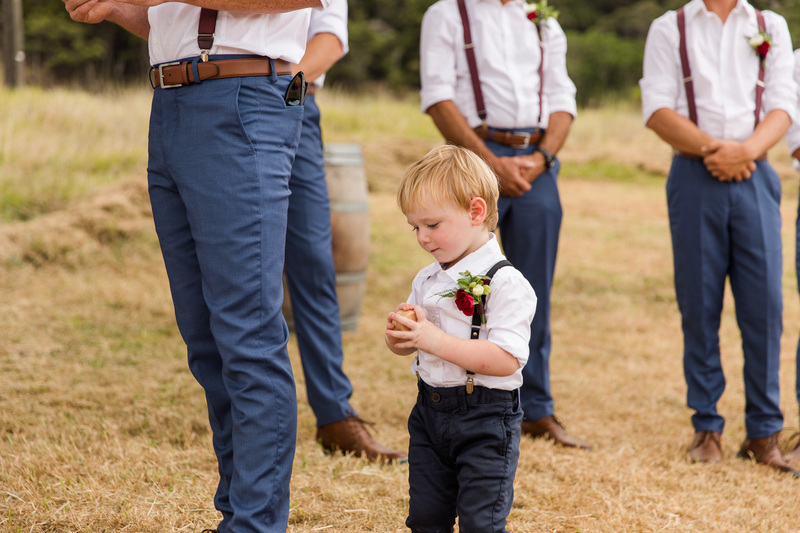 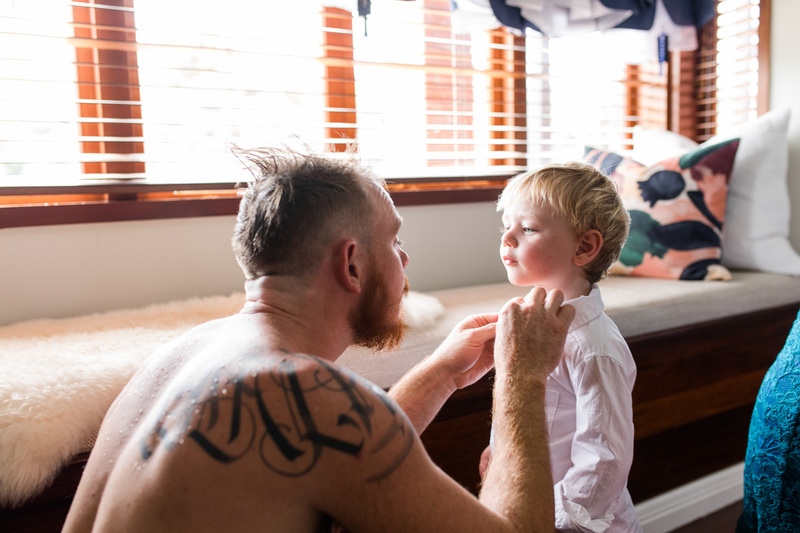 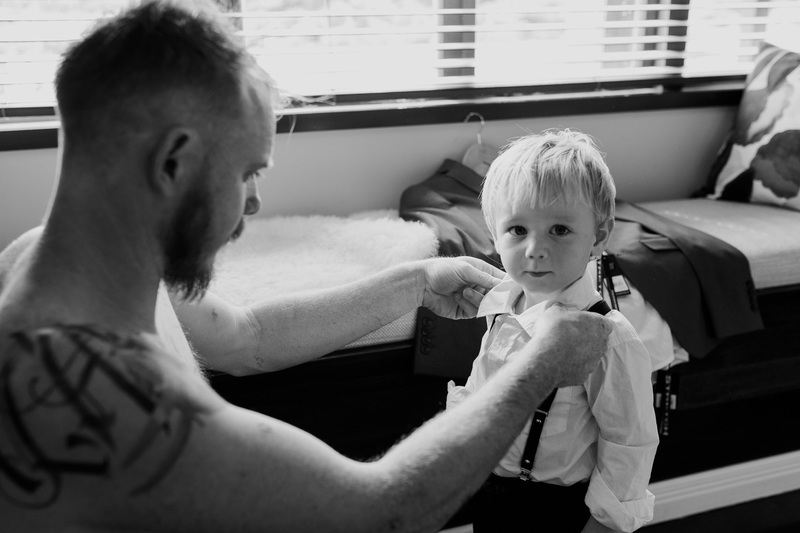 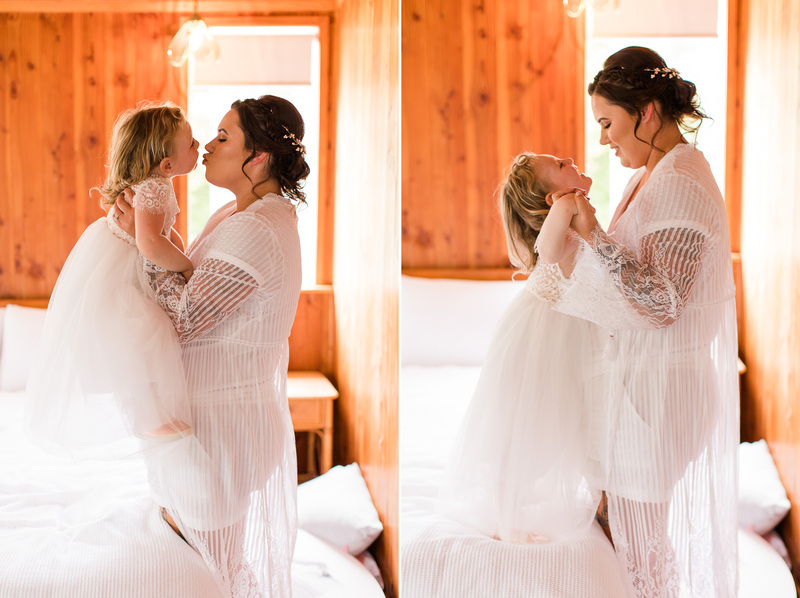 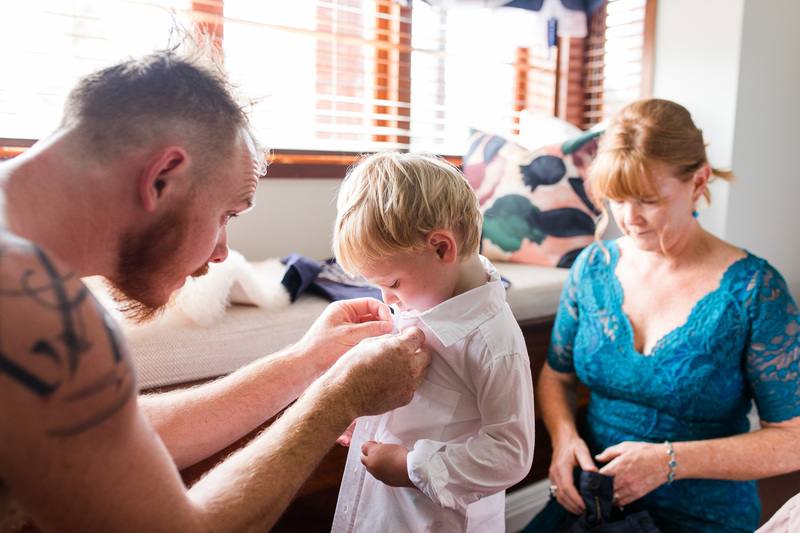 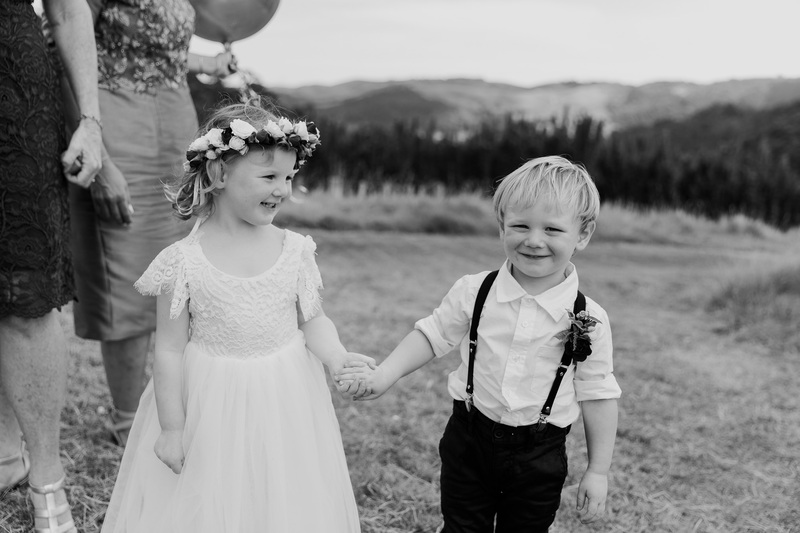 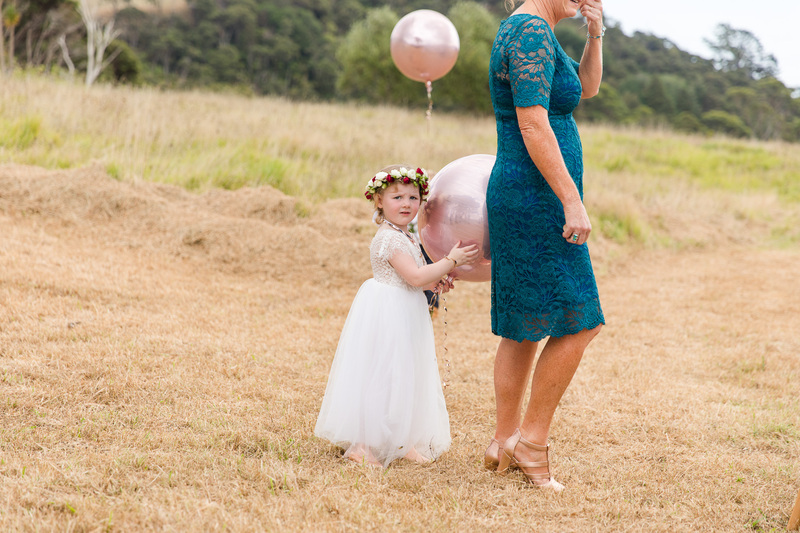 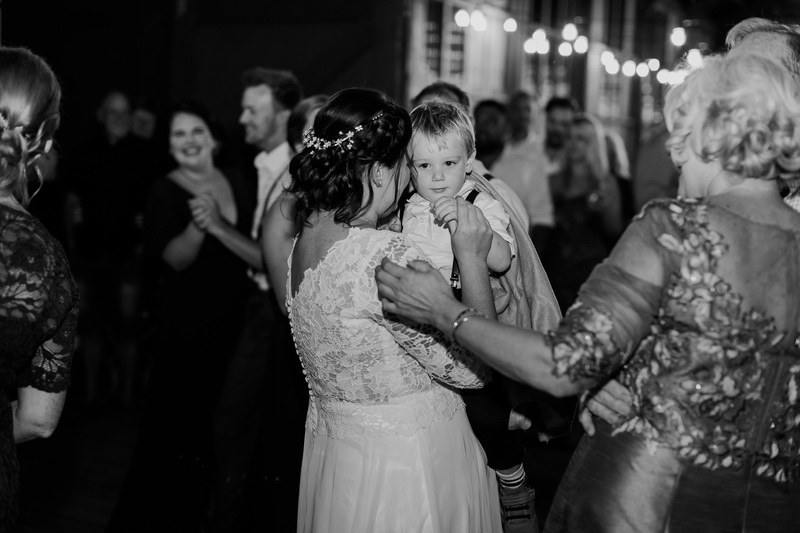 I loved how they incorporated their kids into their wedding – Iyla and Connor were just the cutest in their little wedding outfits! 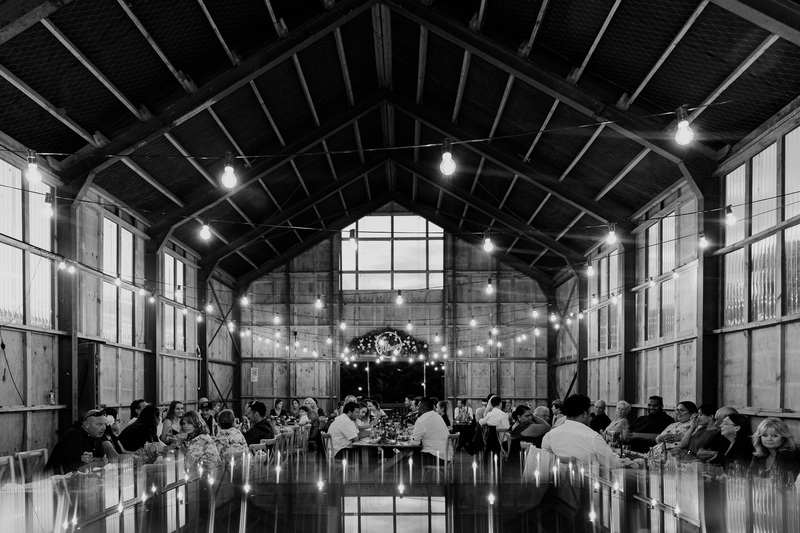 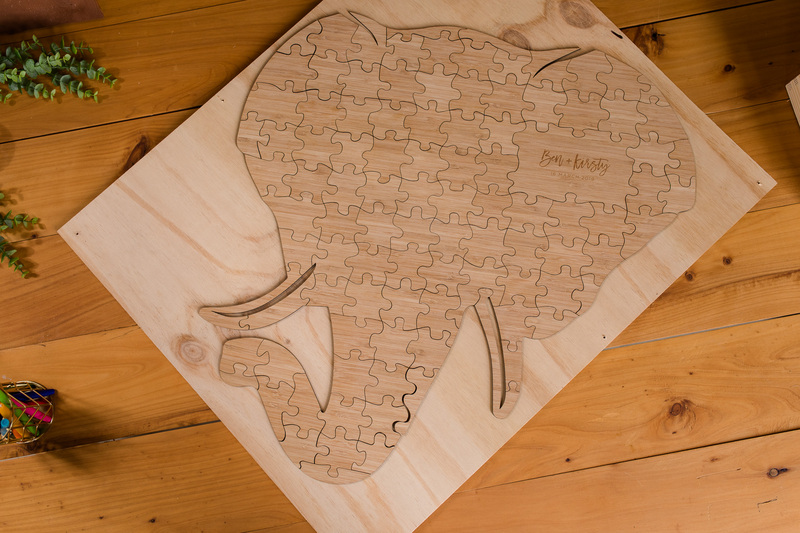 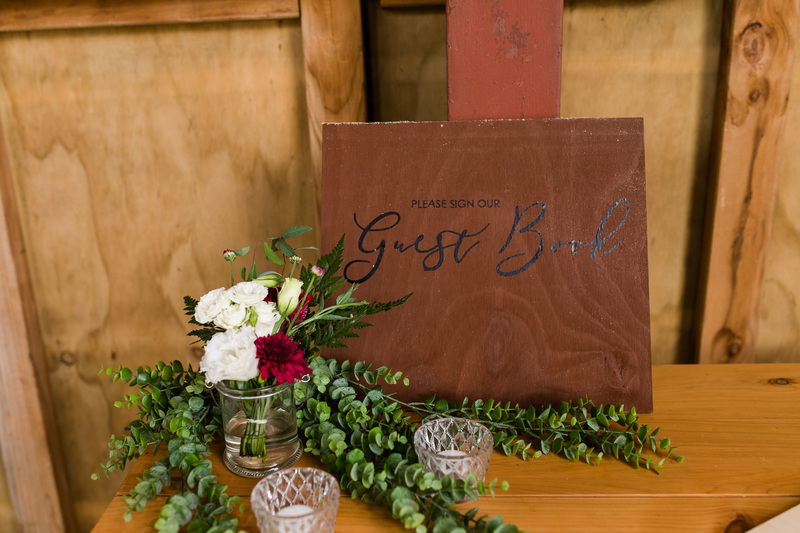 See below for a list of their amazing vendors. 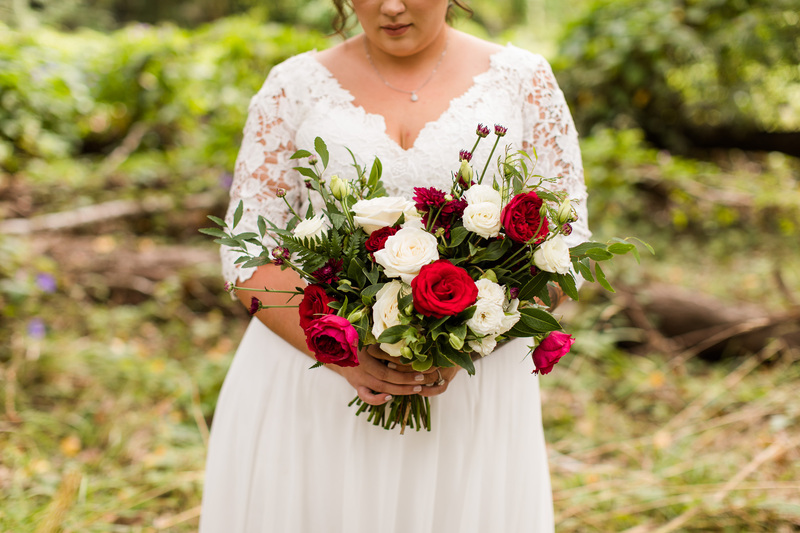 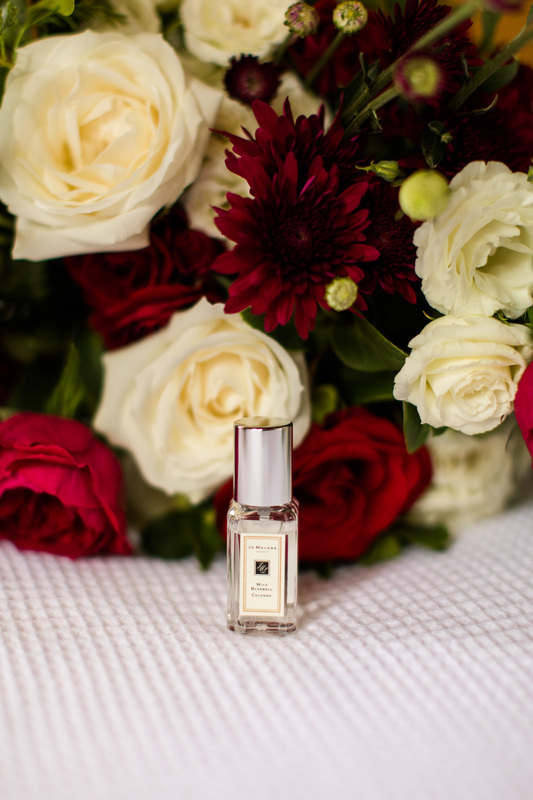 Thank you to Lydia Rachel Photography for second shooting.